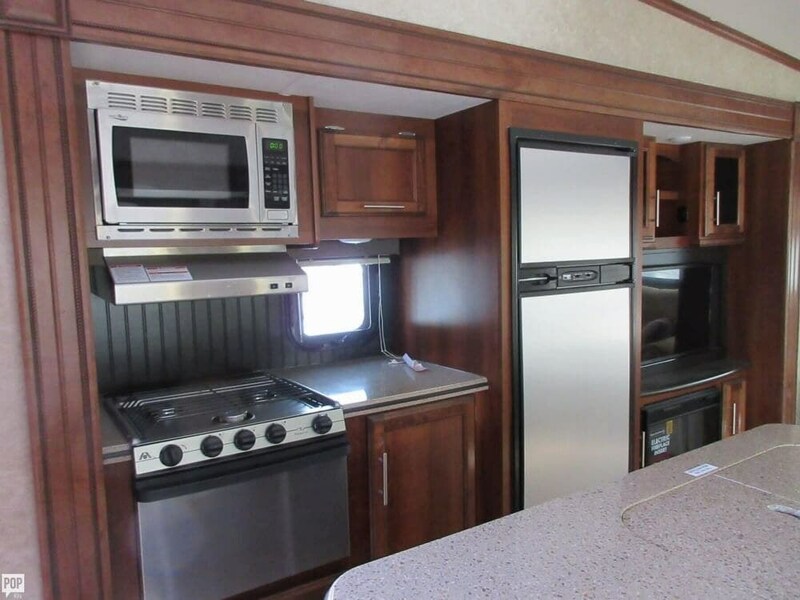 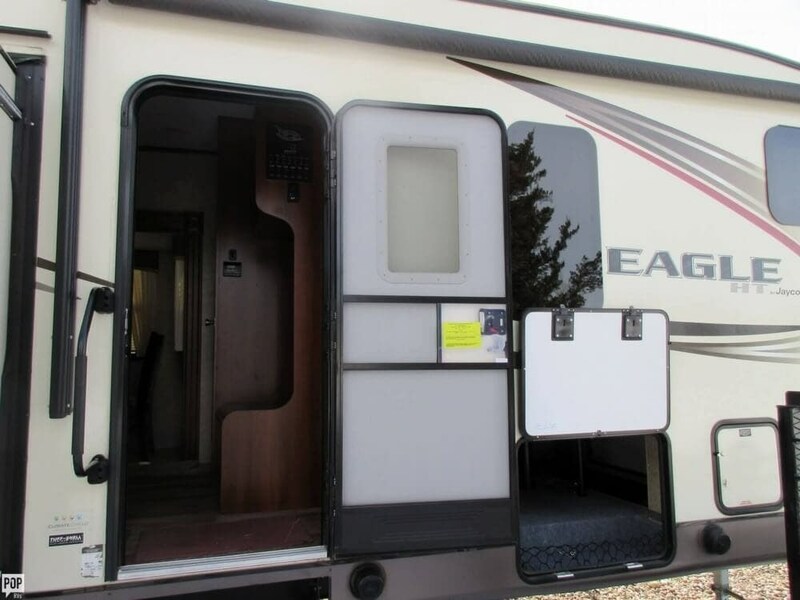 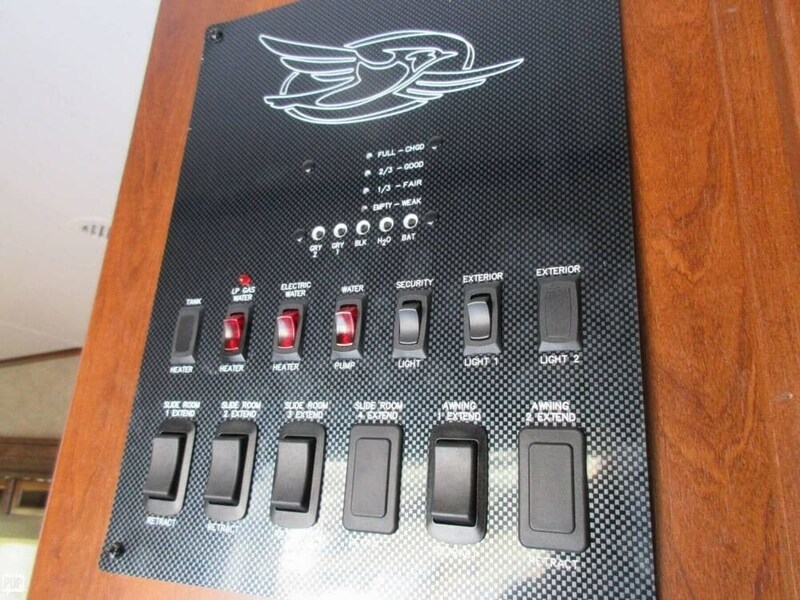 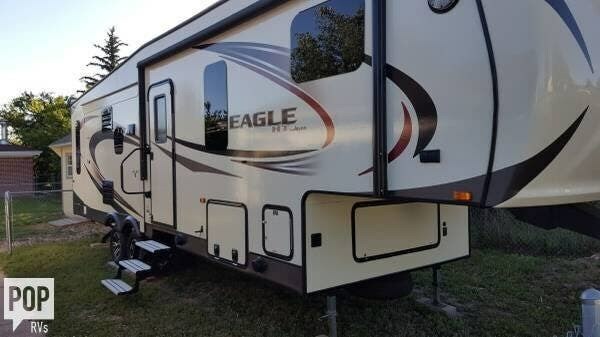 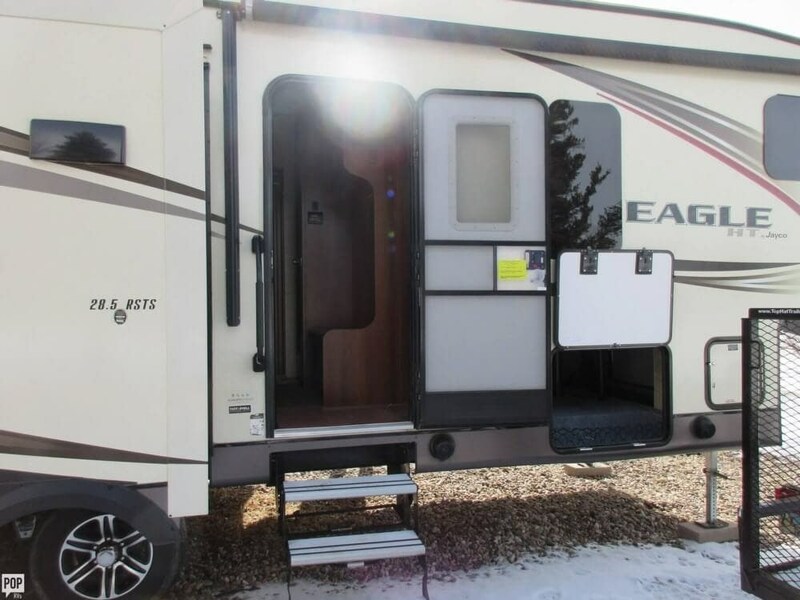 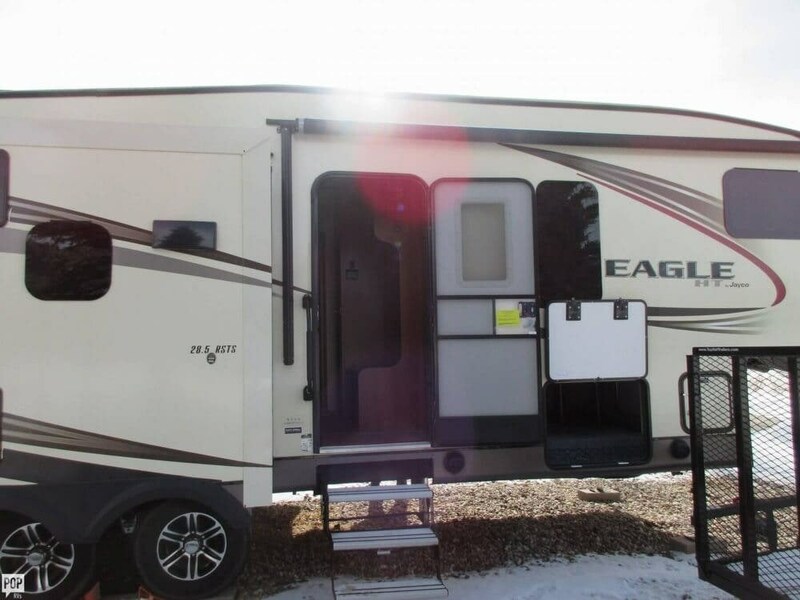 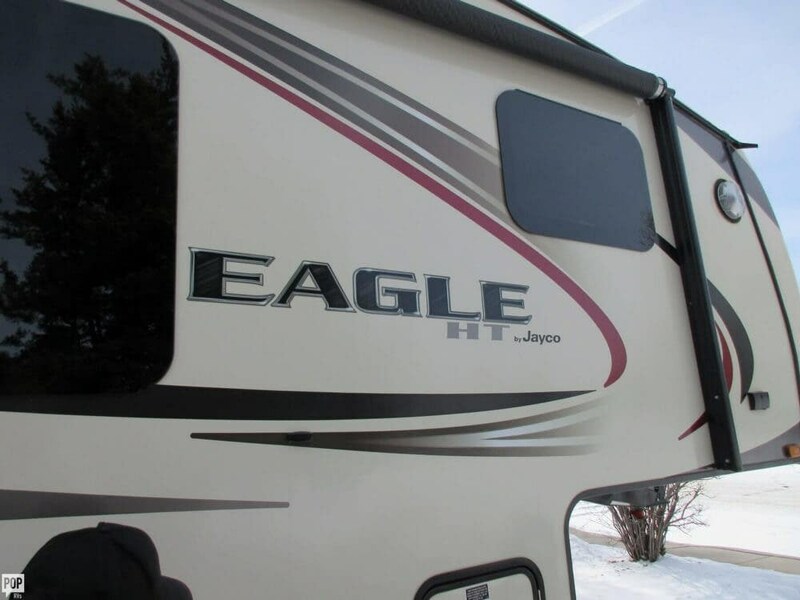 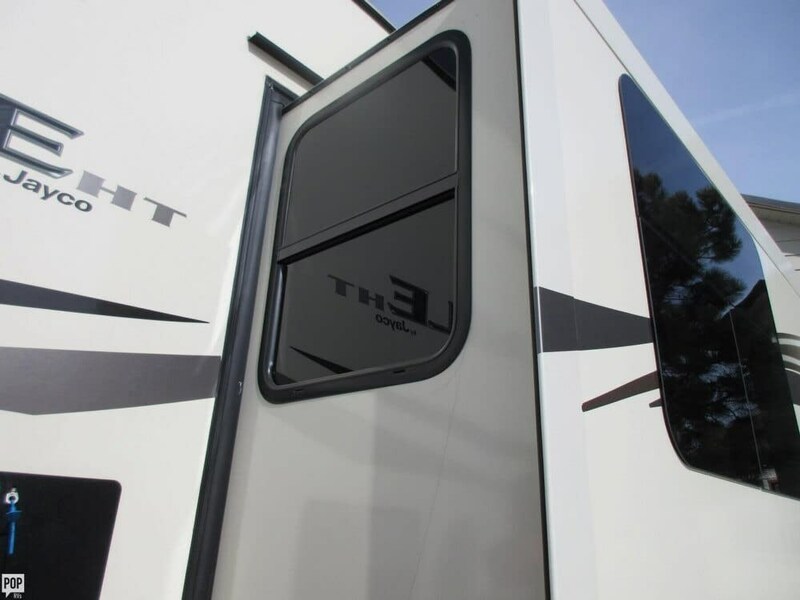 If you are in the market for a fifth wheel, look no further than this 2016 Eagle 28.5 RSTS, priced right at $37,800. 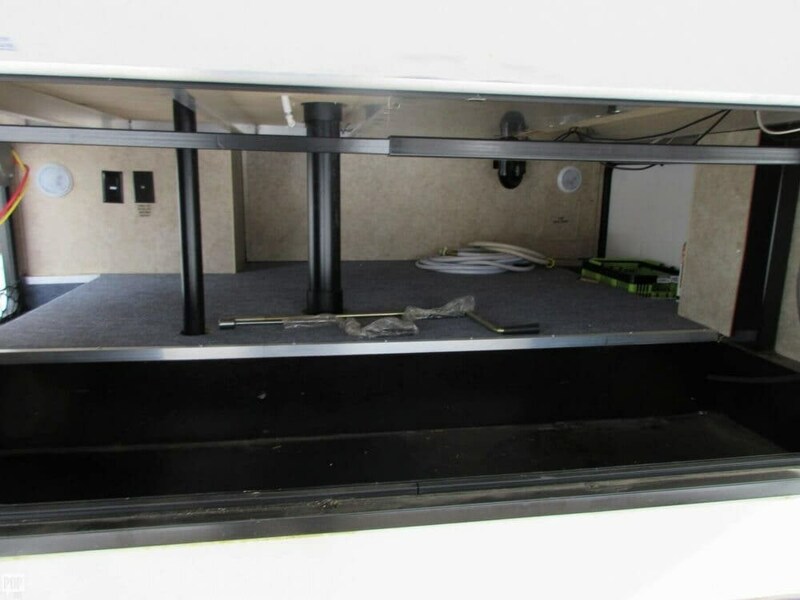 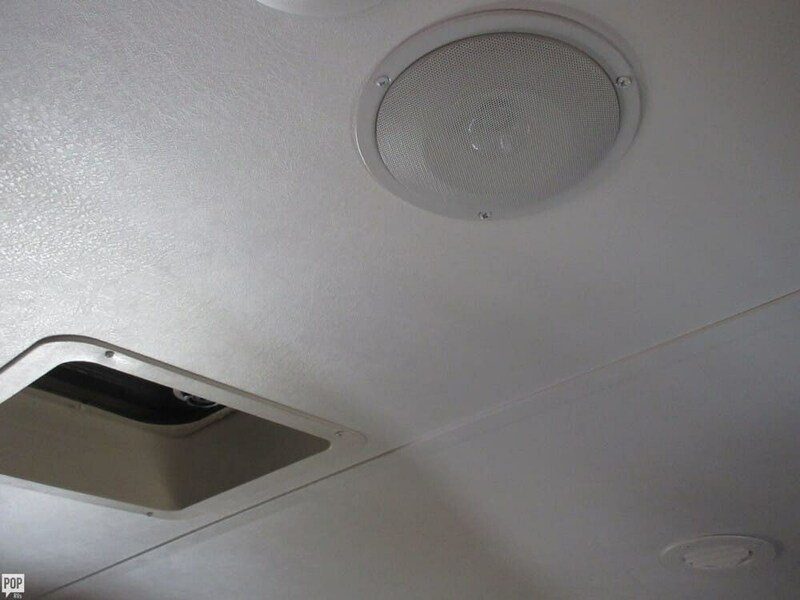 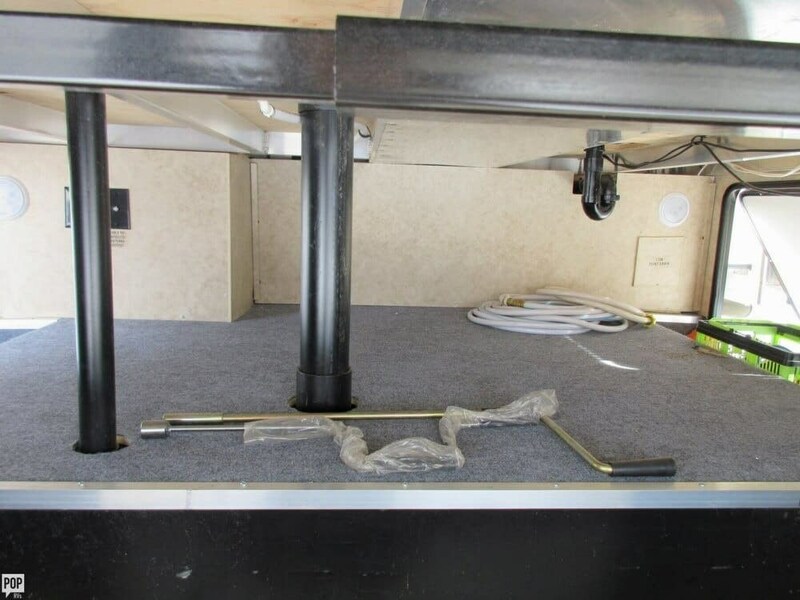 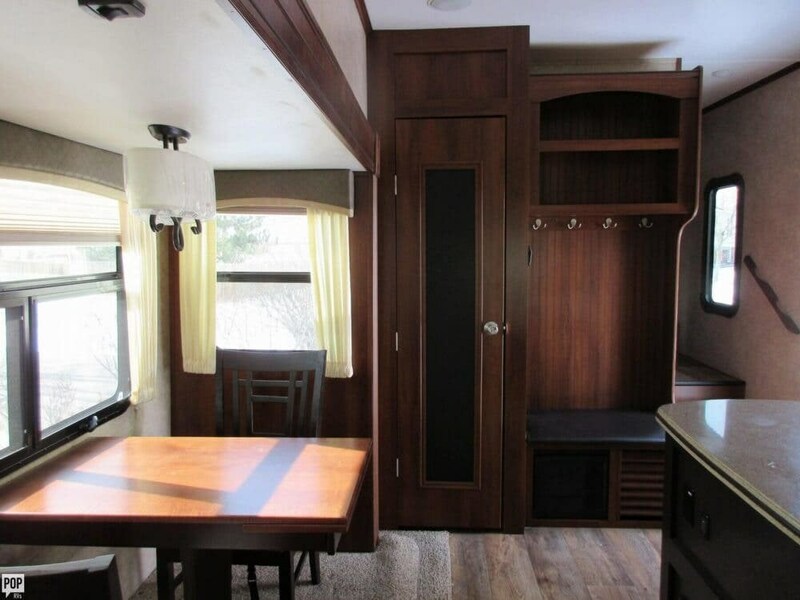 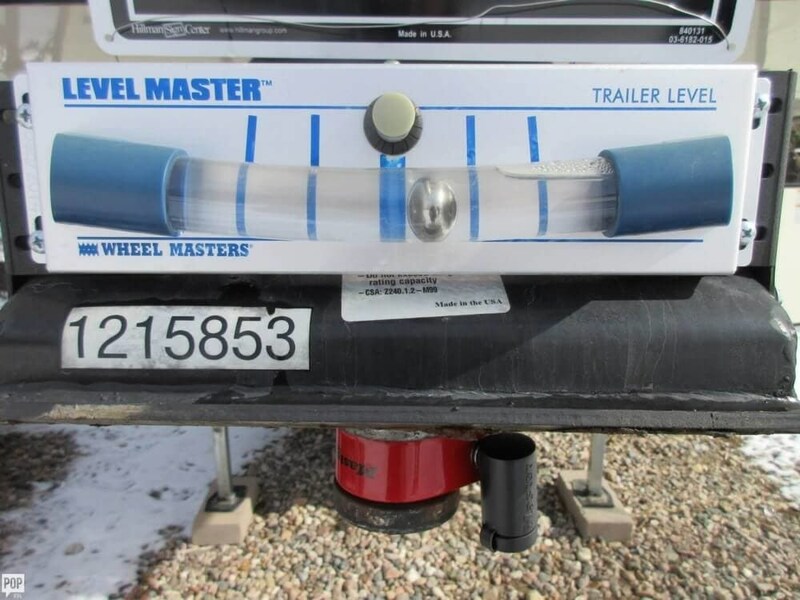 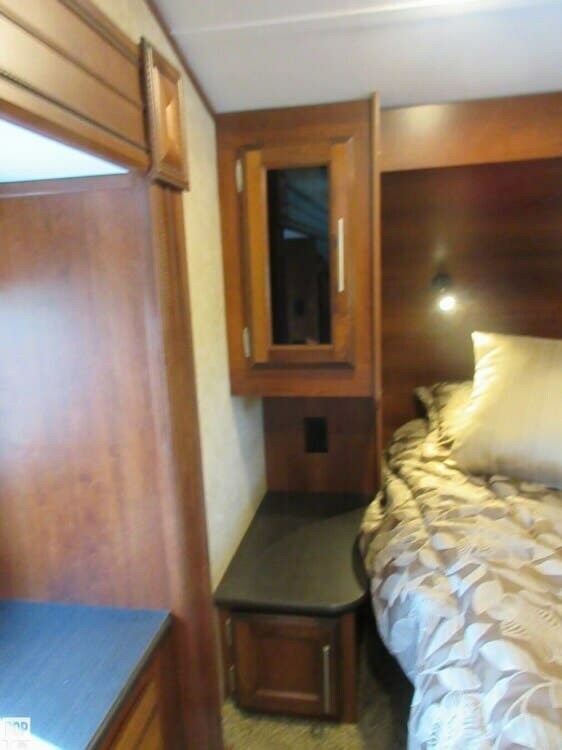 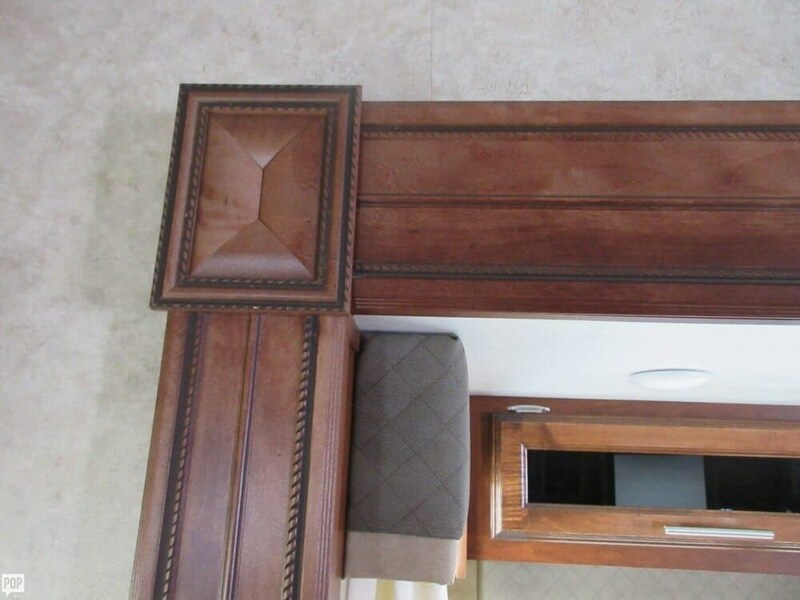 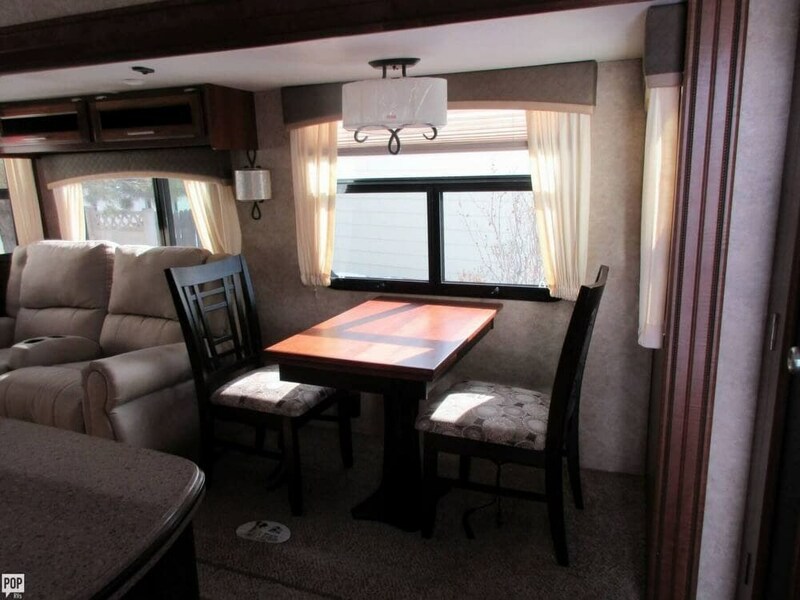 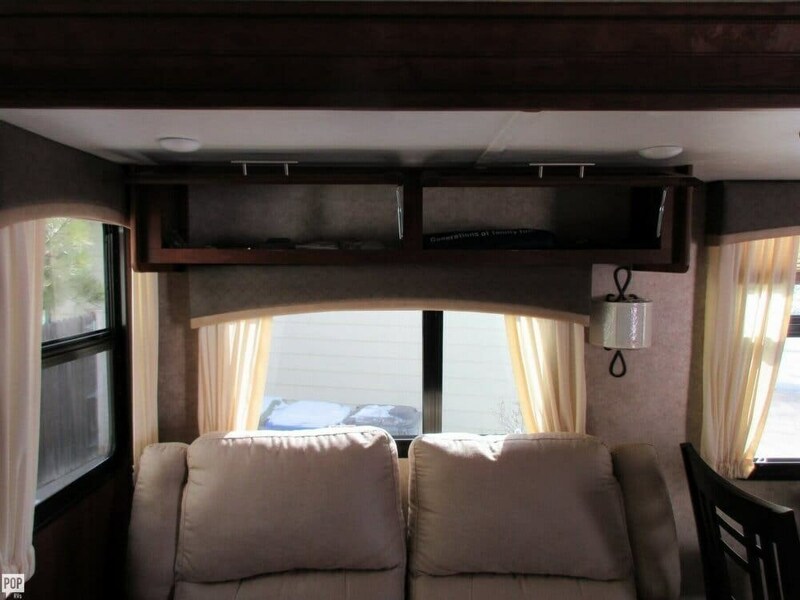 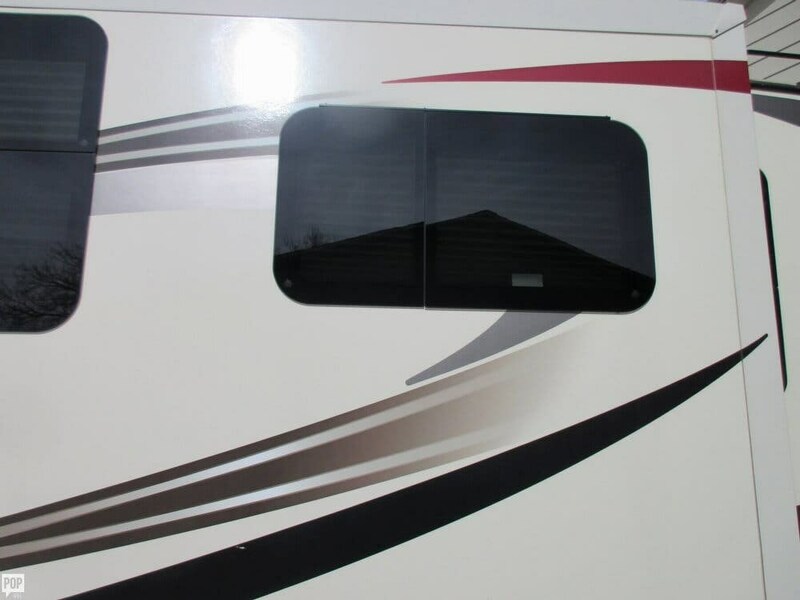 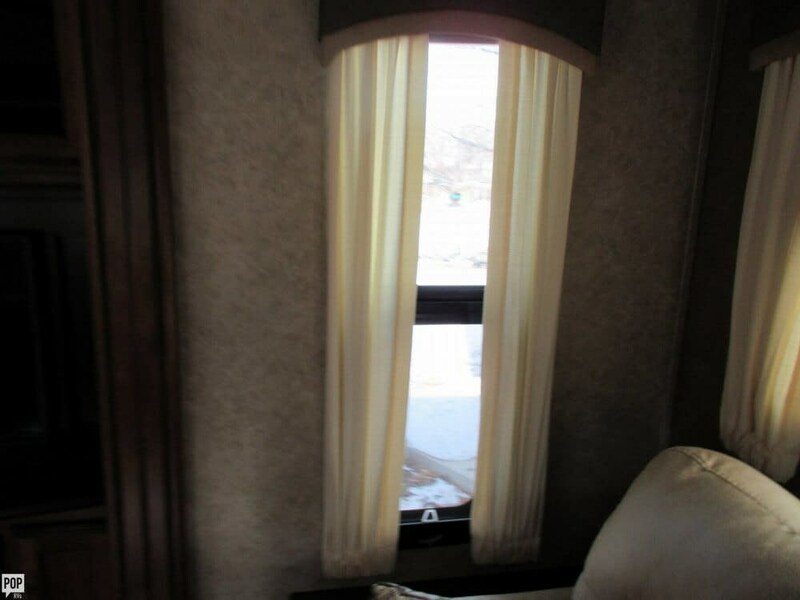 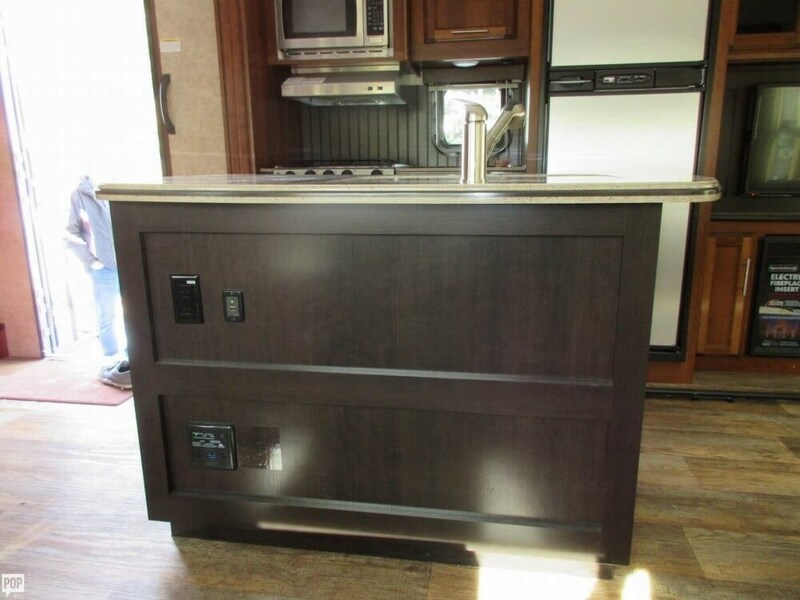 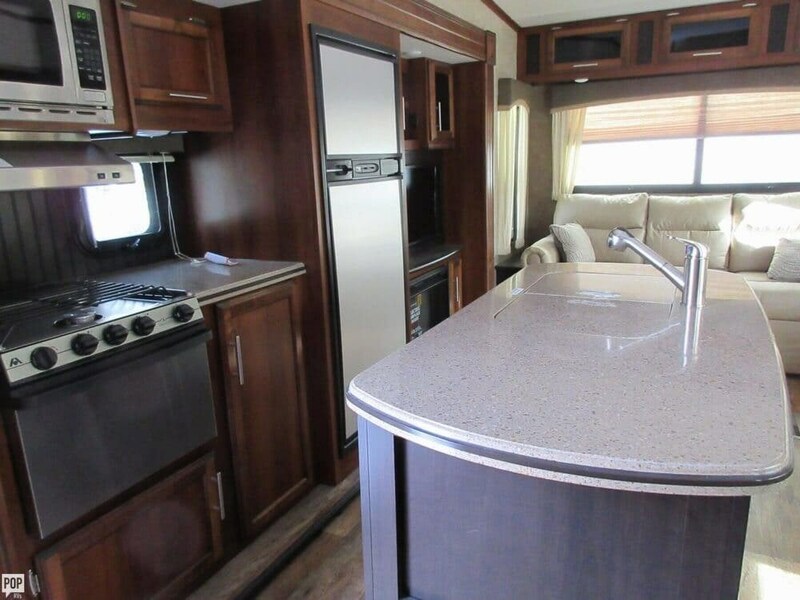 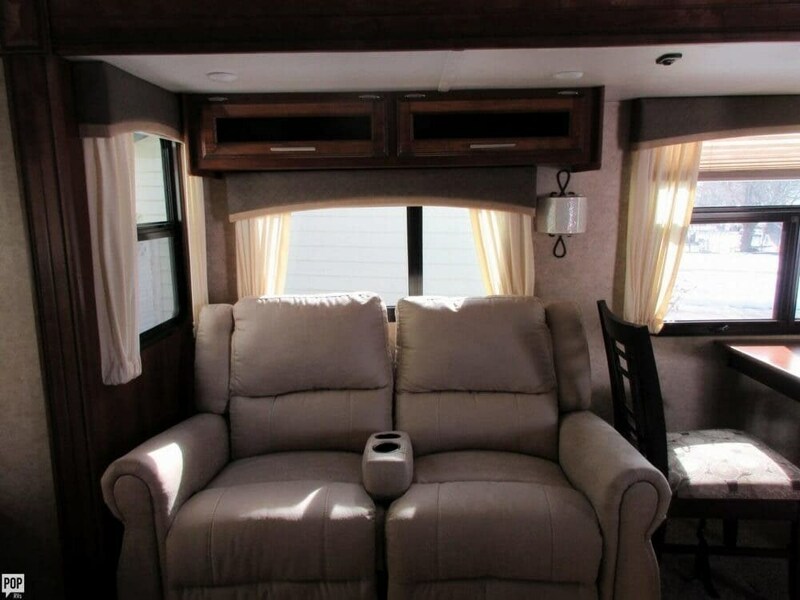 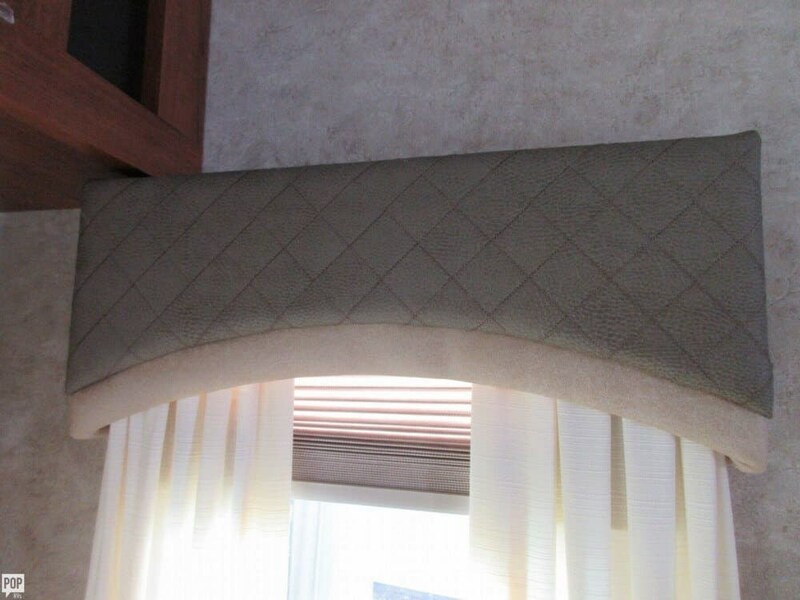 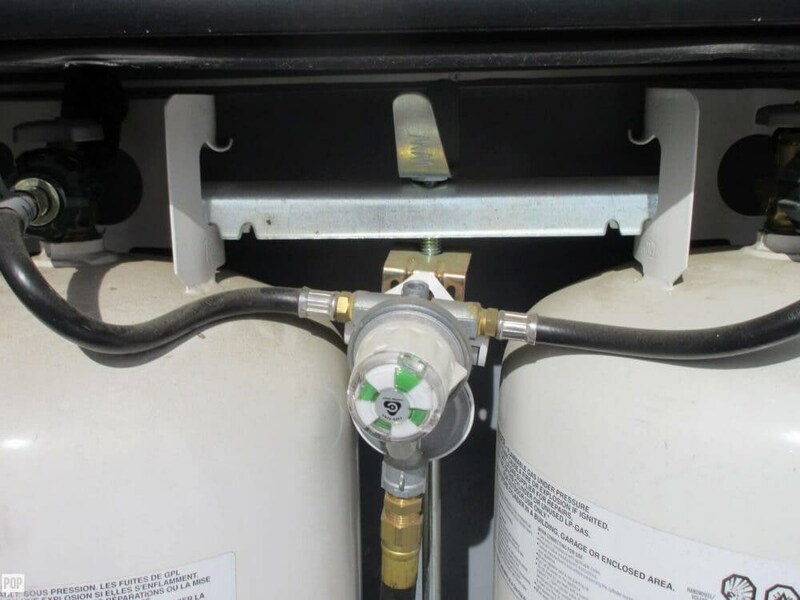 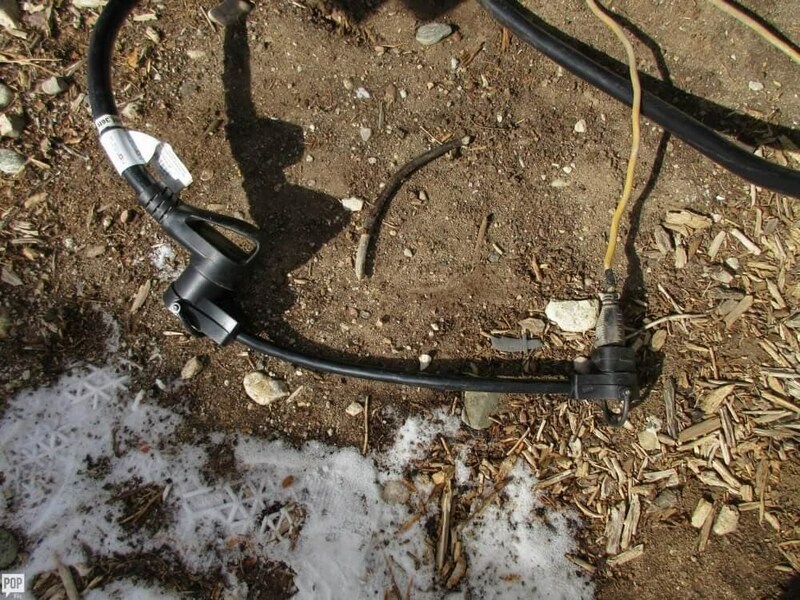 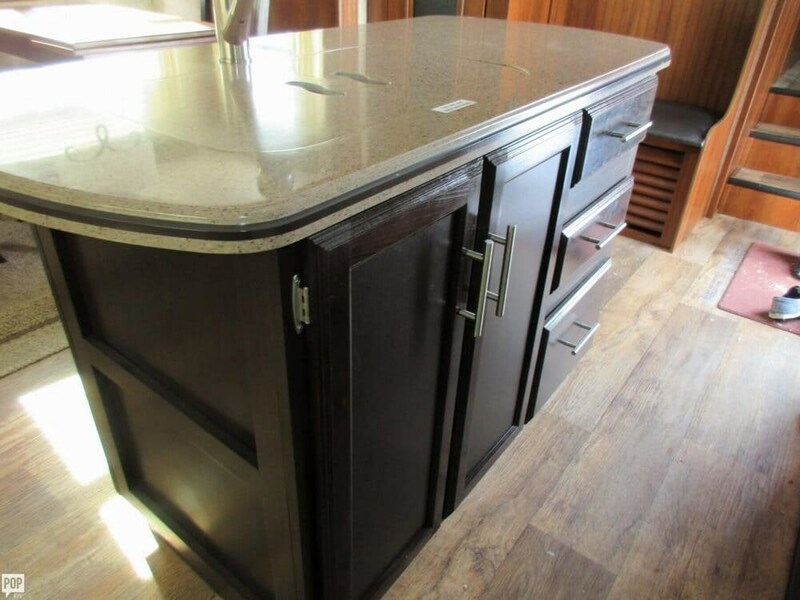 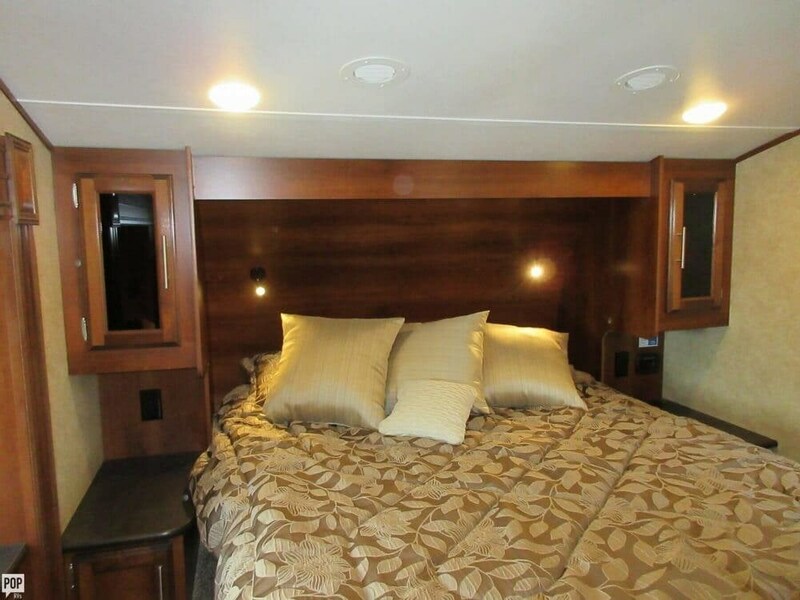 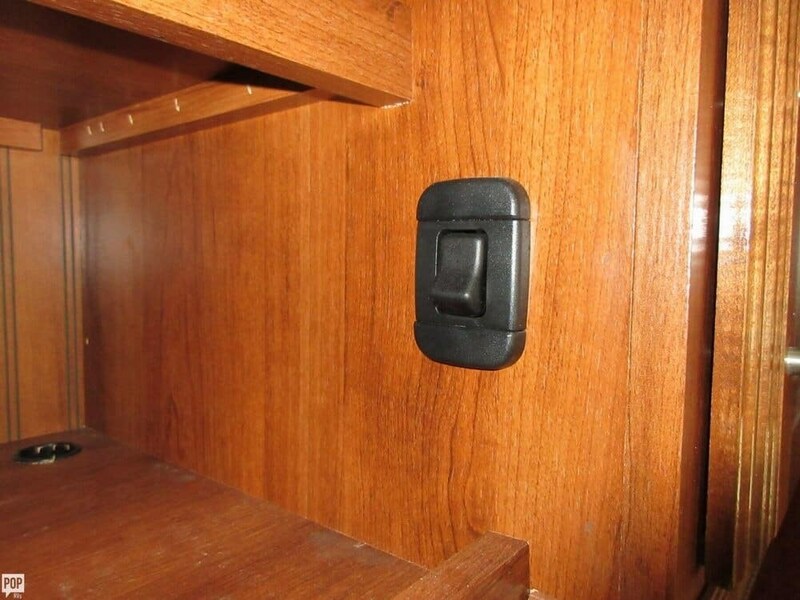 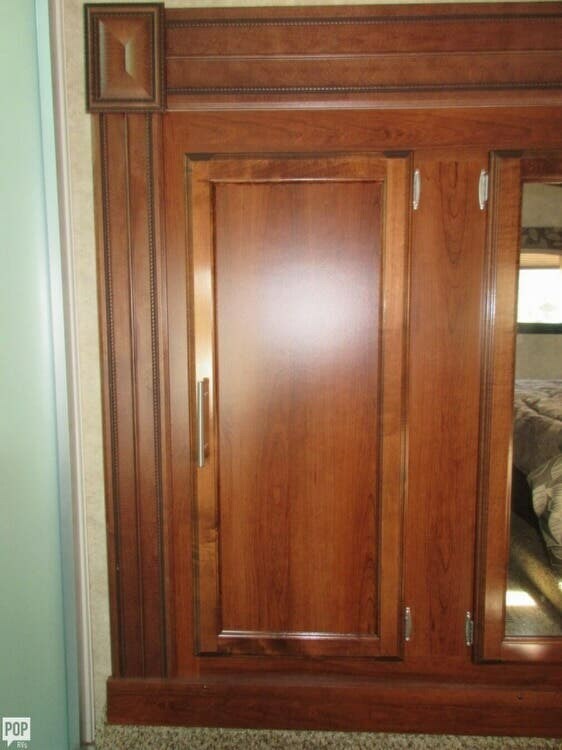 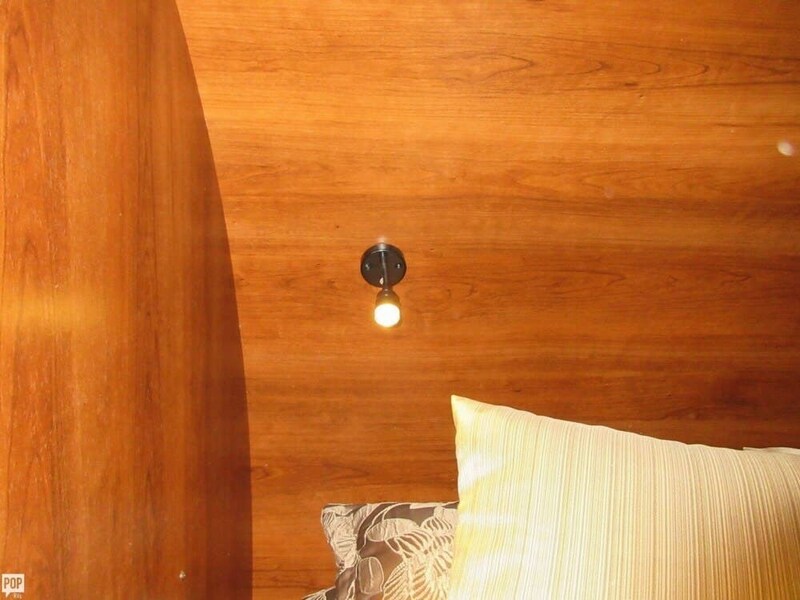 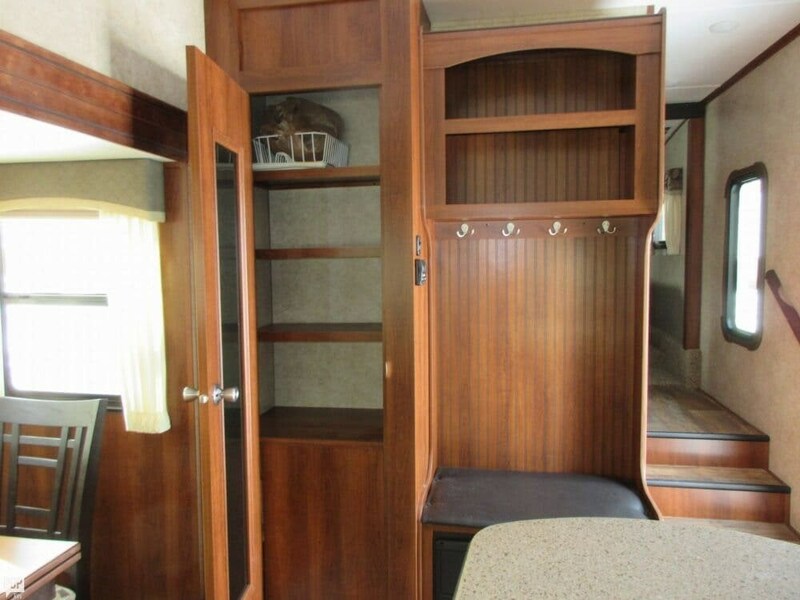 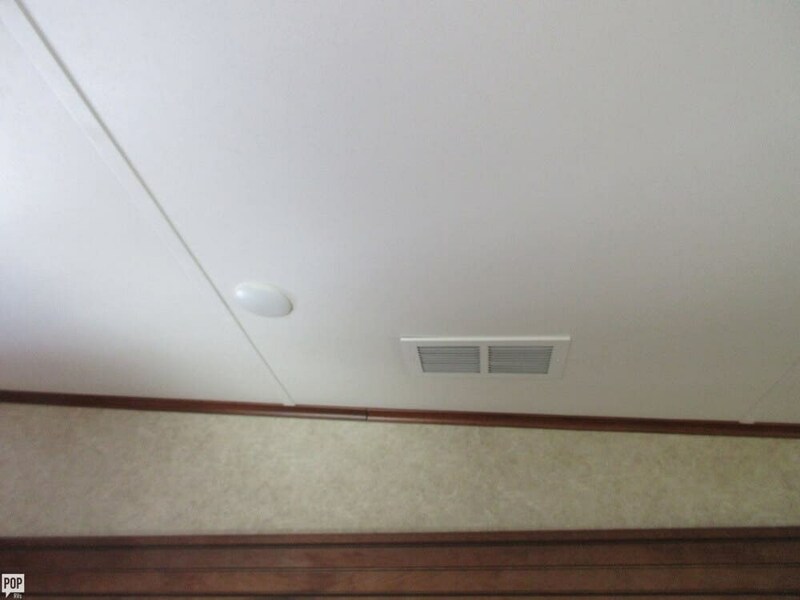 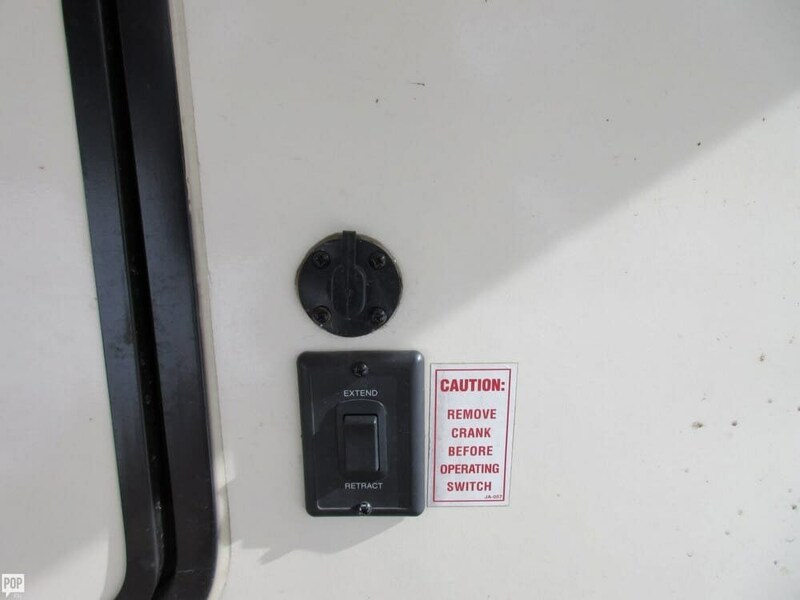 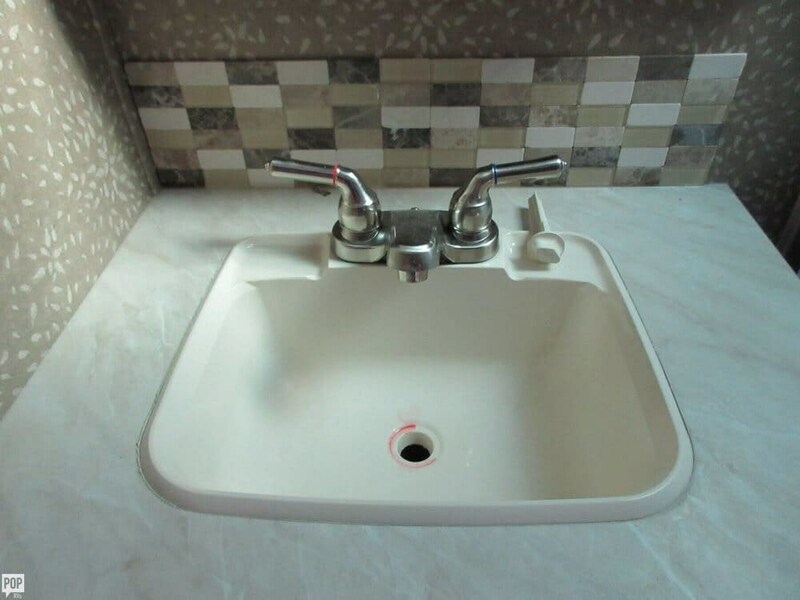 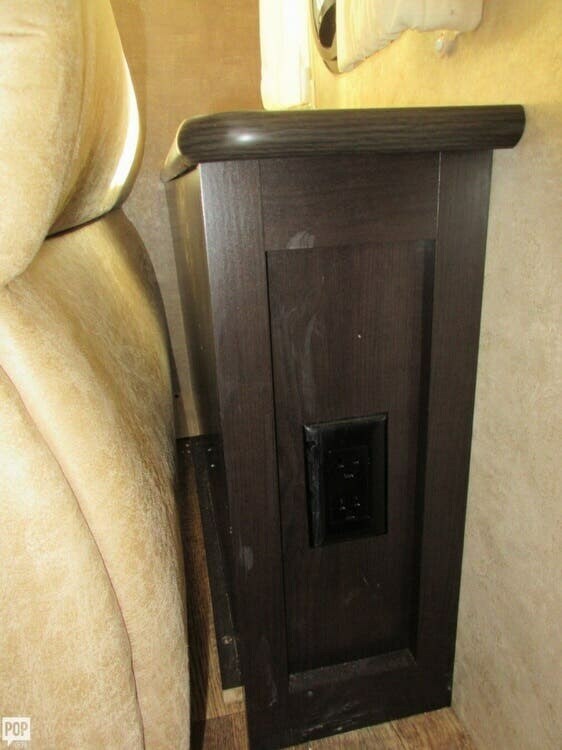 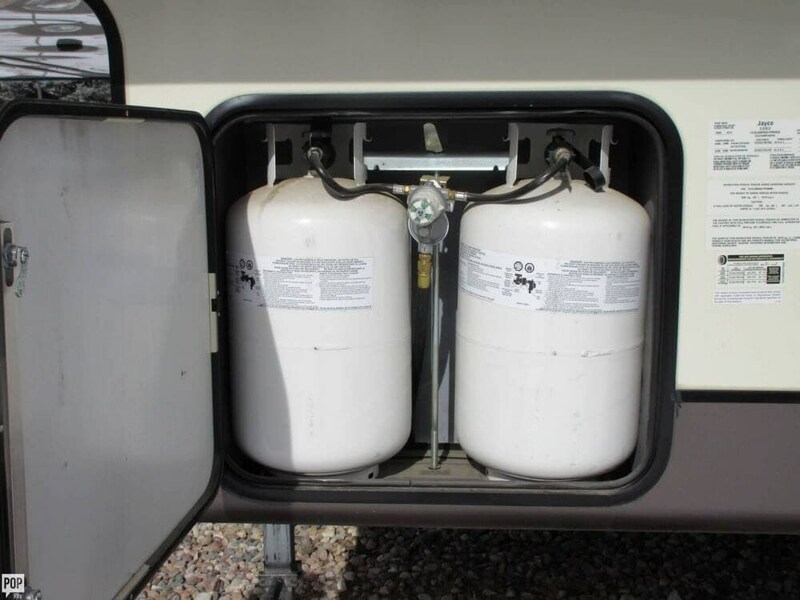 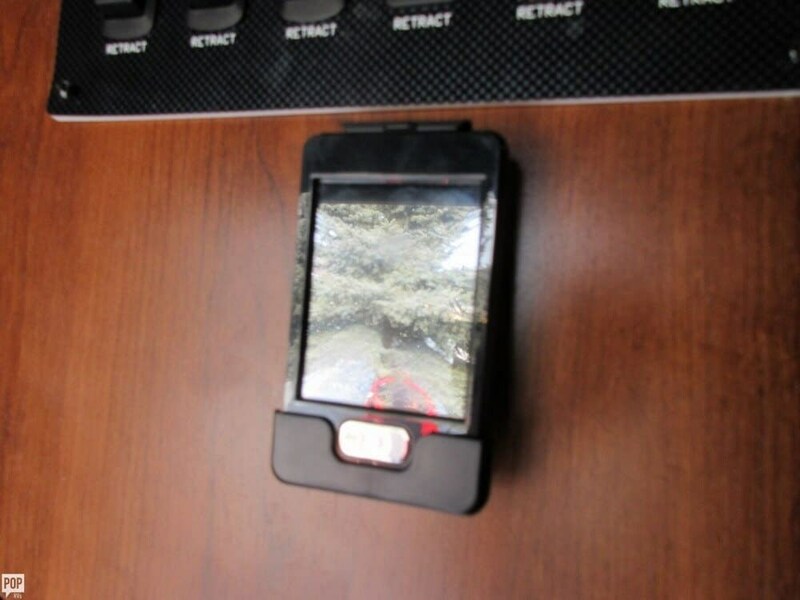 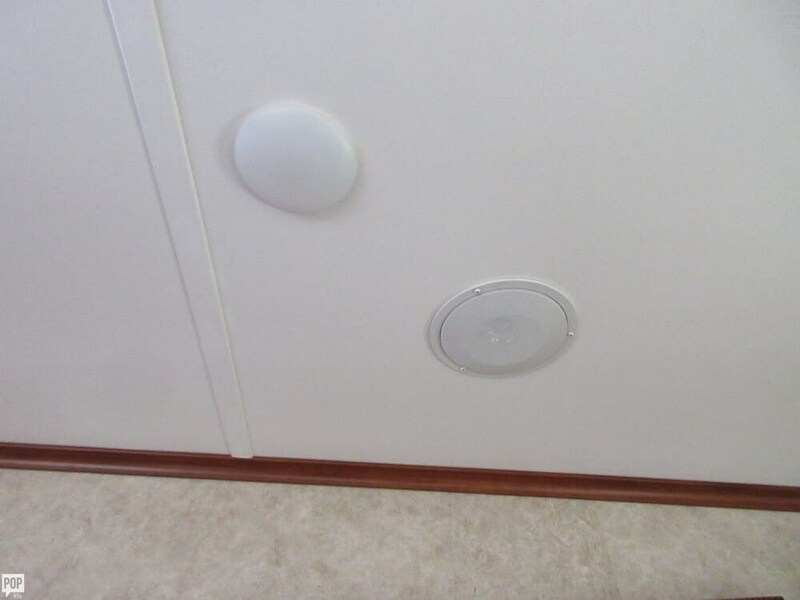 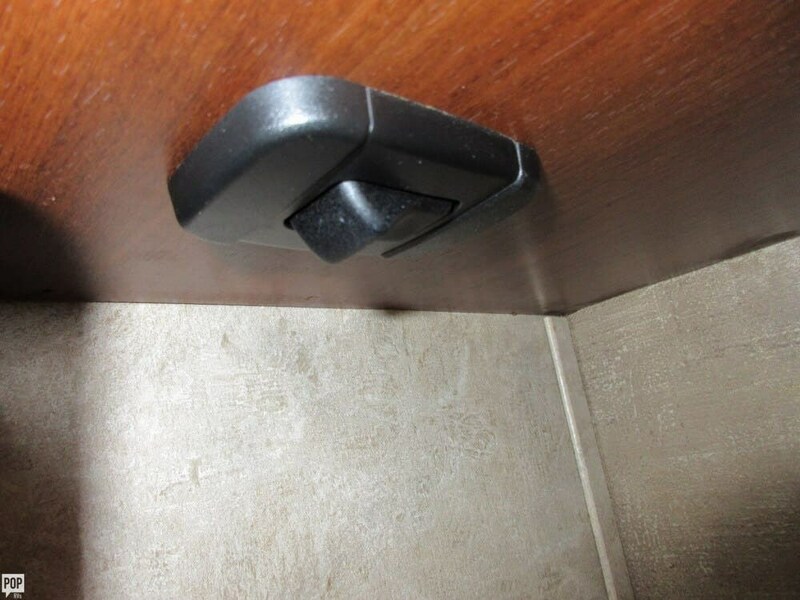 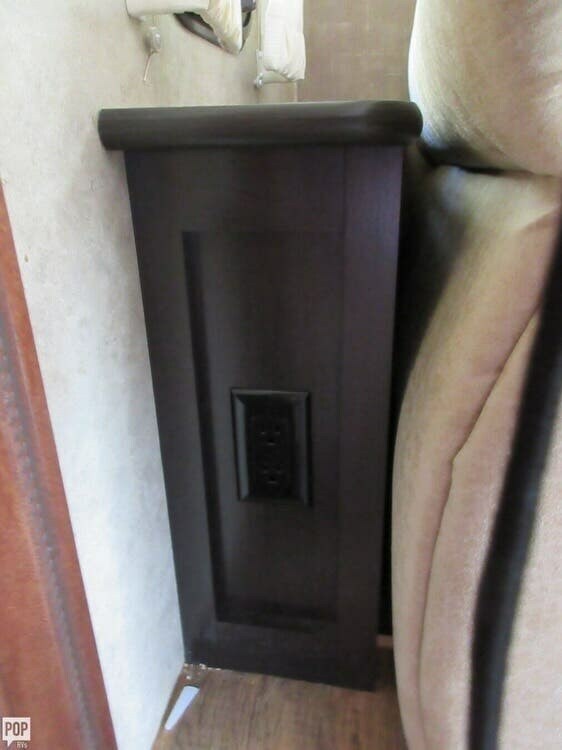 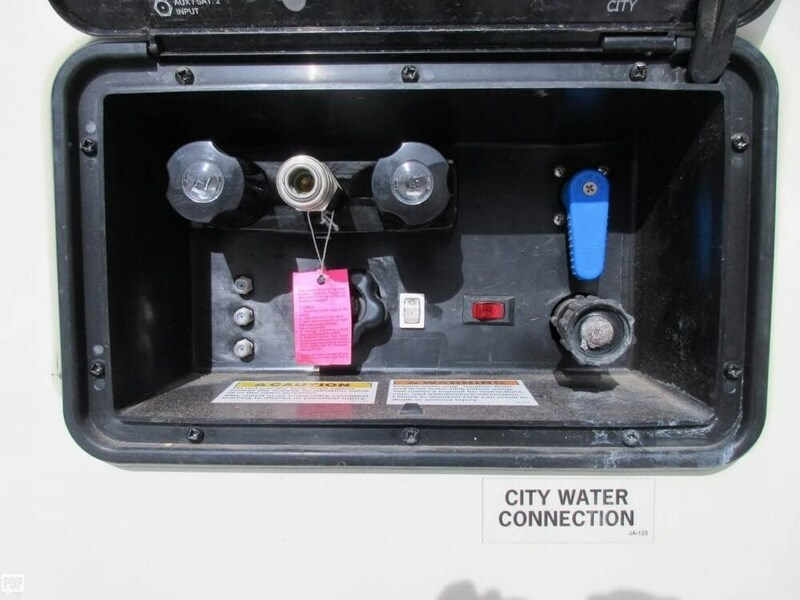 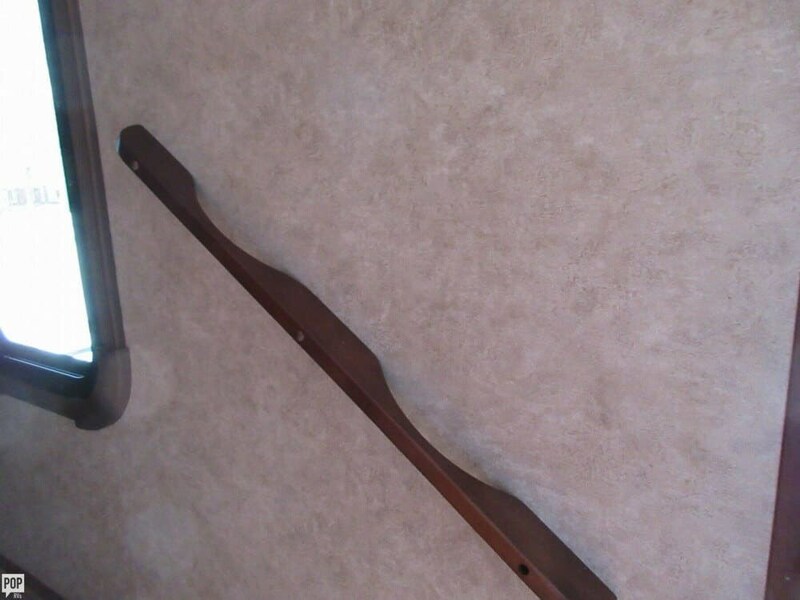 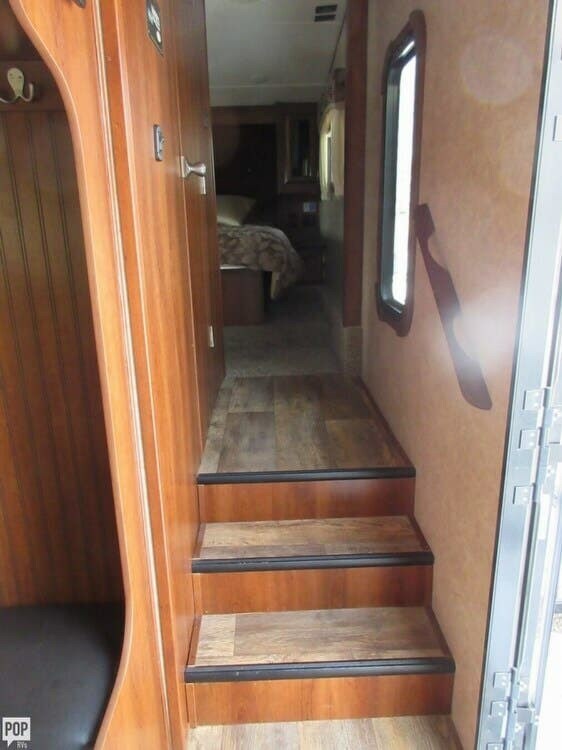 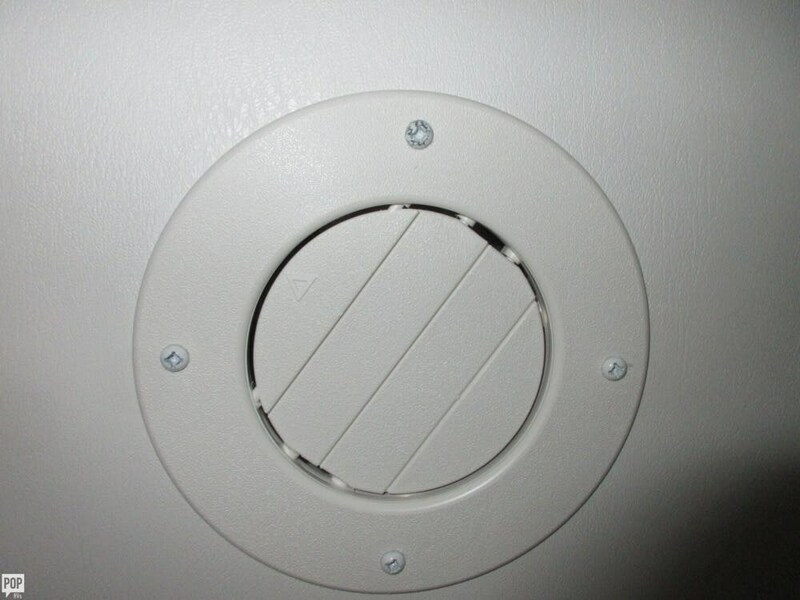 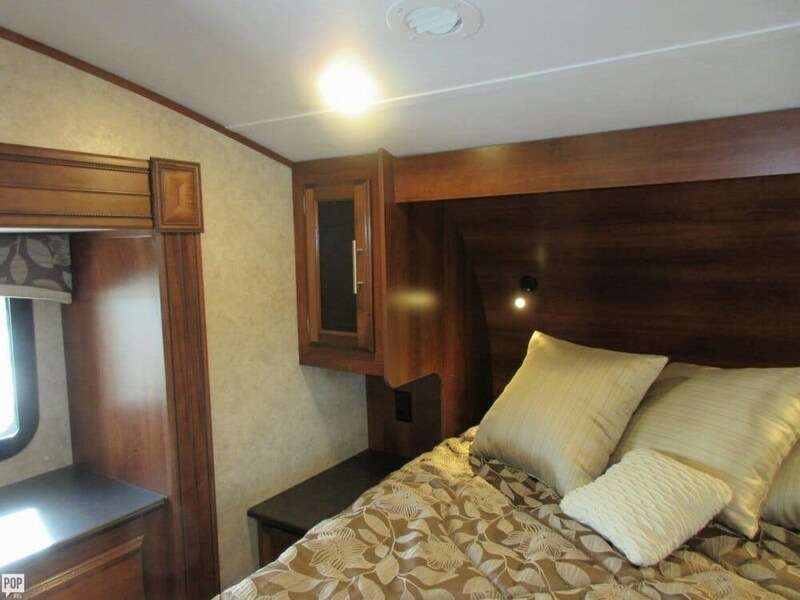 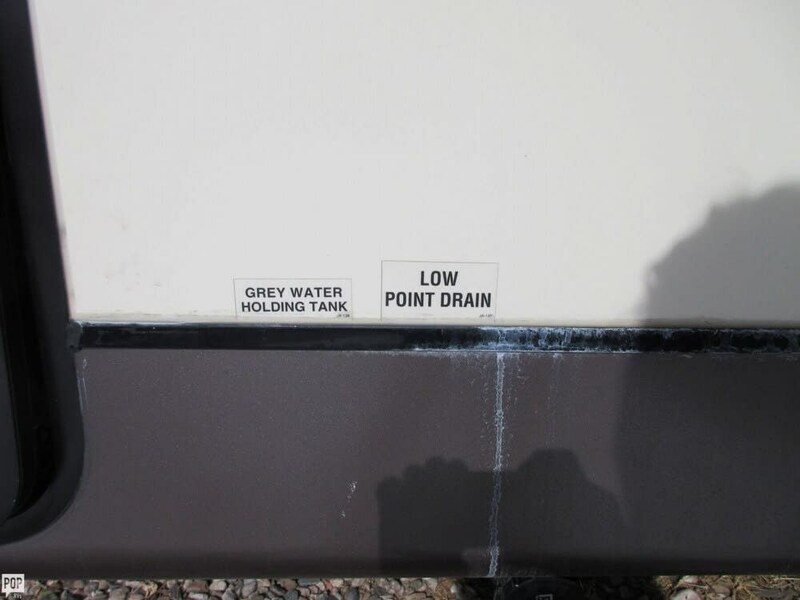 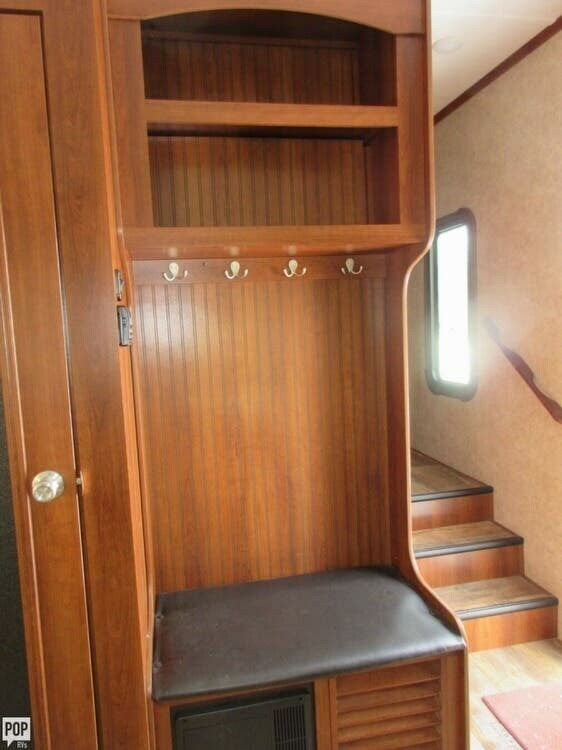 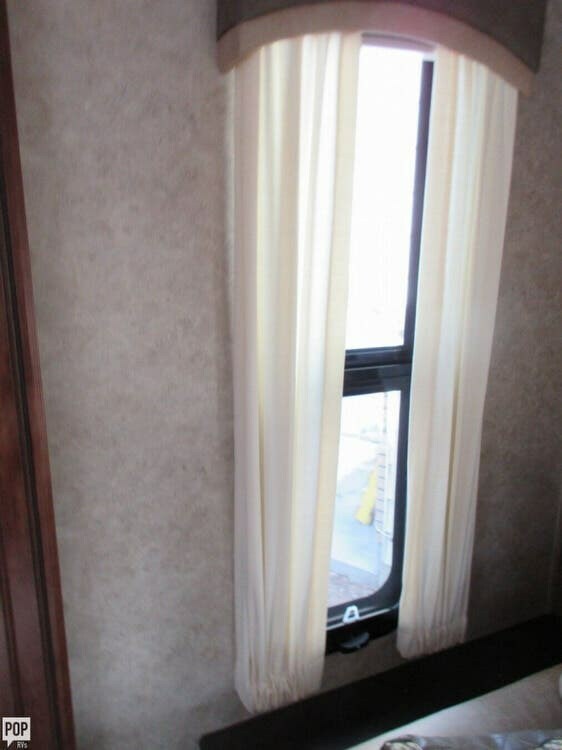 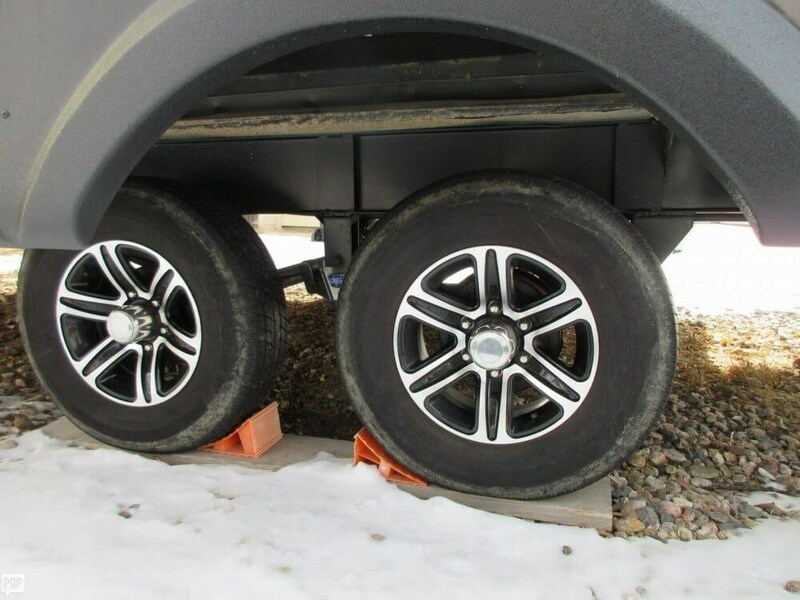 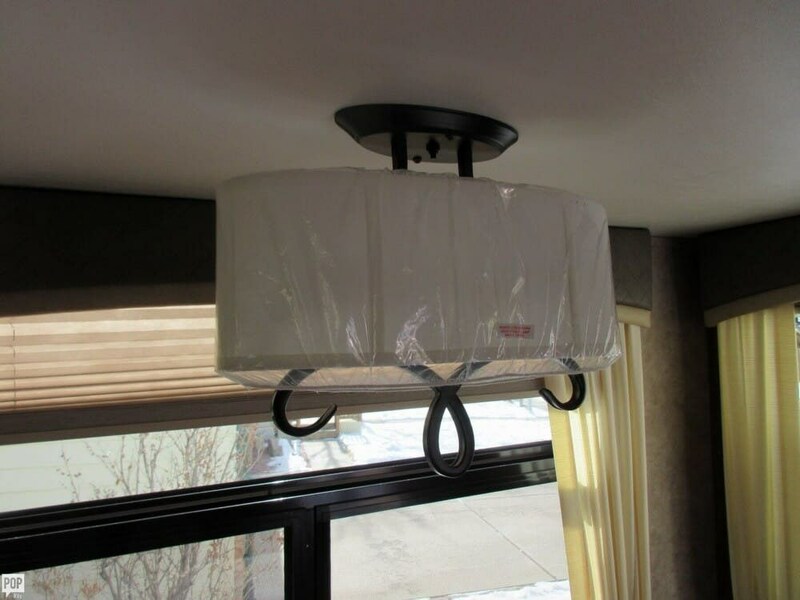 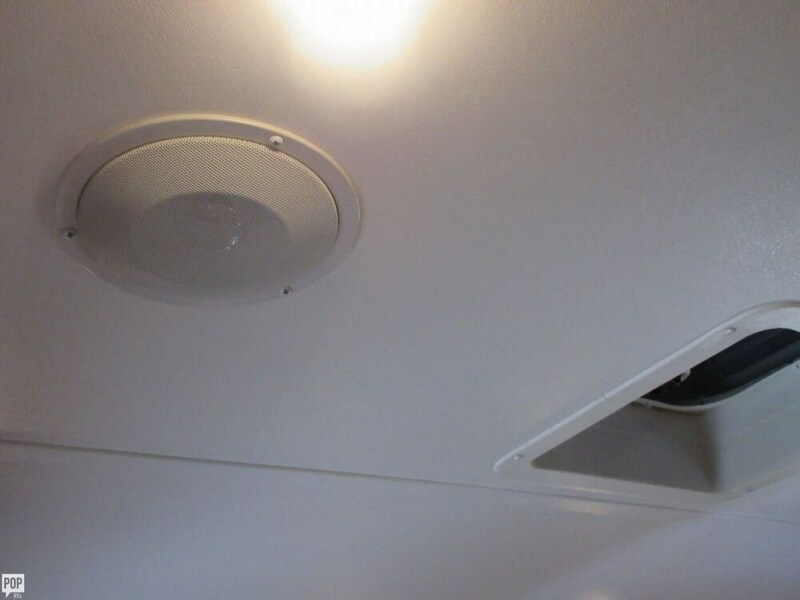 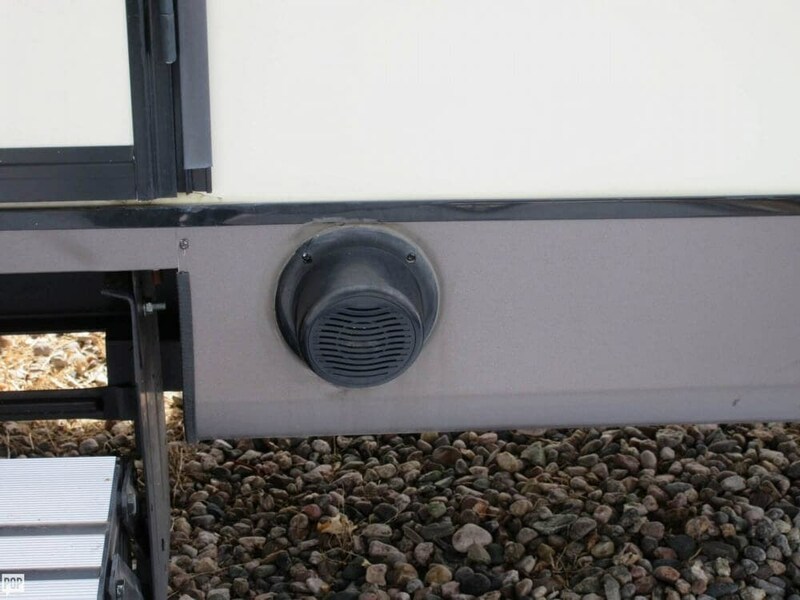 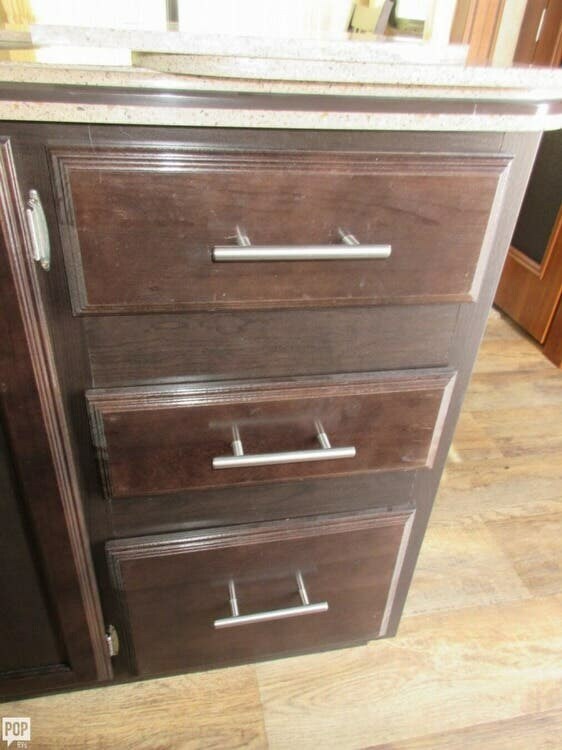 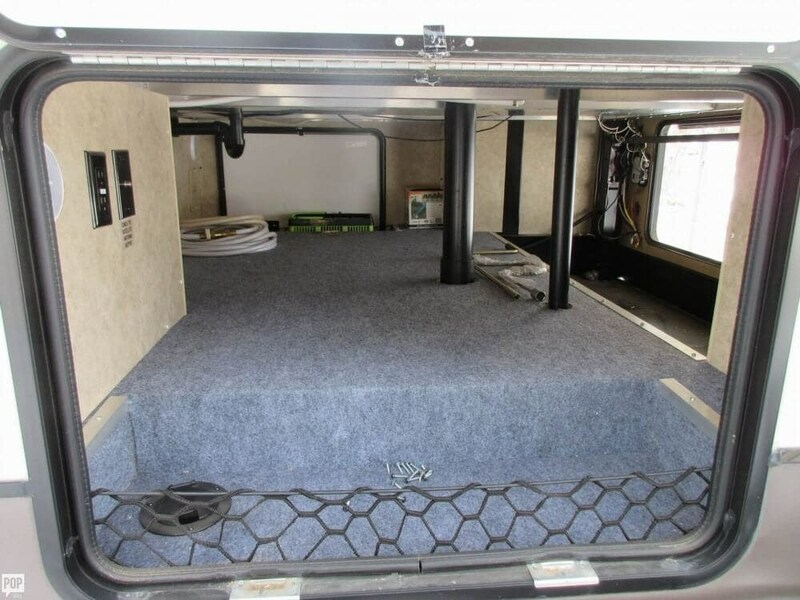 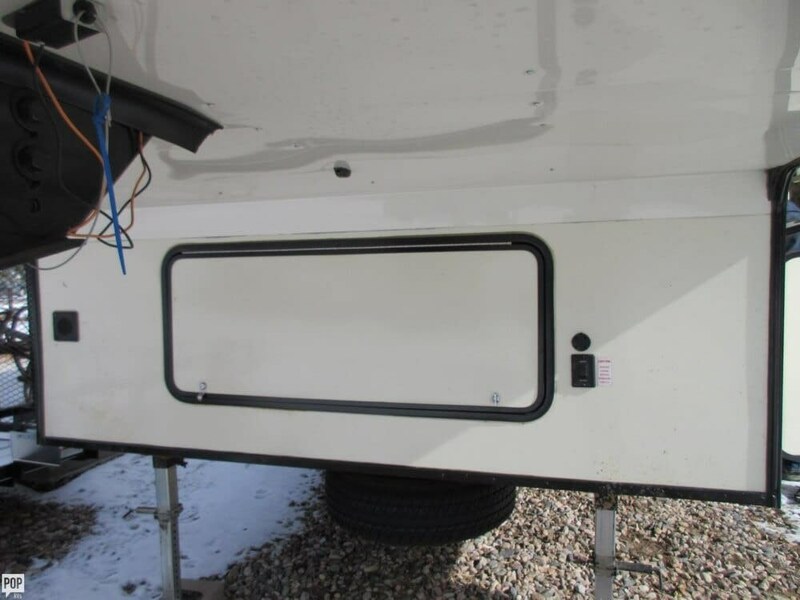 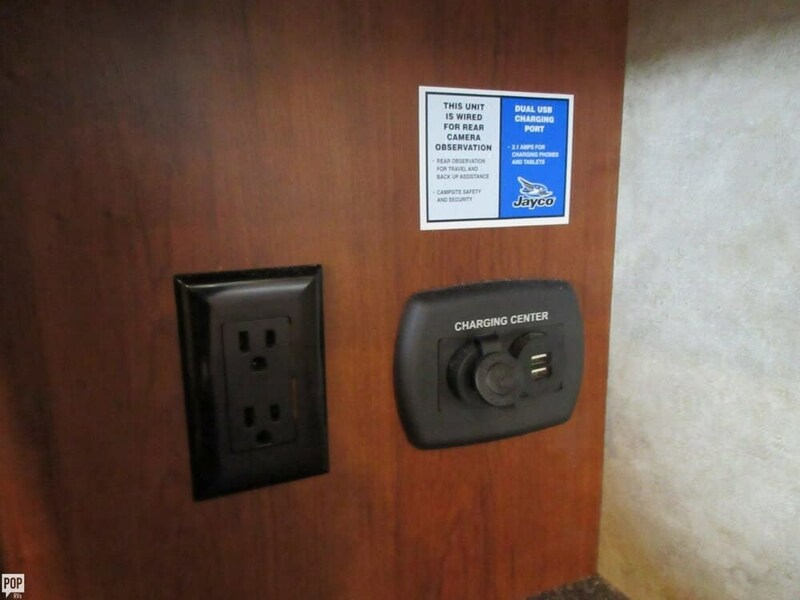 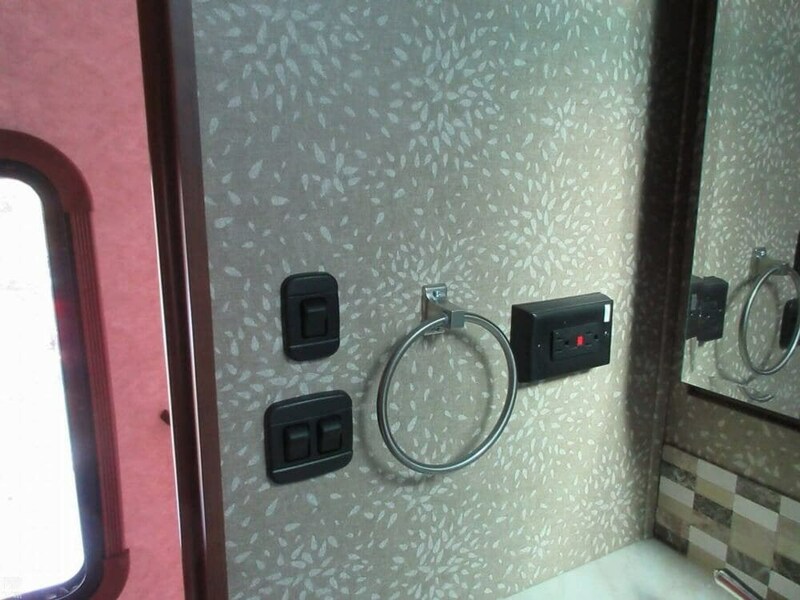 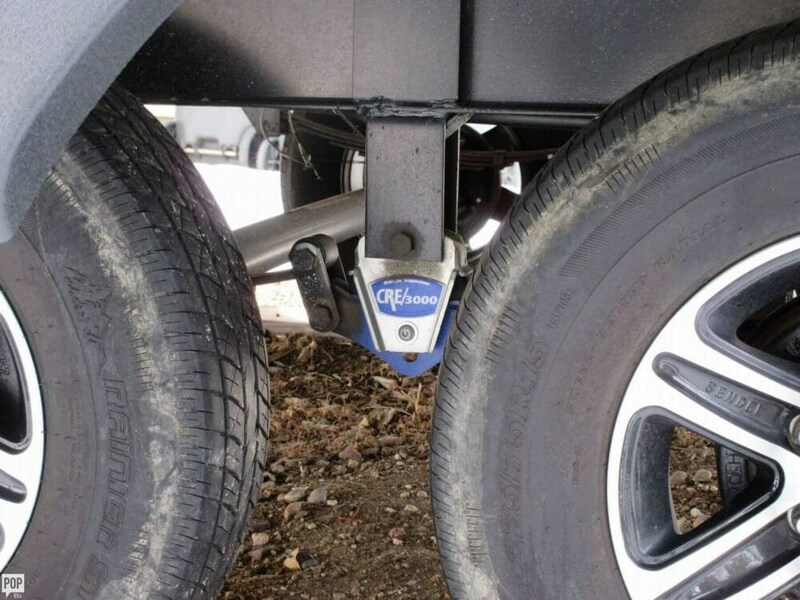 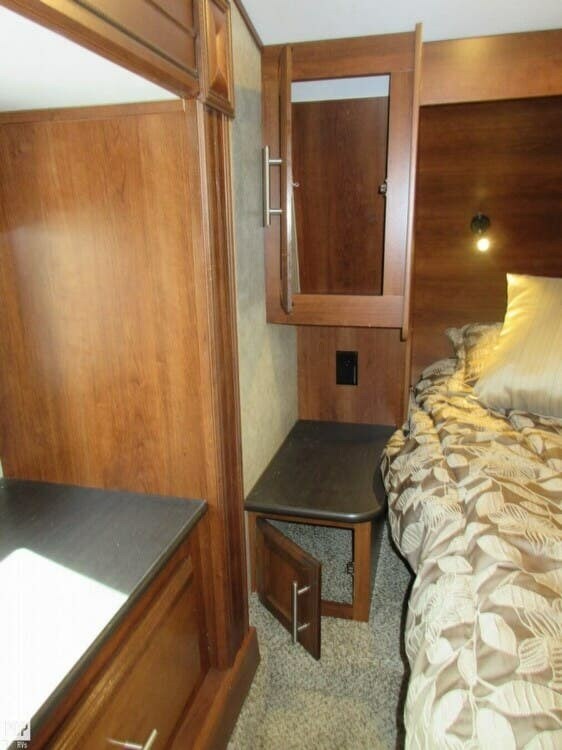 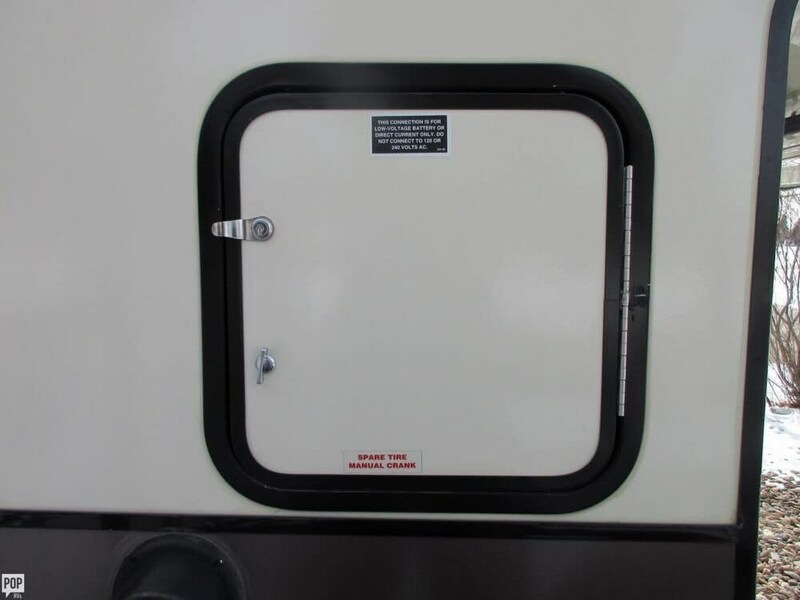 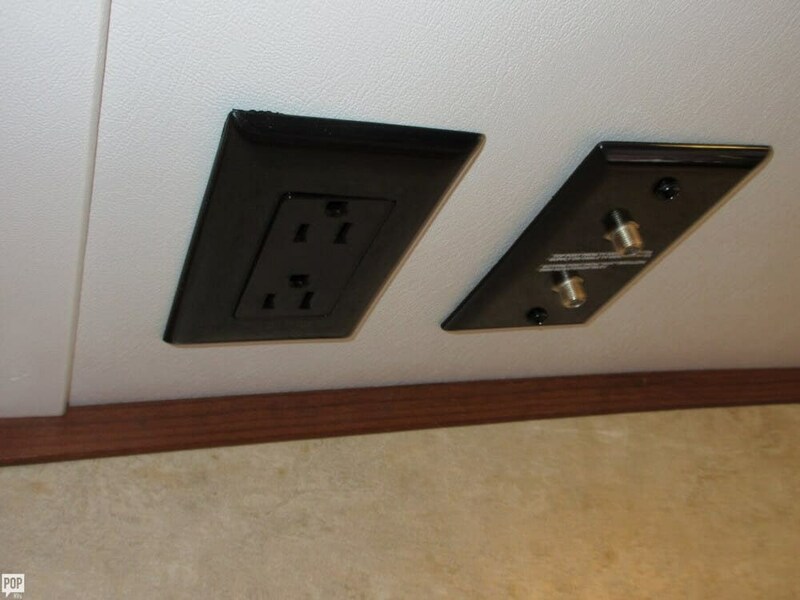 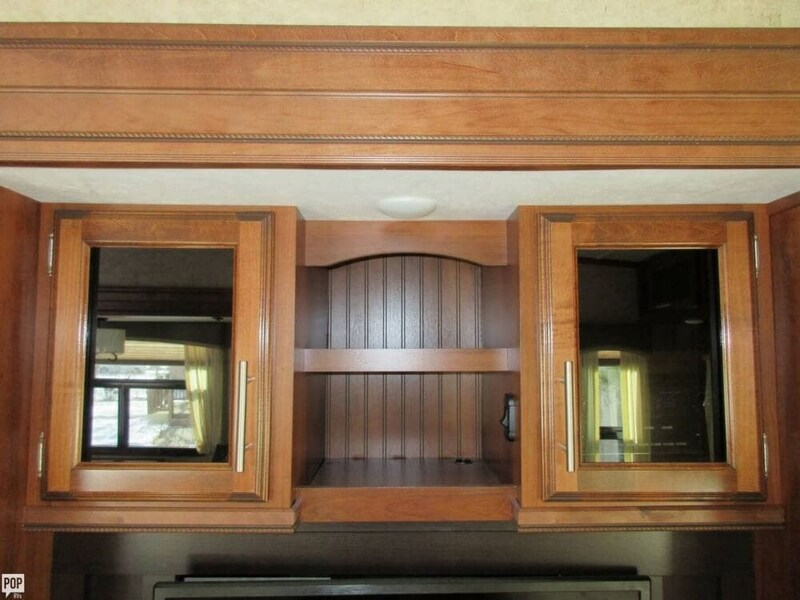 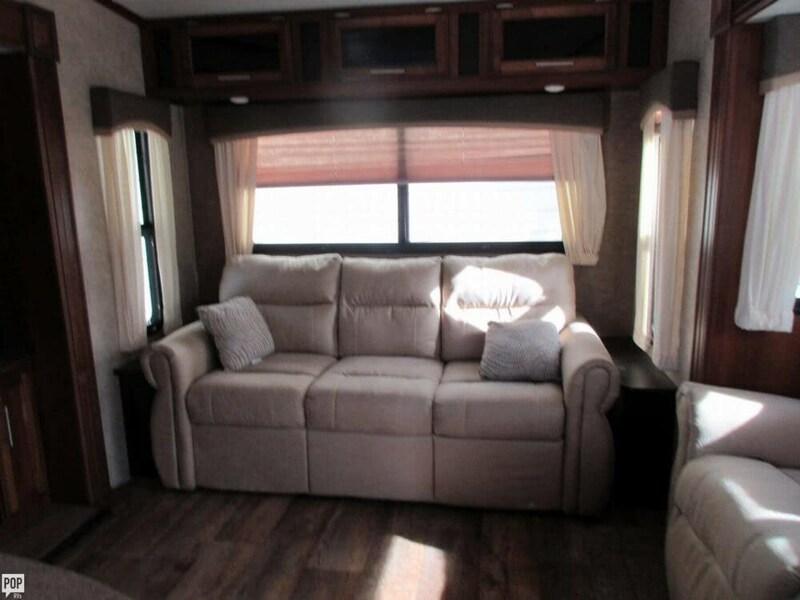 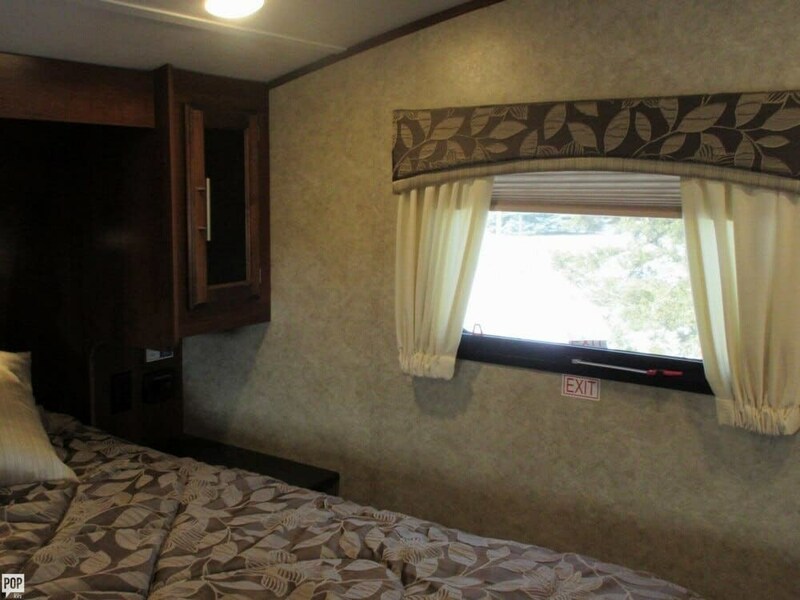 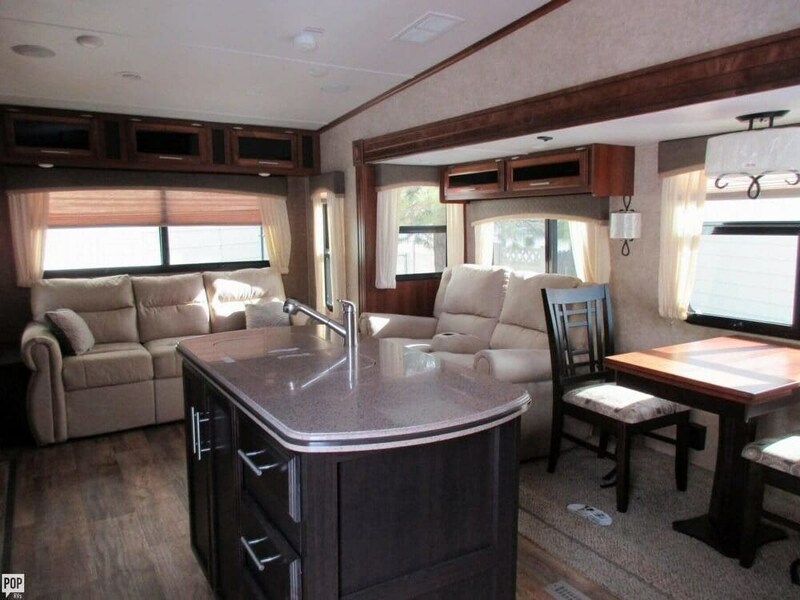 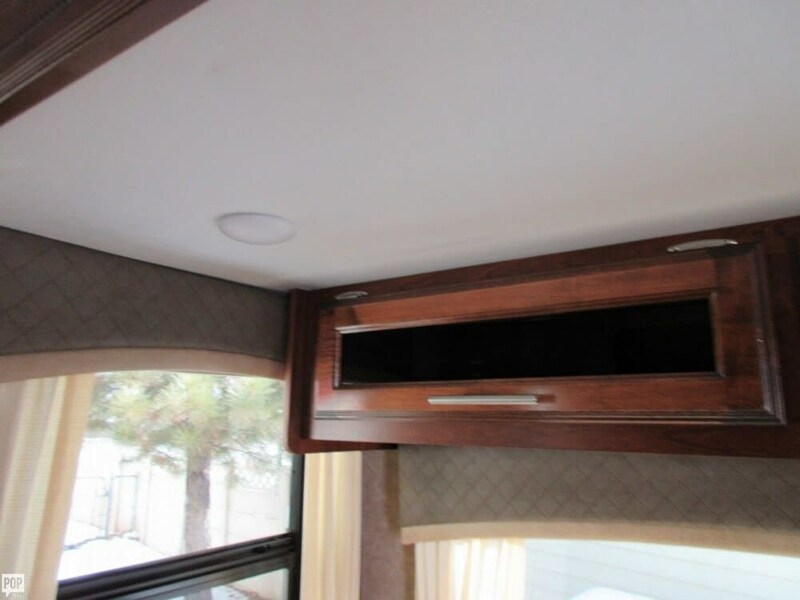 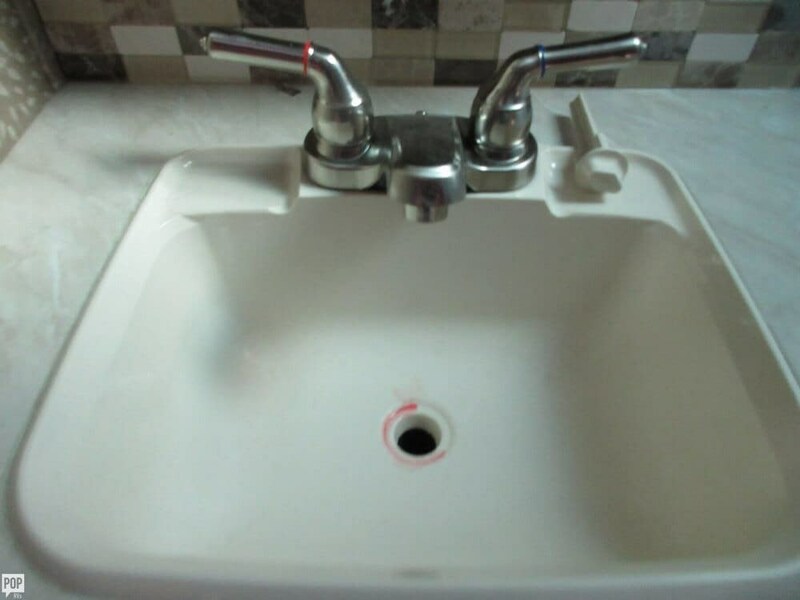 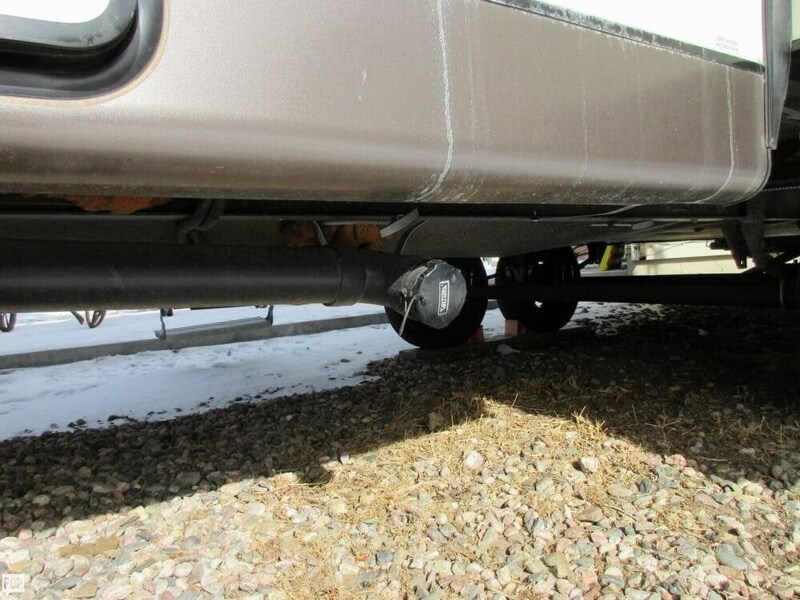 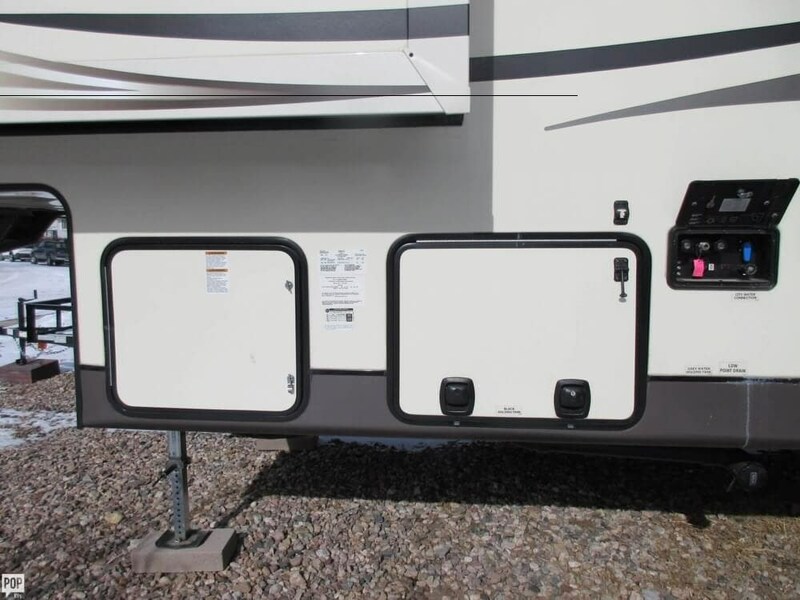 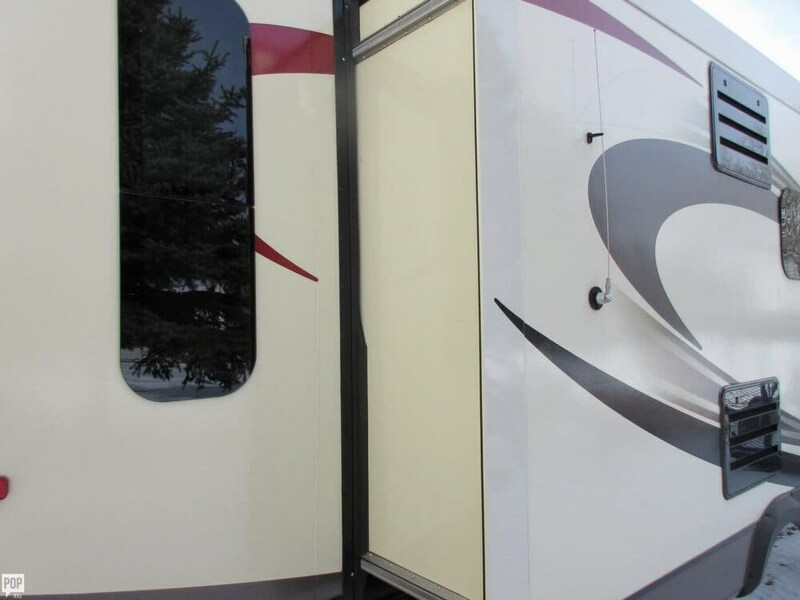 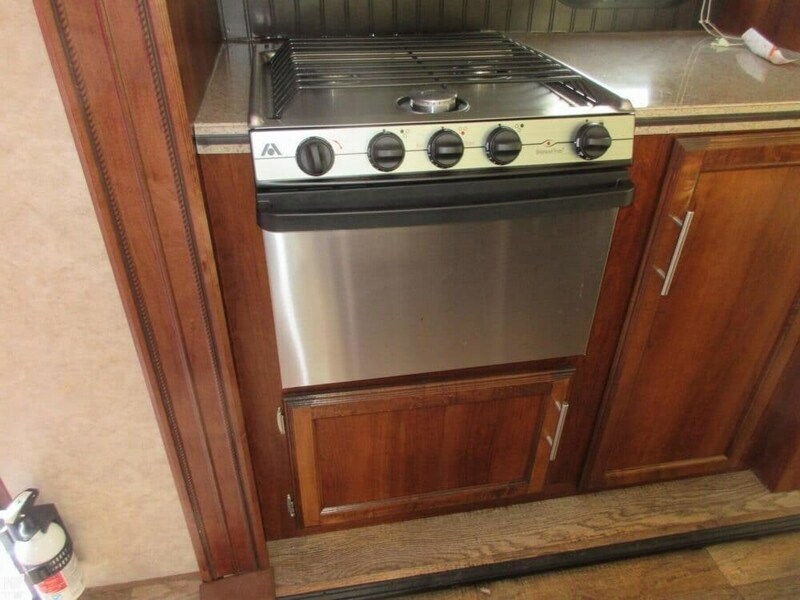 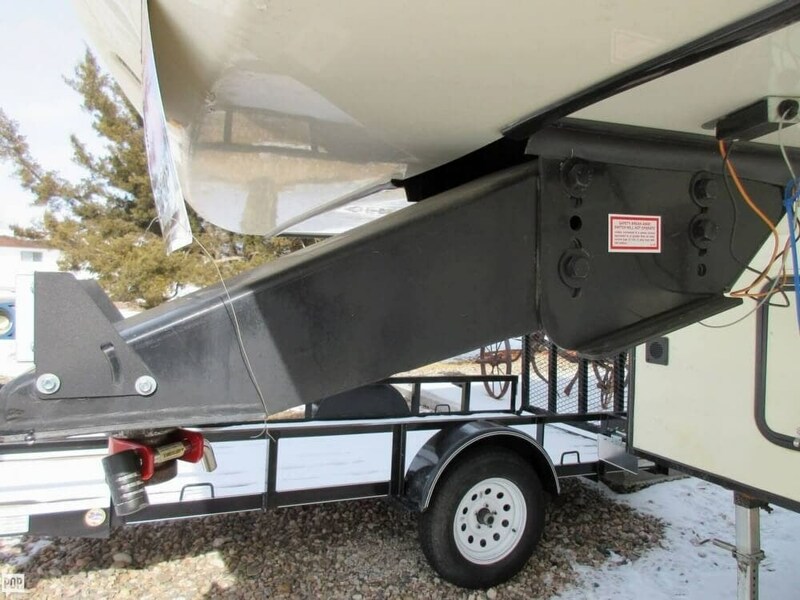 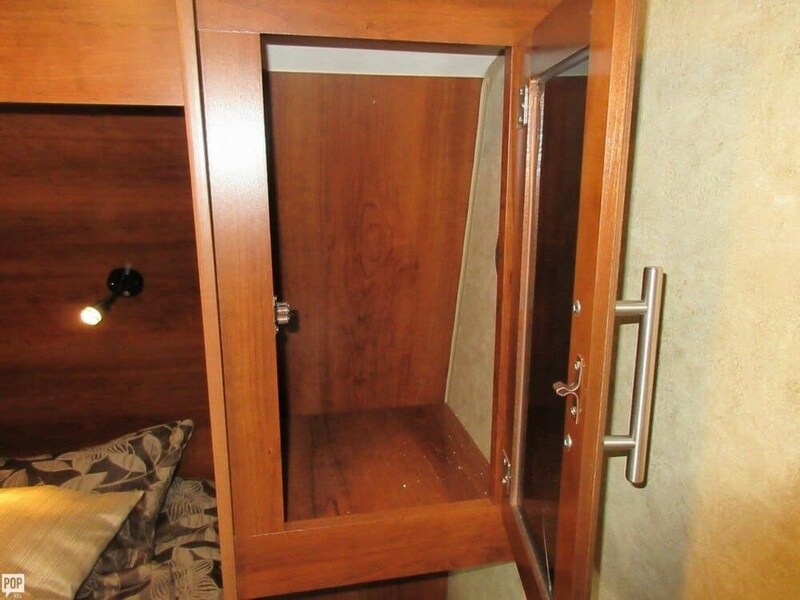 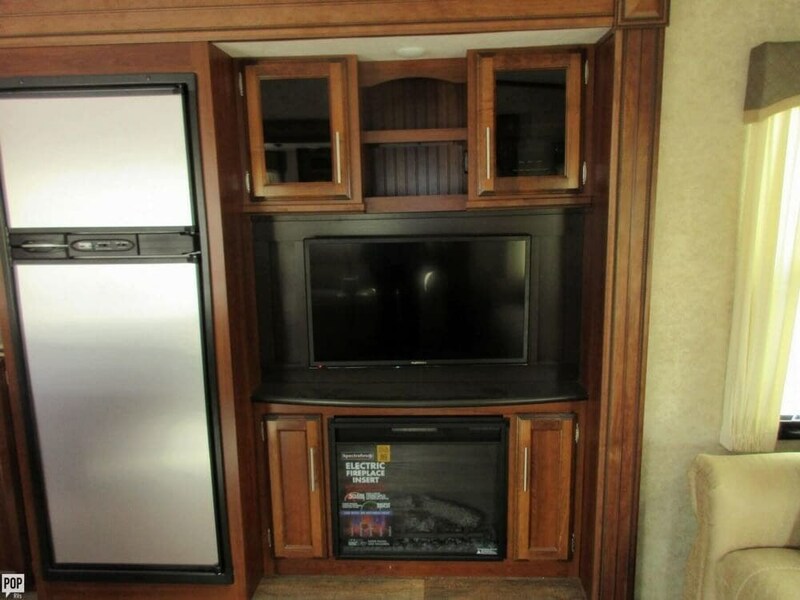 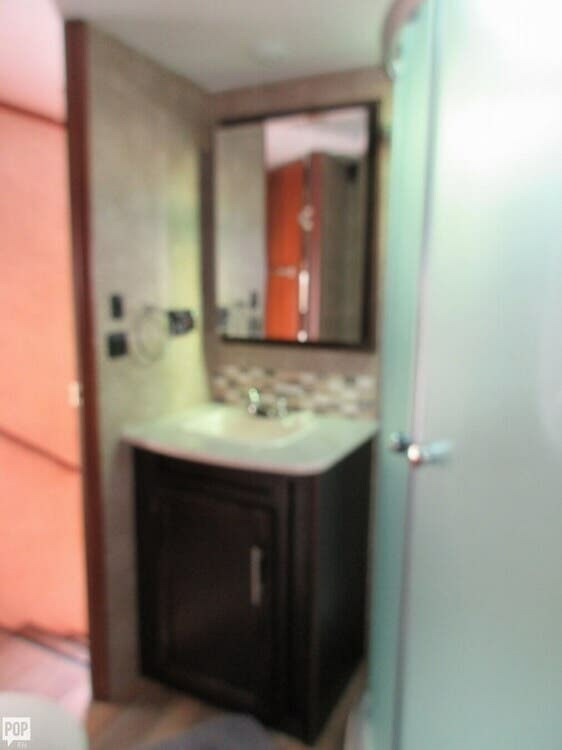 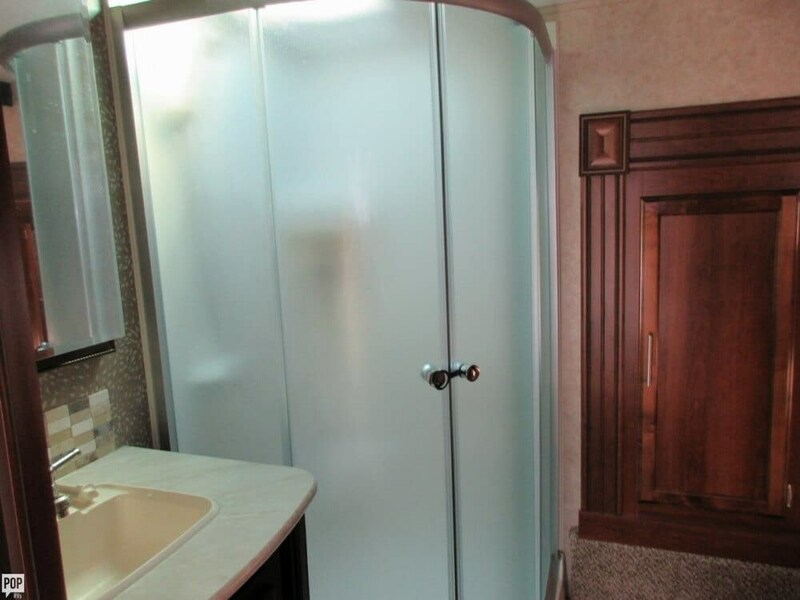 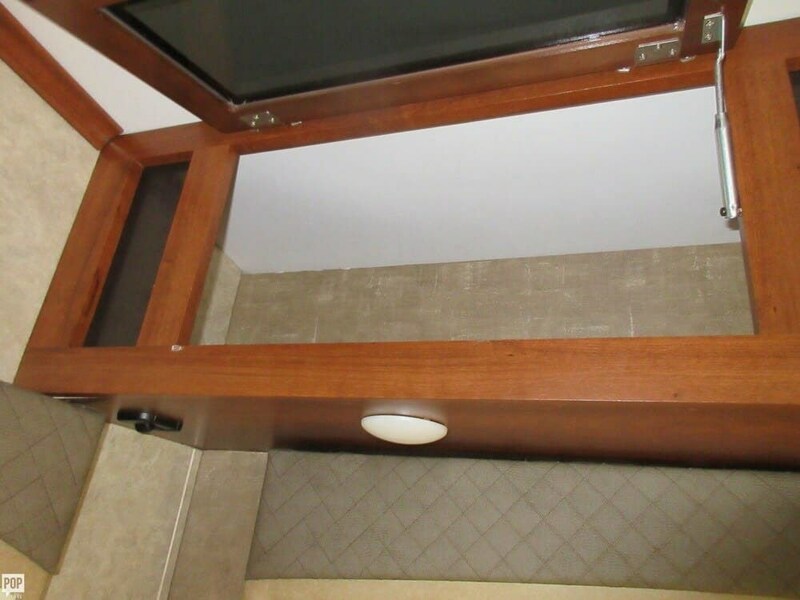 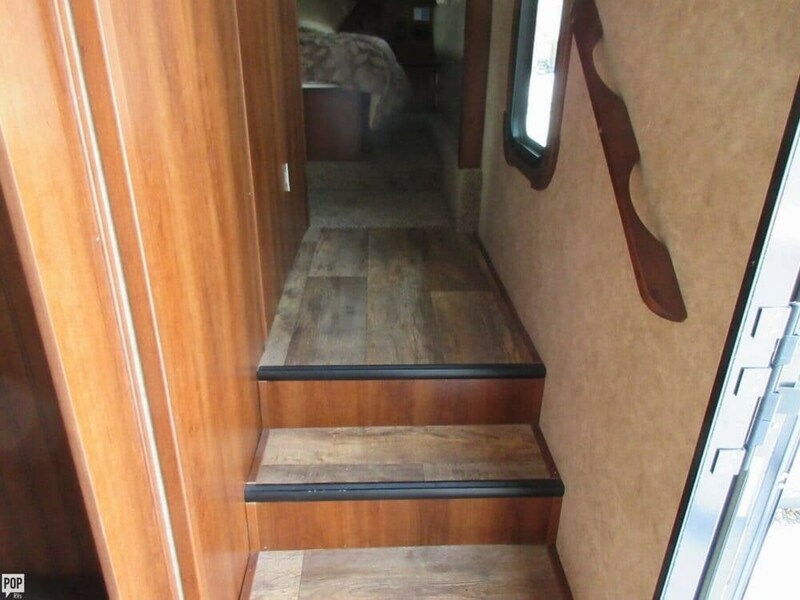 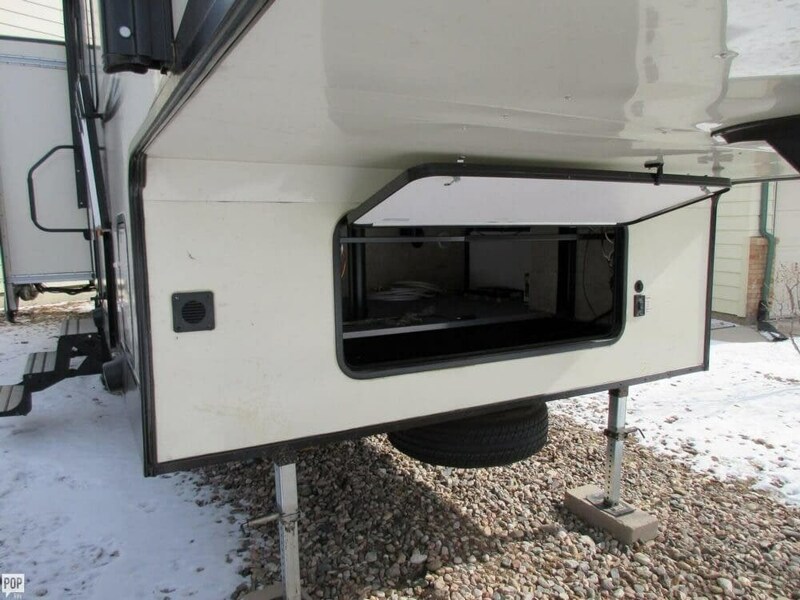 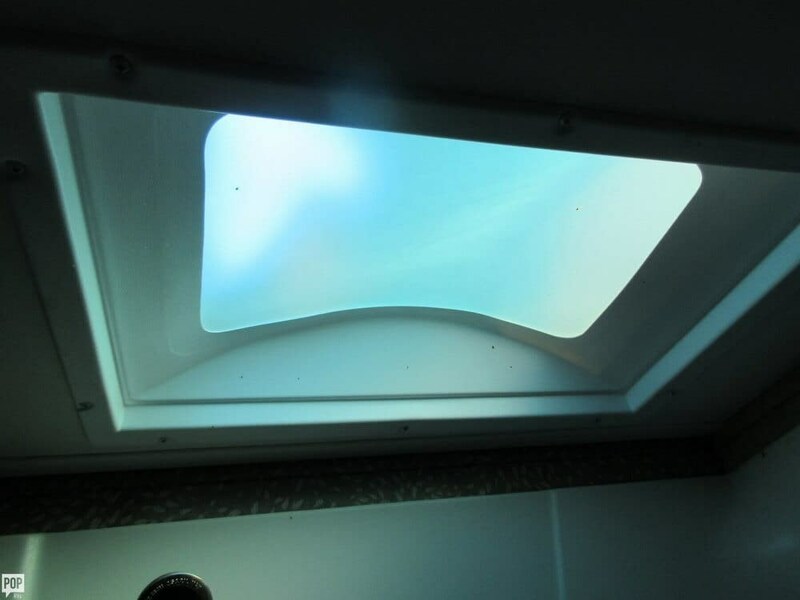 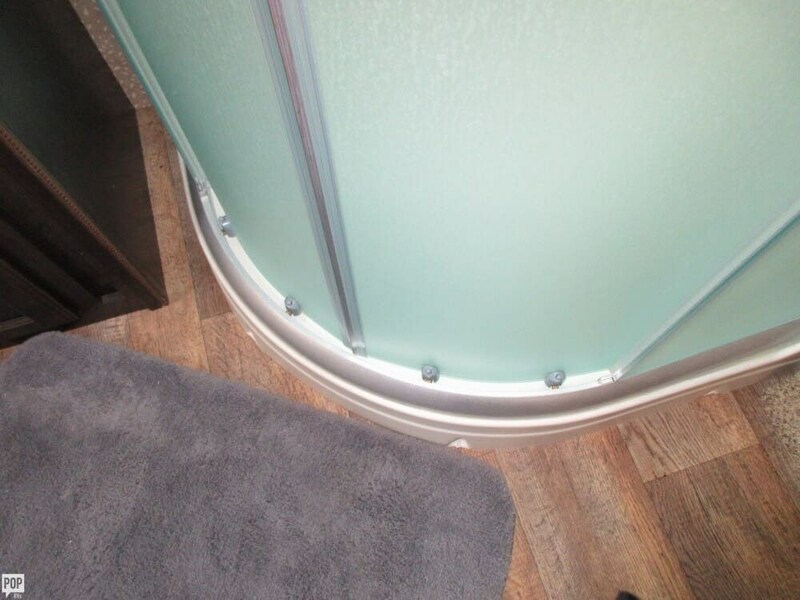 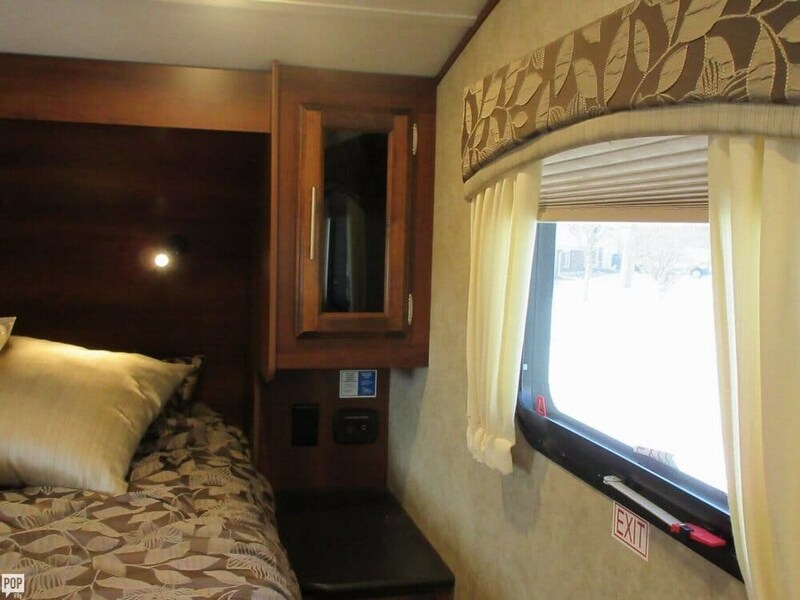 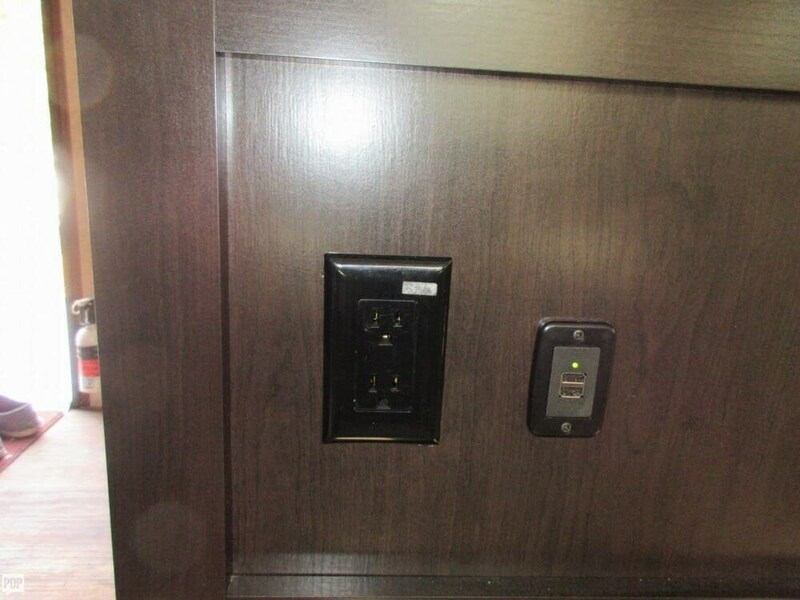 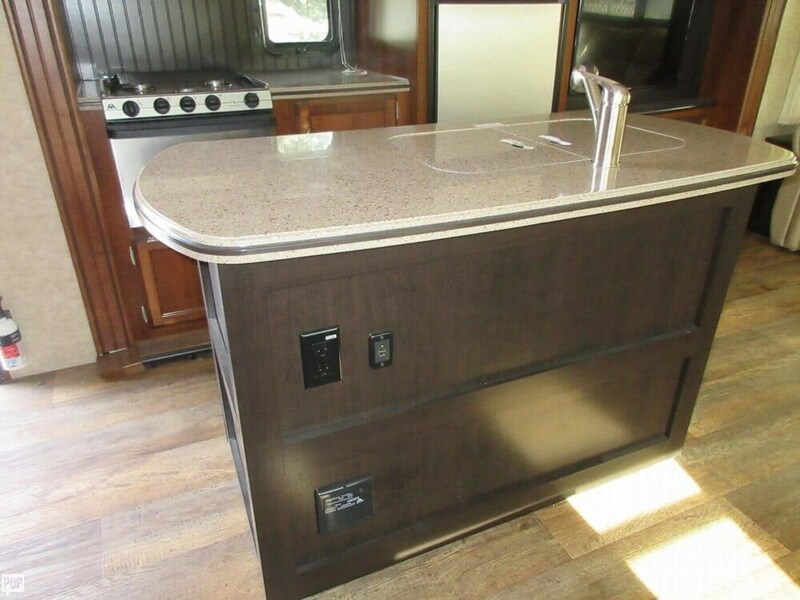 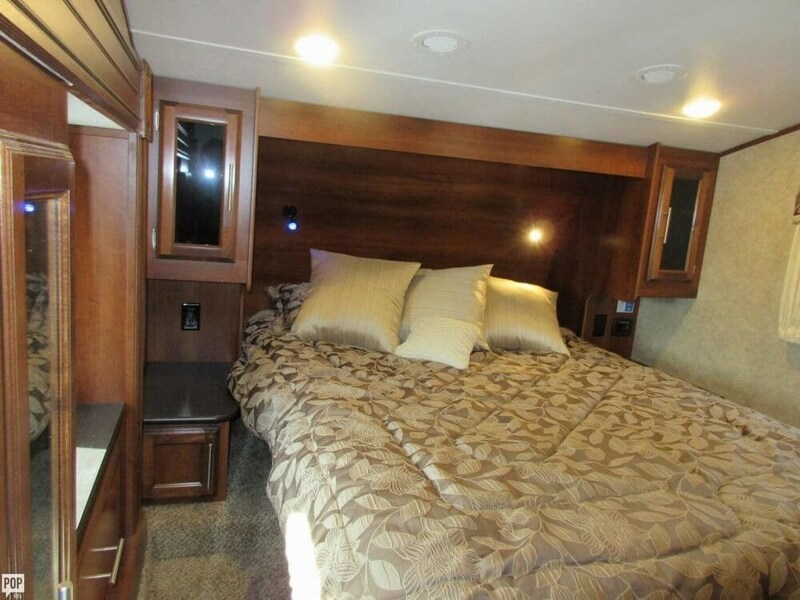 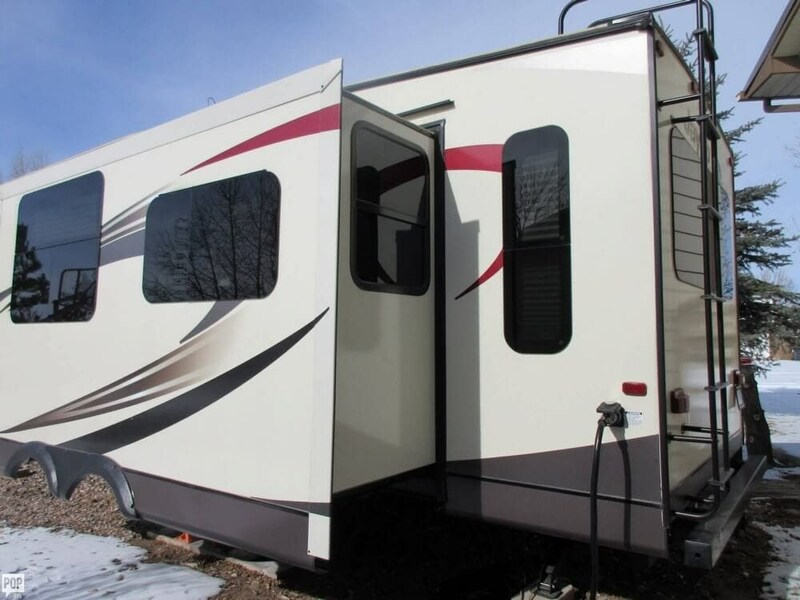 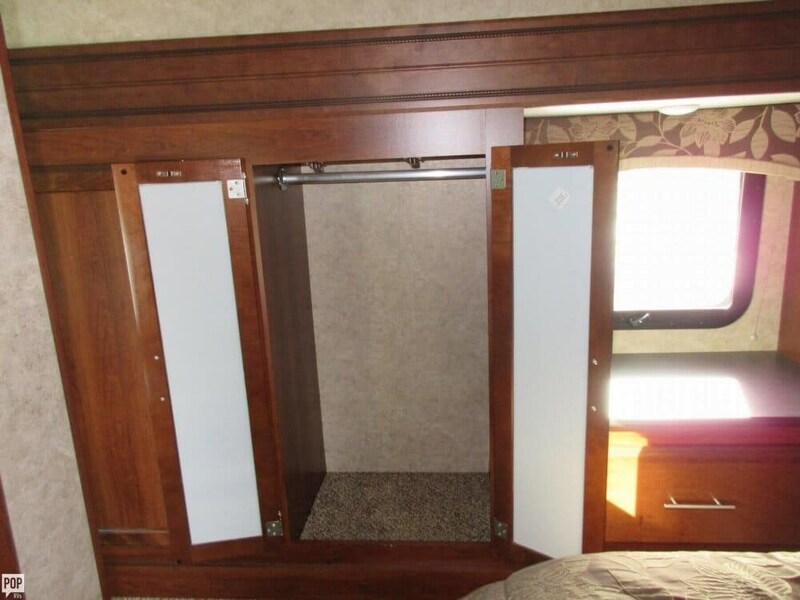 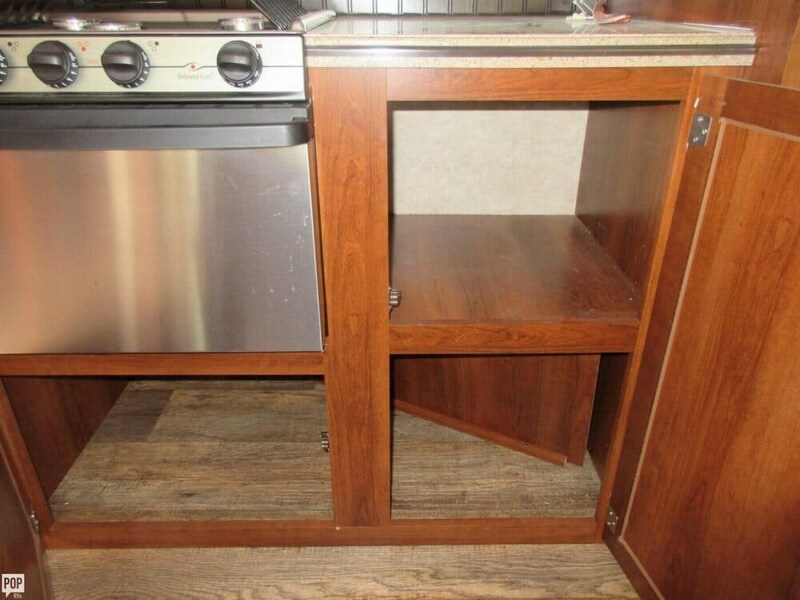 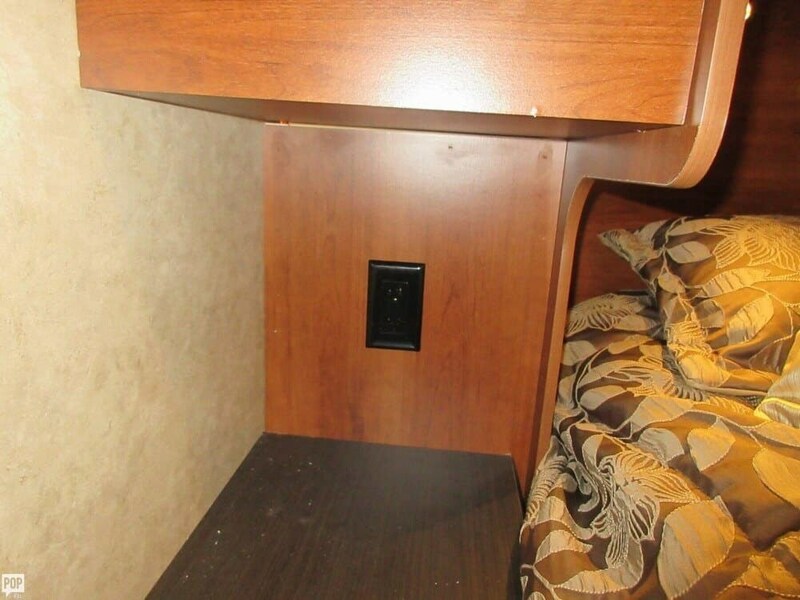 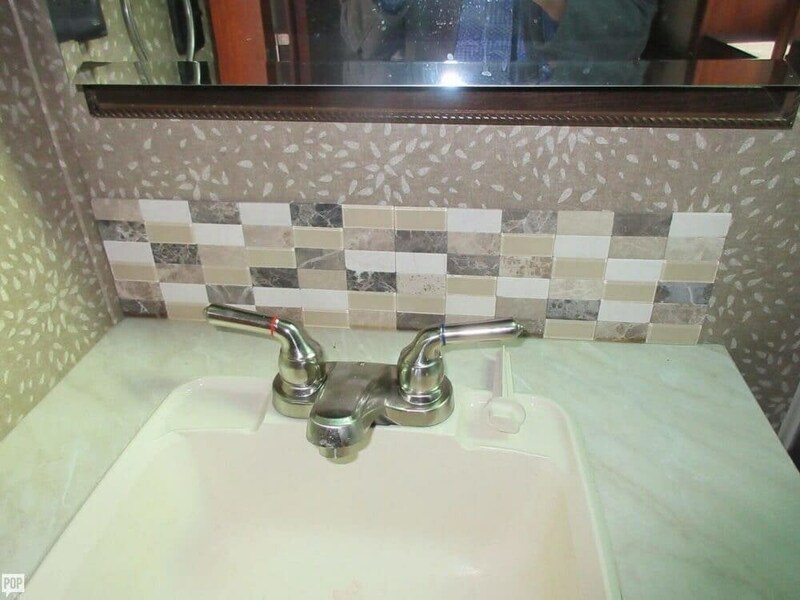 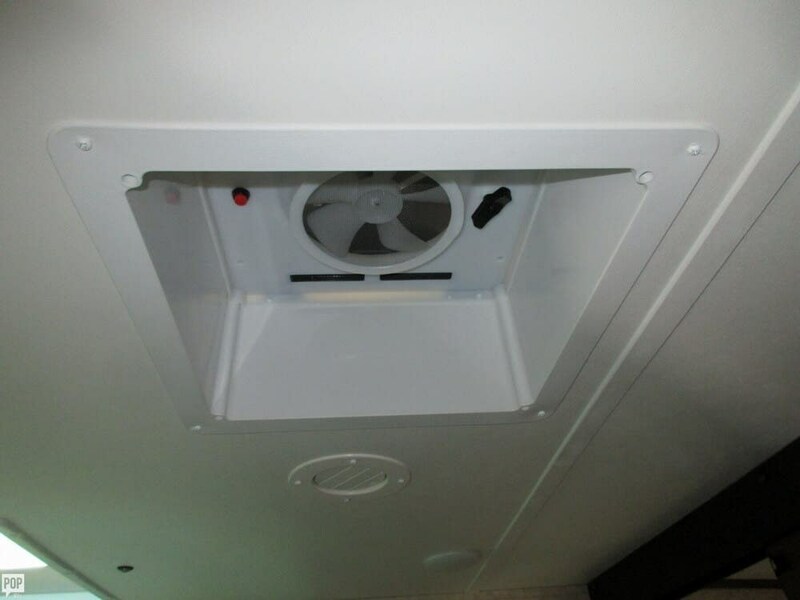 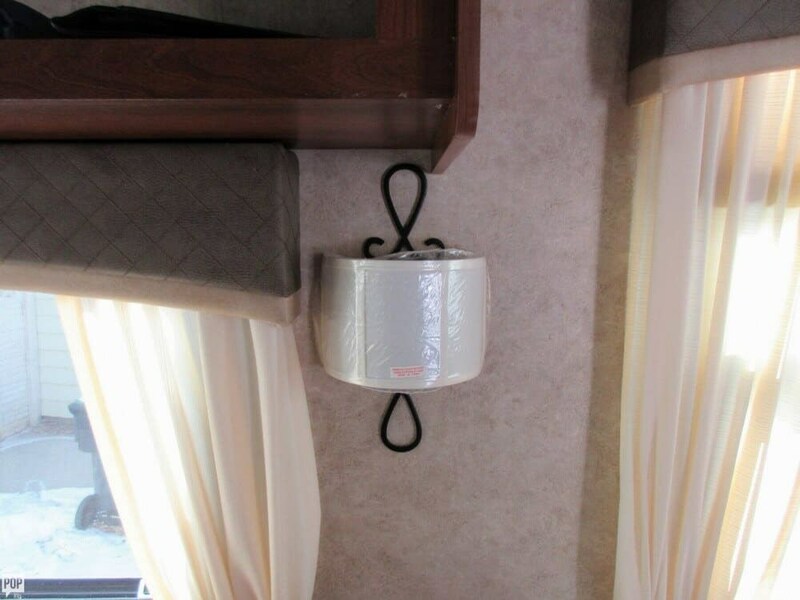 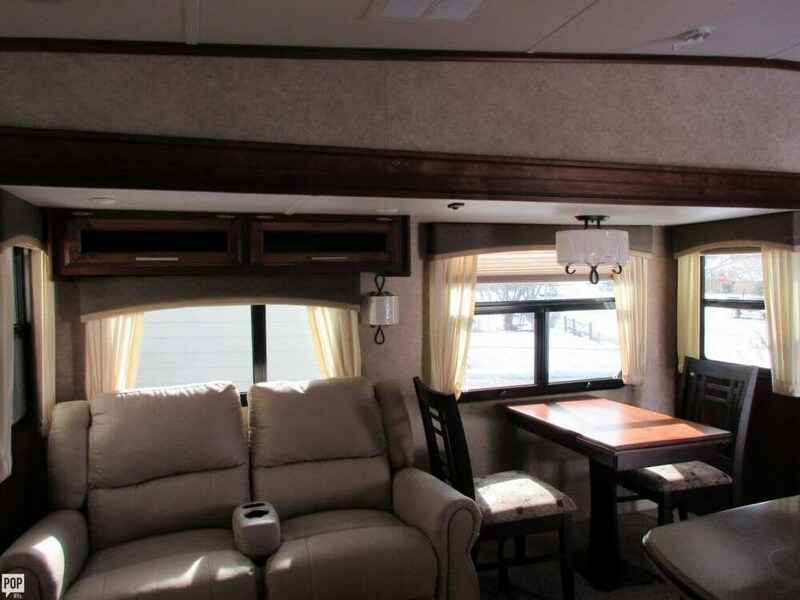 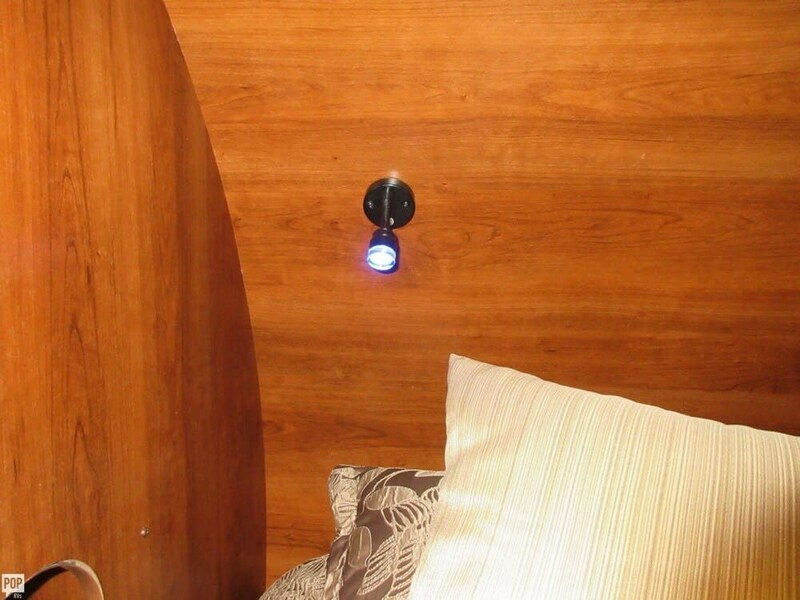 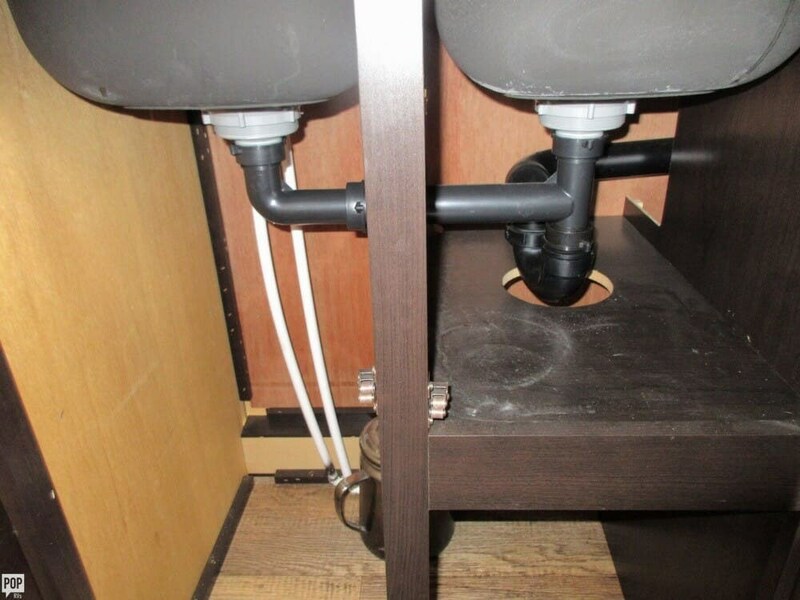 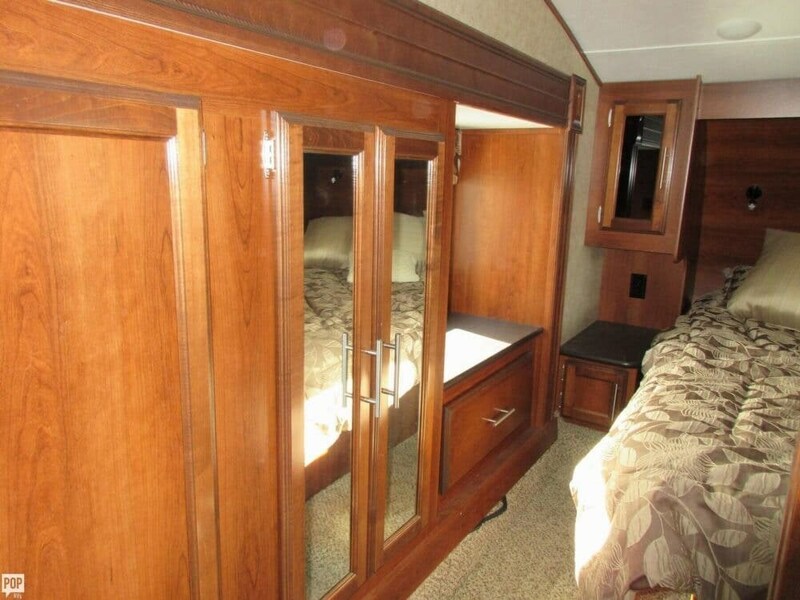 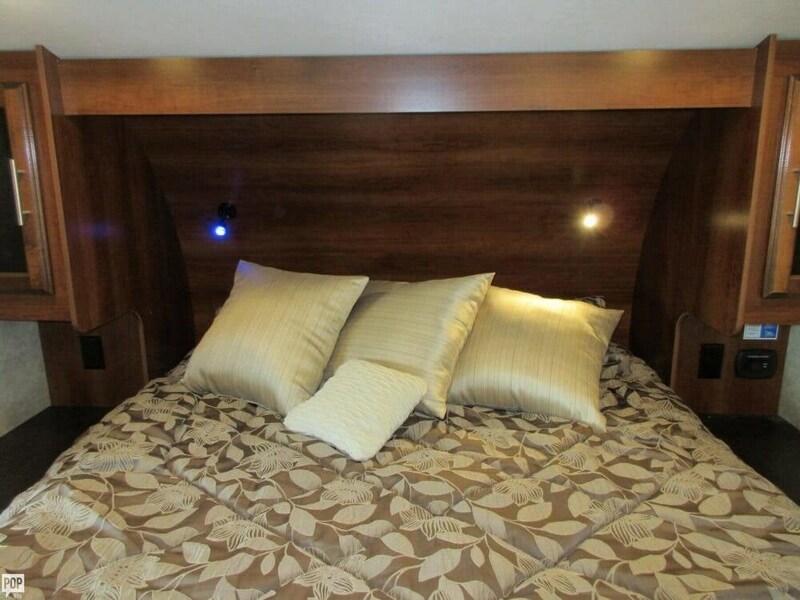 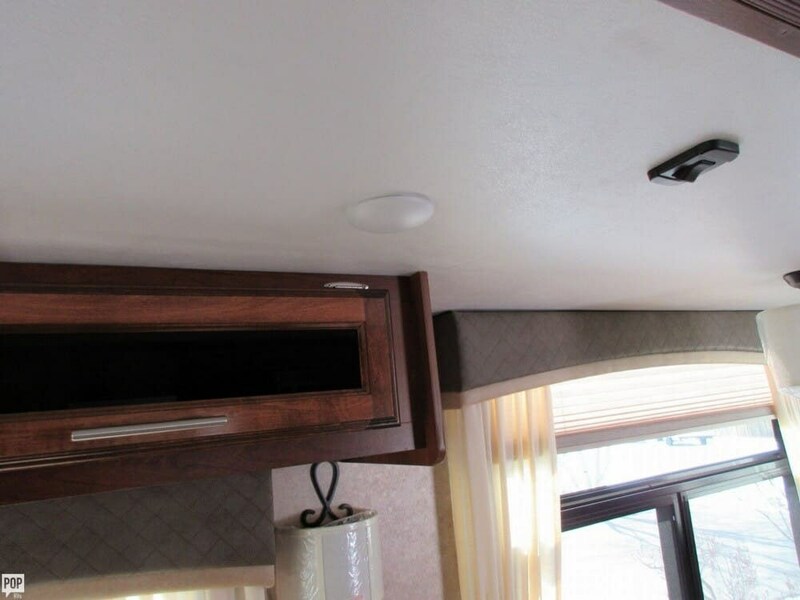 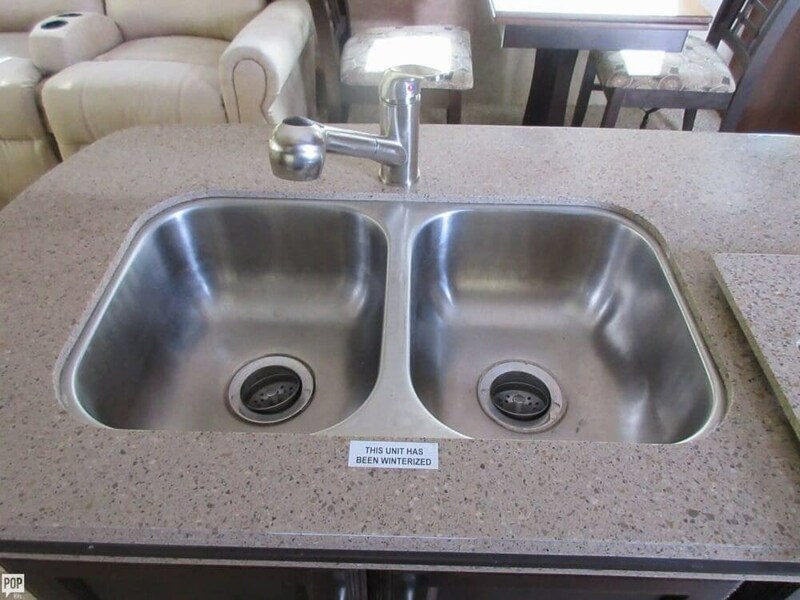 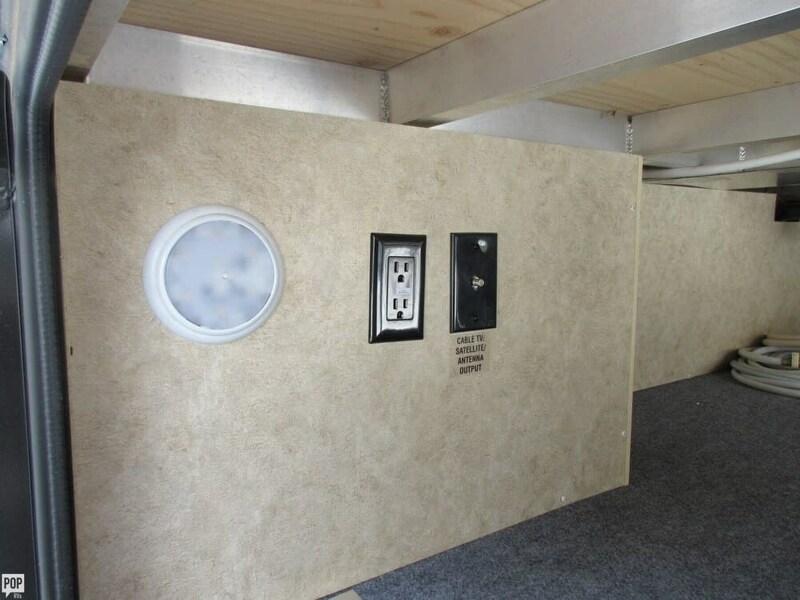 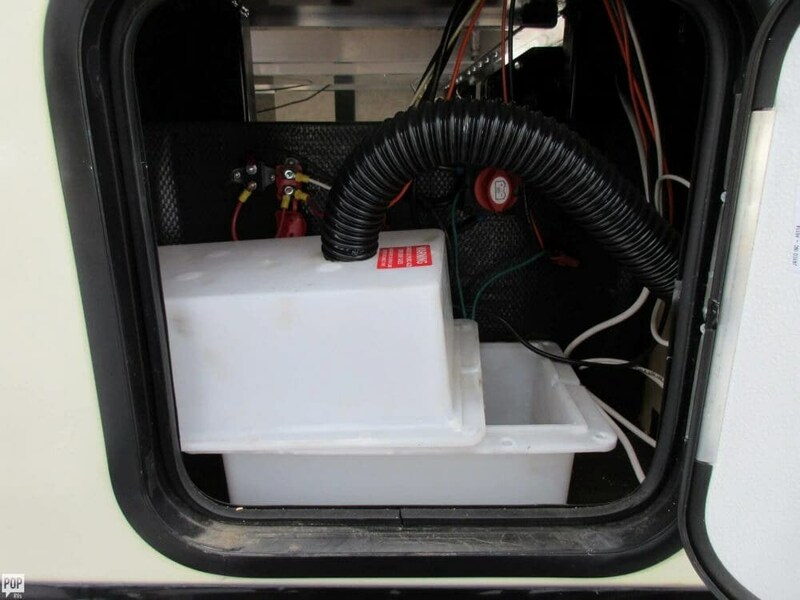 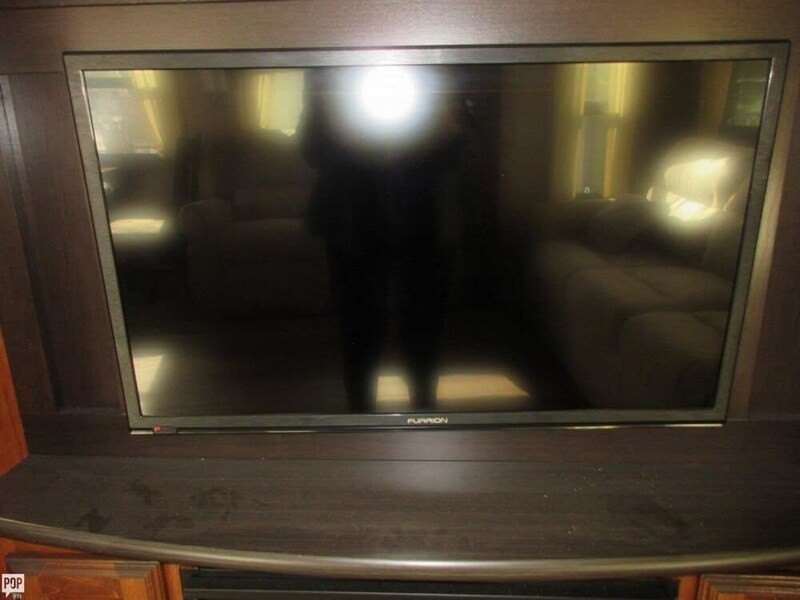 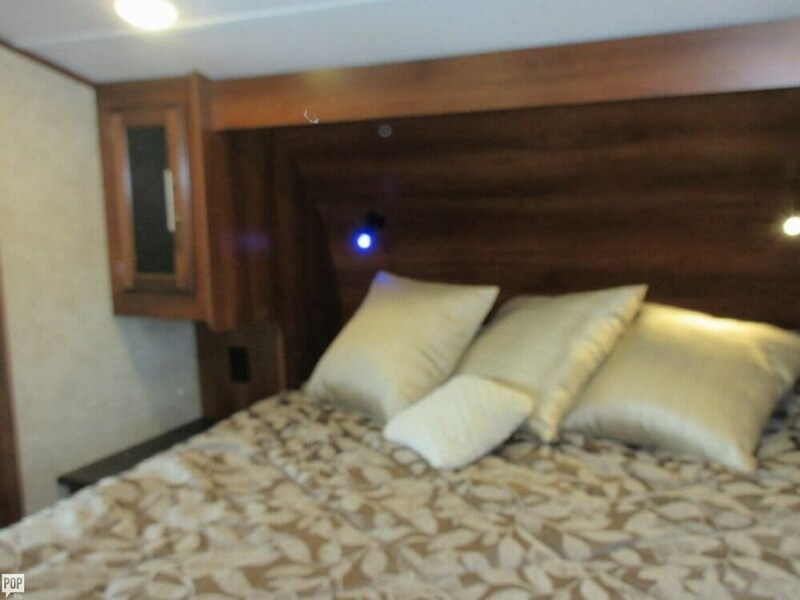 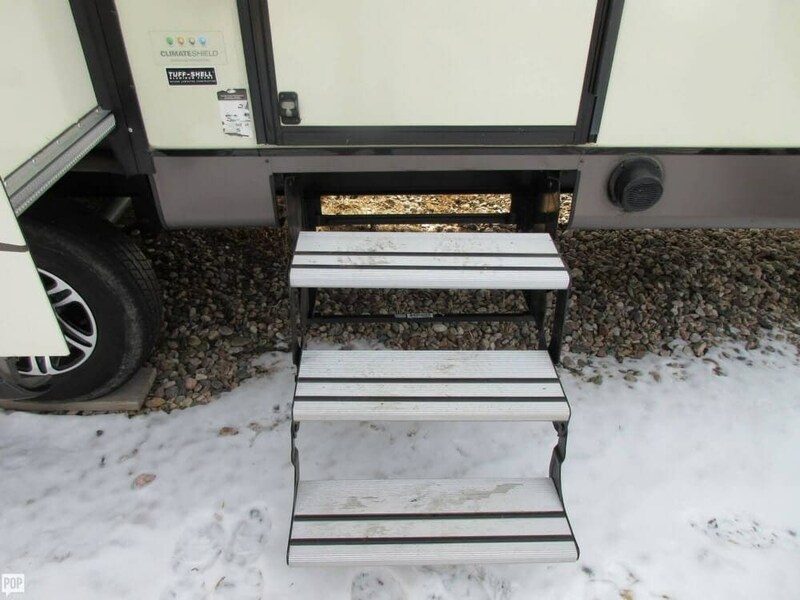 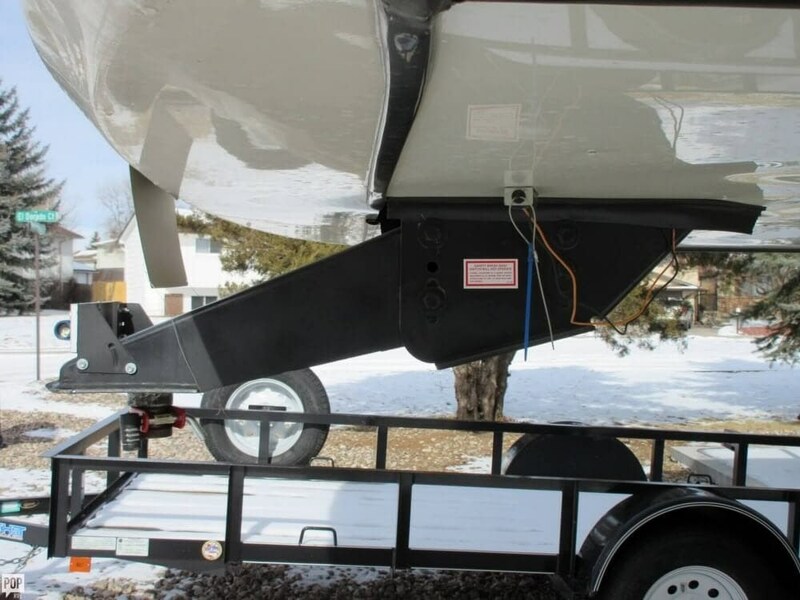 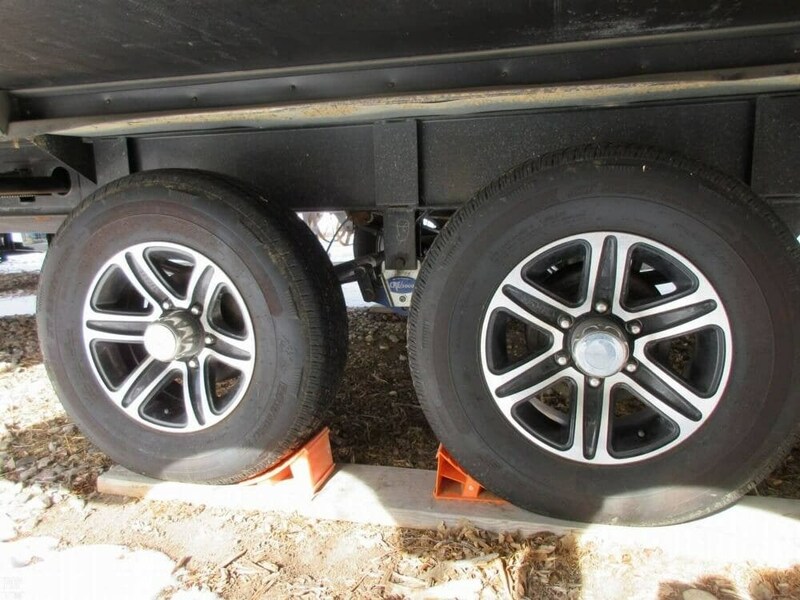 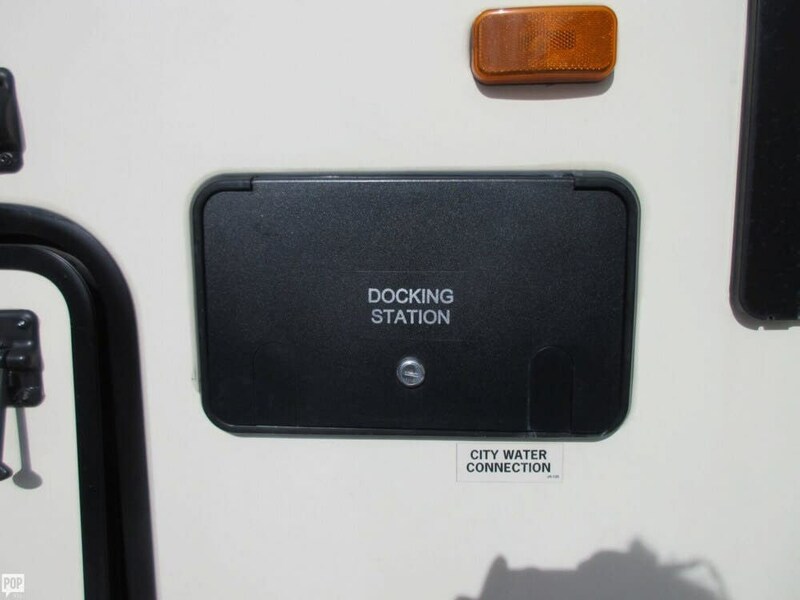 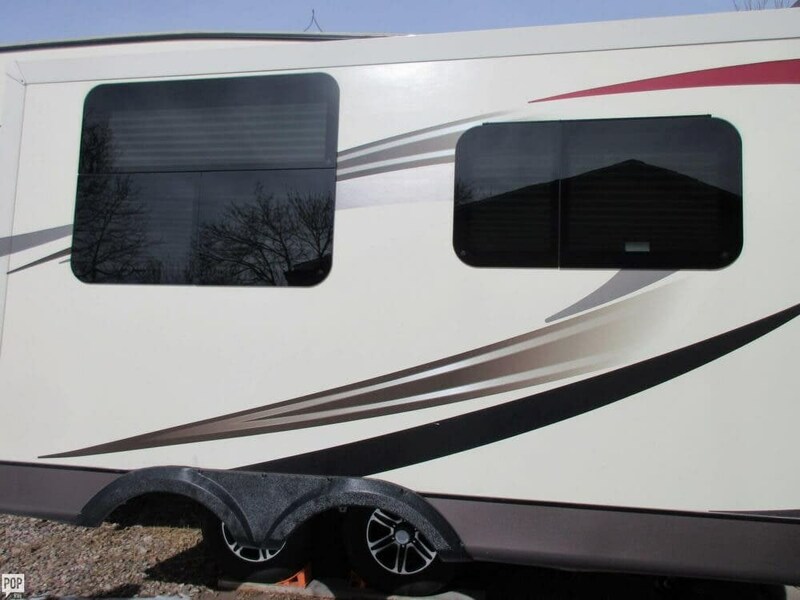 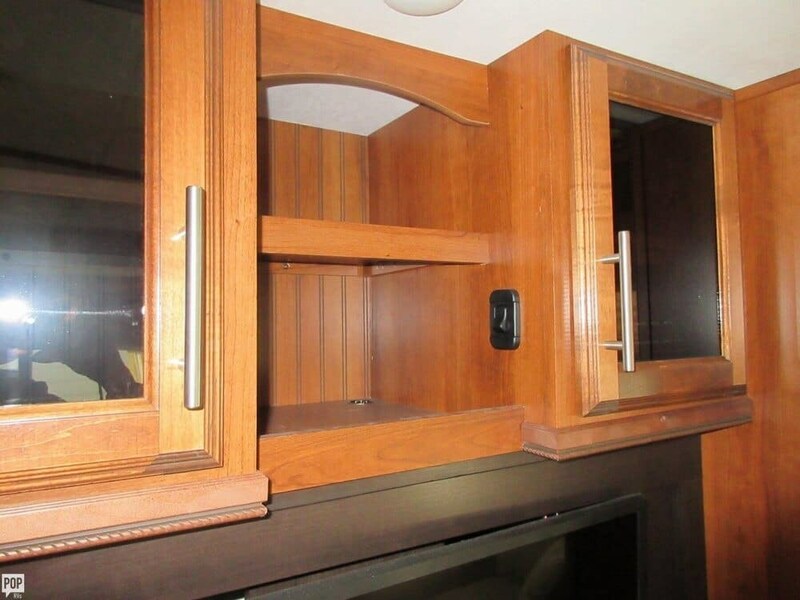 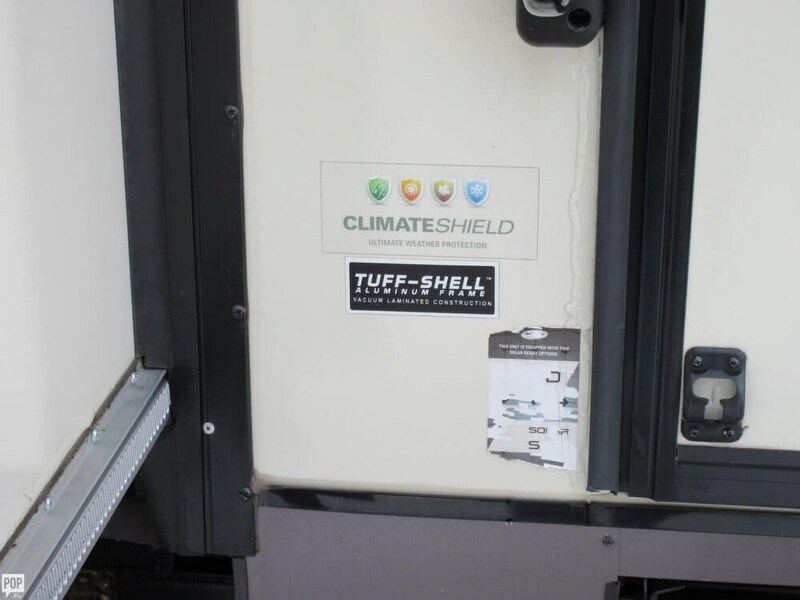 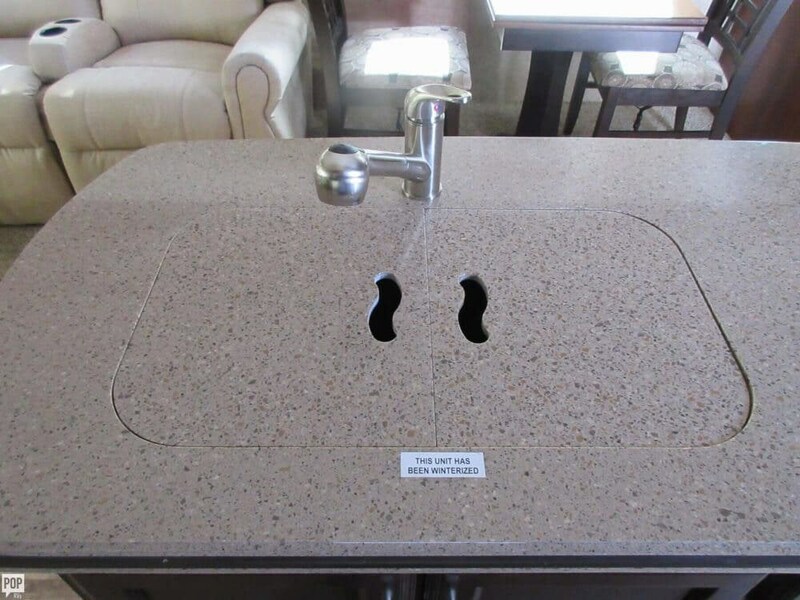 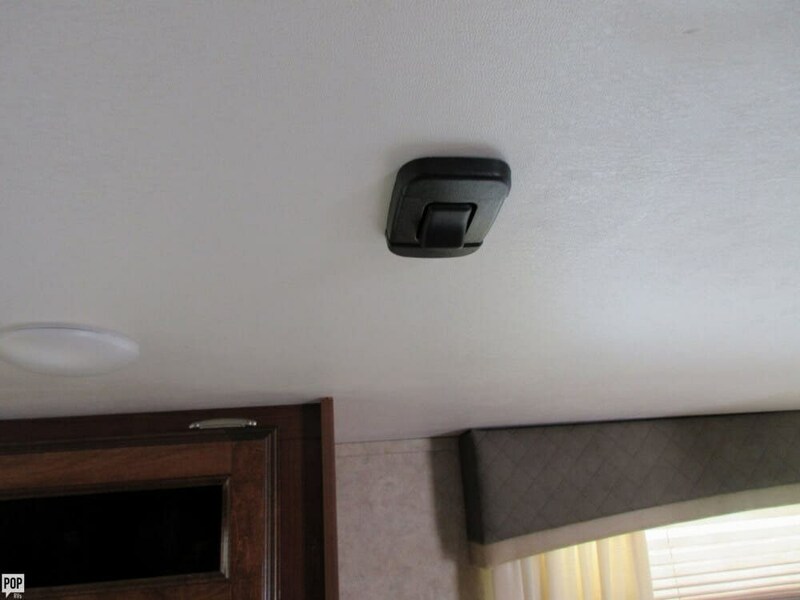 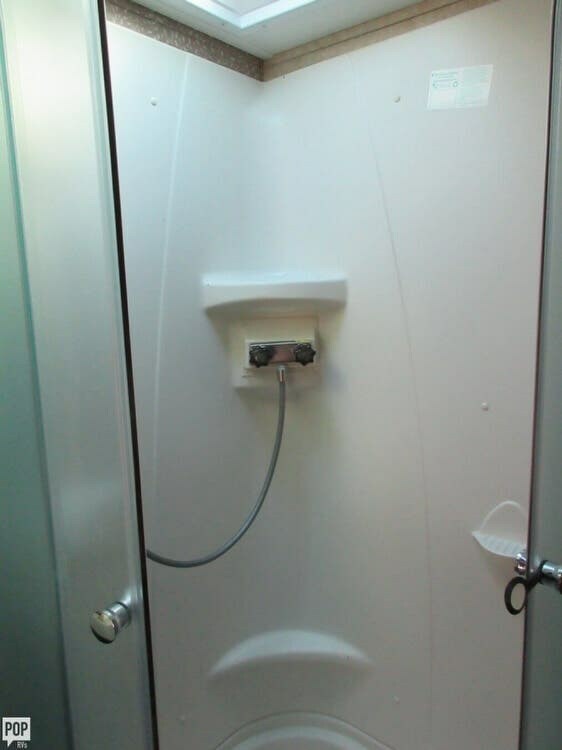 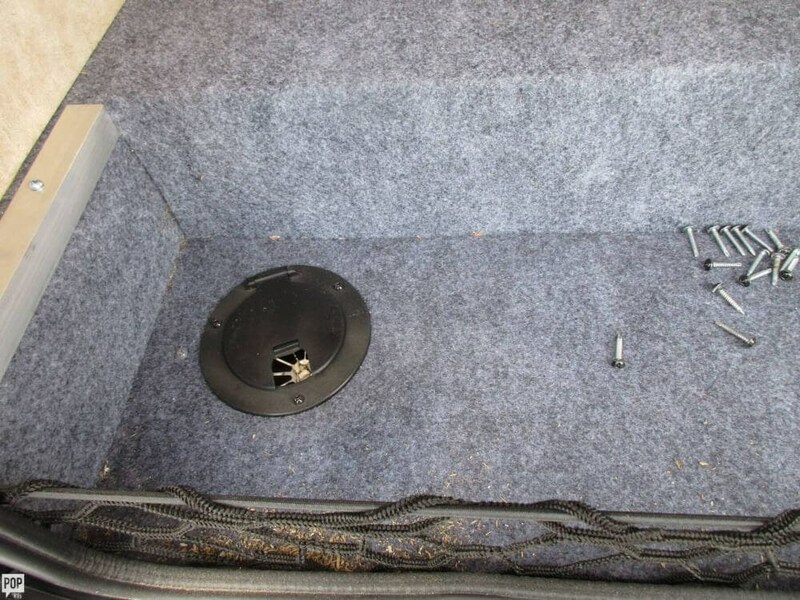 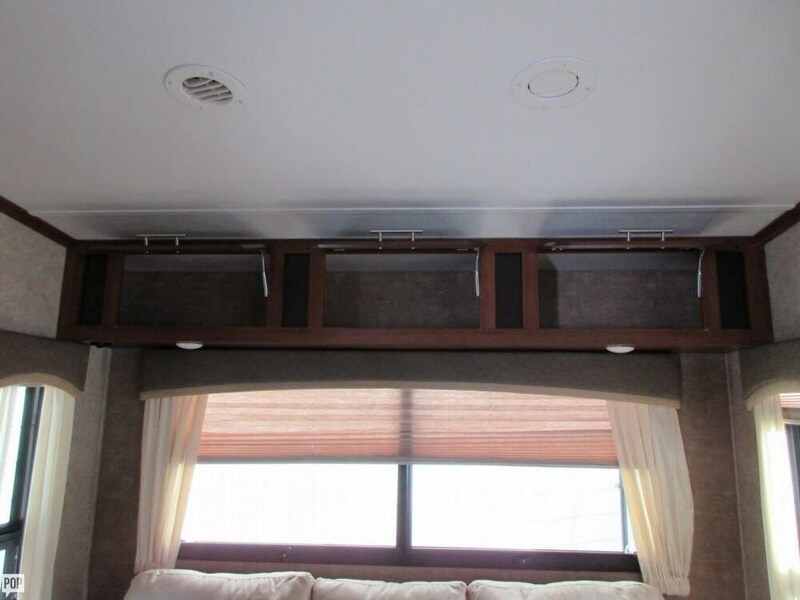 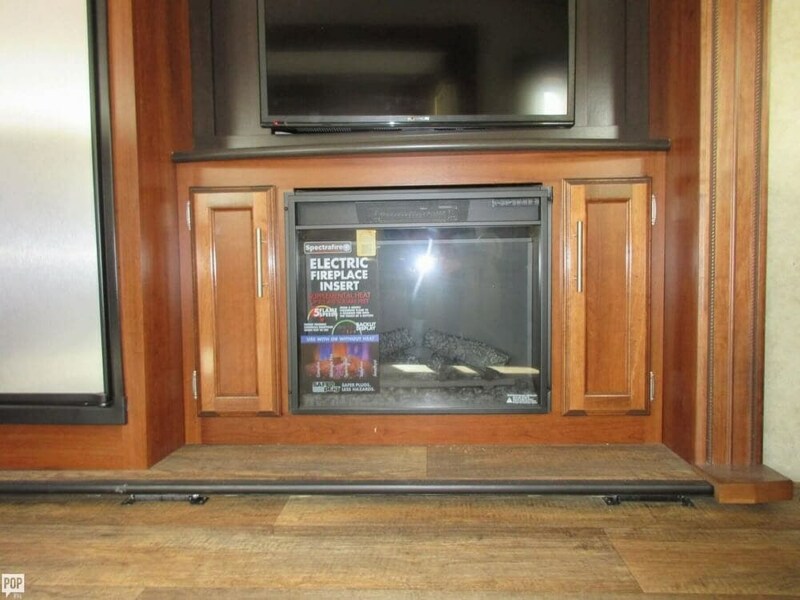 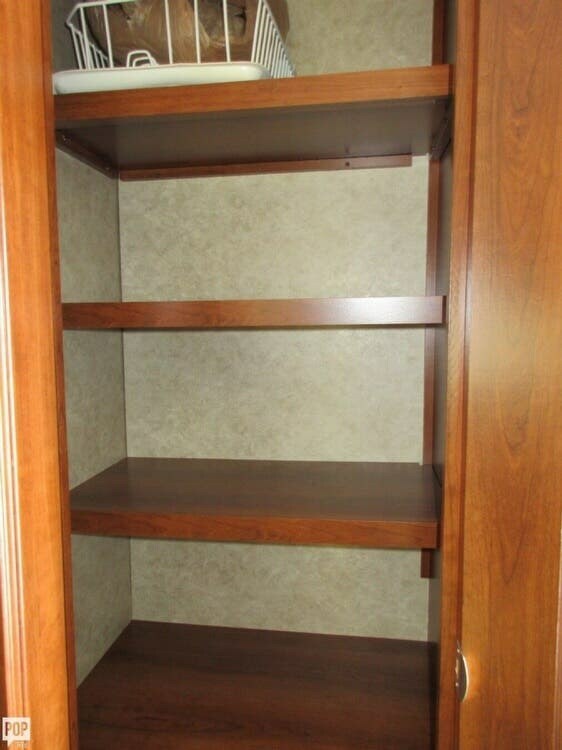 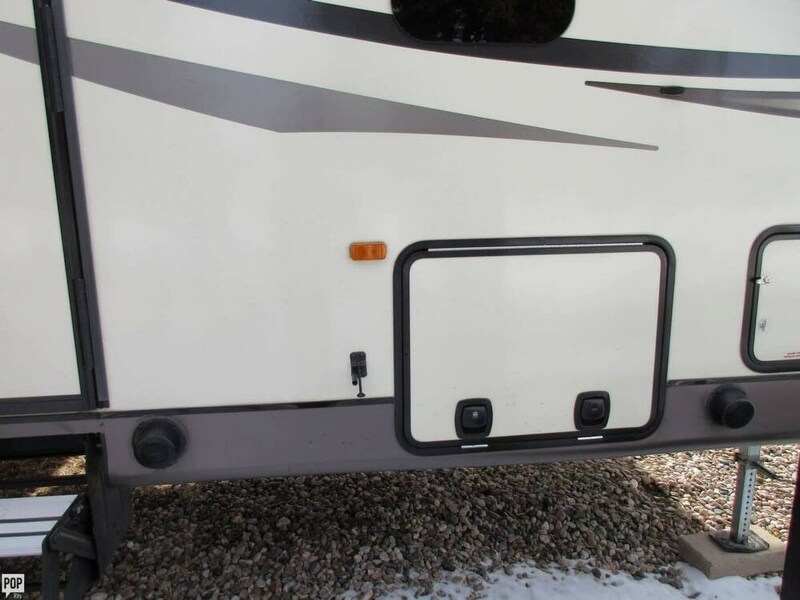 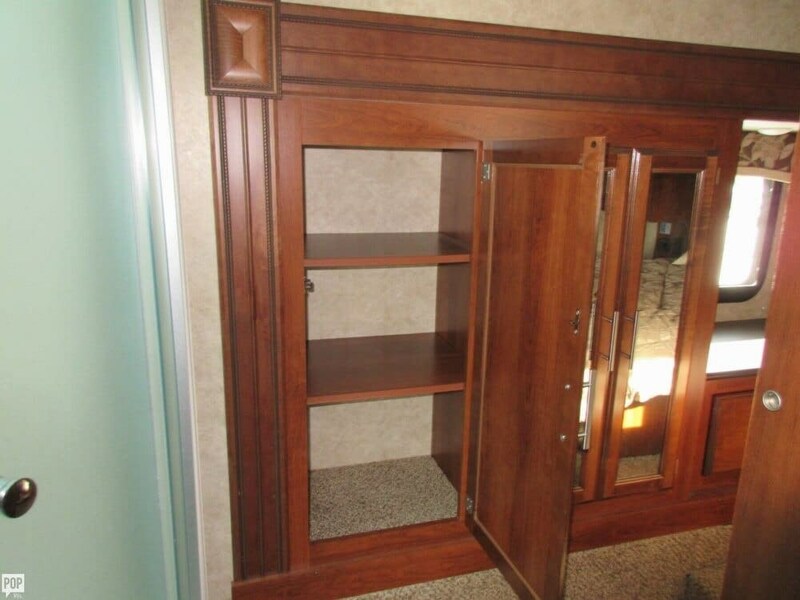 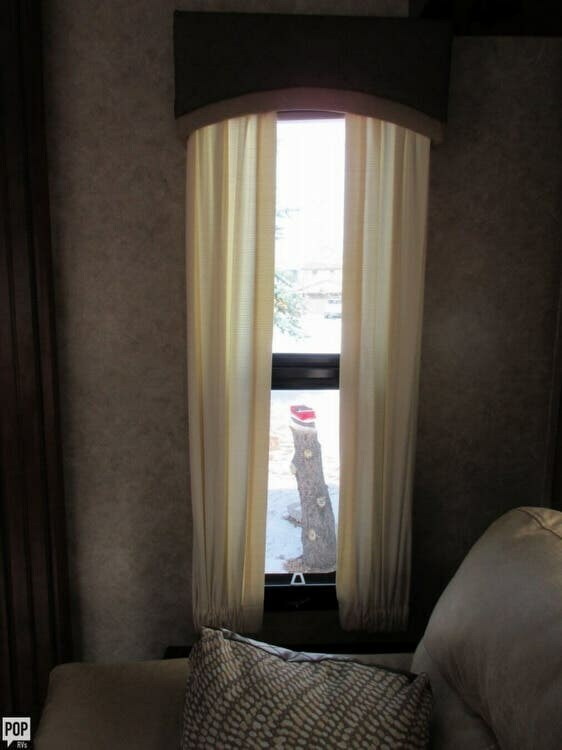 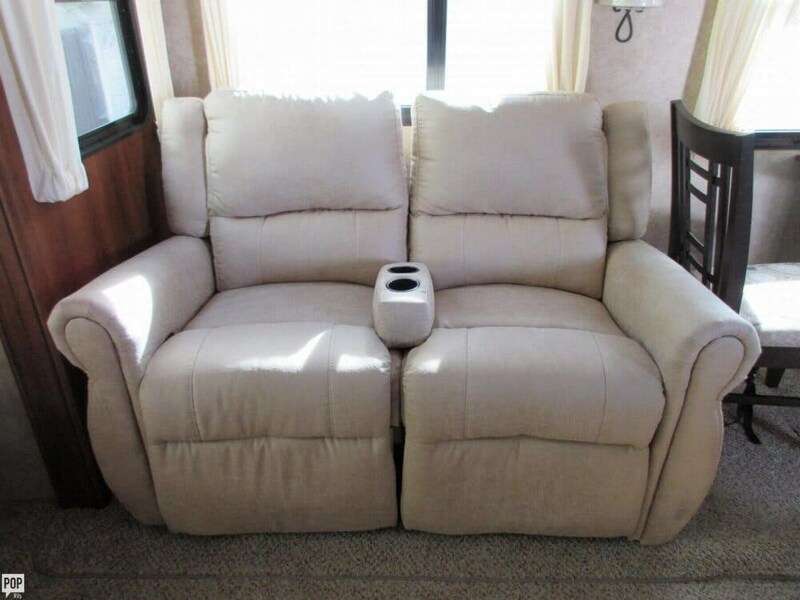 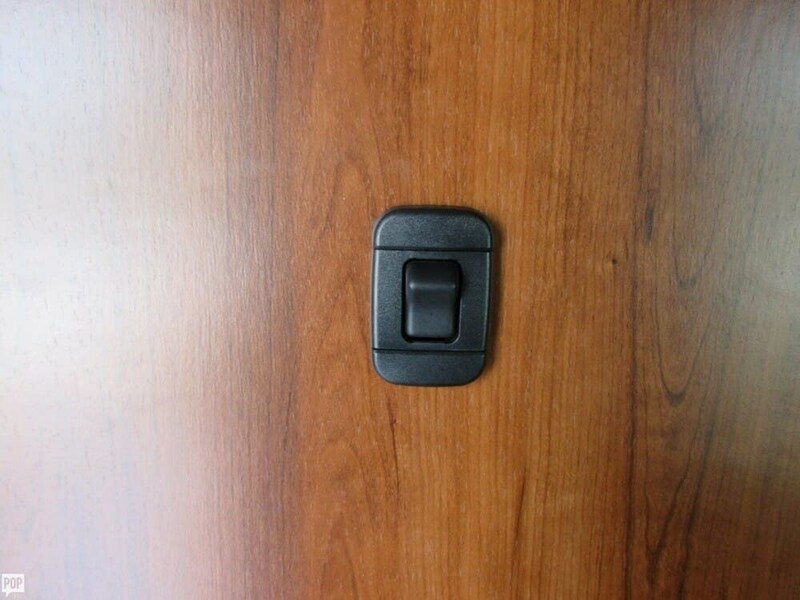 This Fifth Wheel is located in Cheyenne, Wyoming and is in great condition. 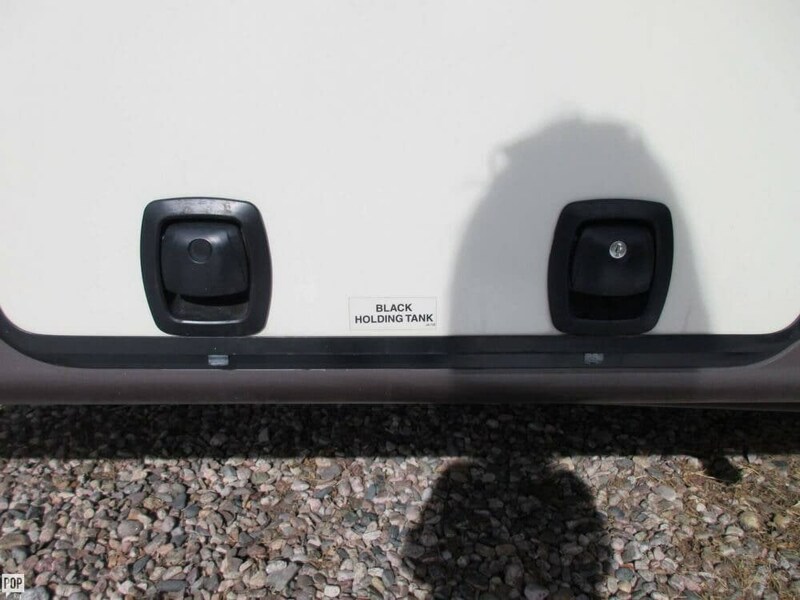 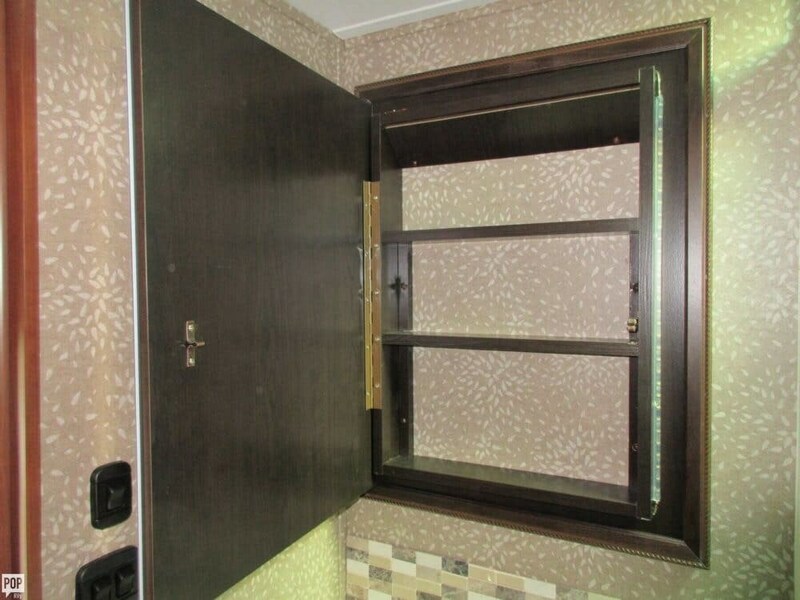 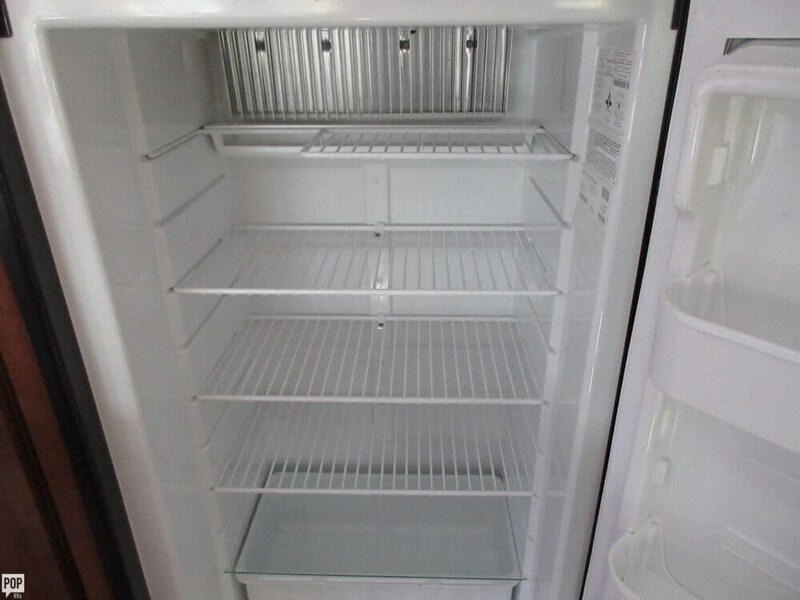 Reason for selling is inherited a motorhome. 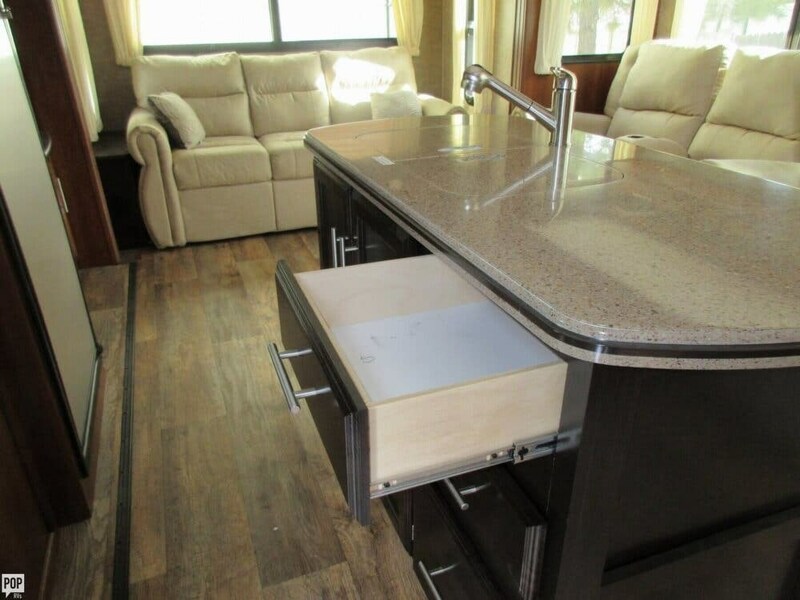 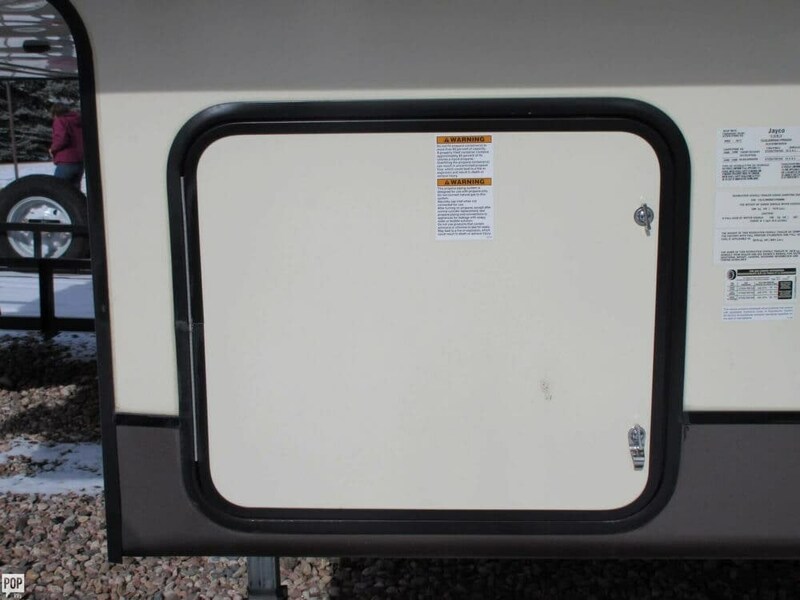 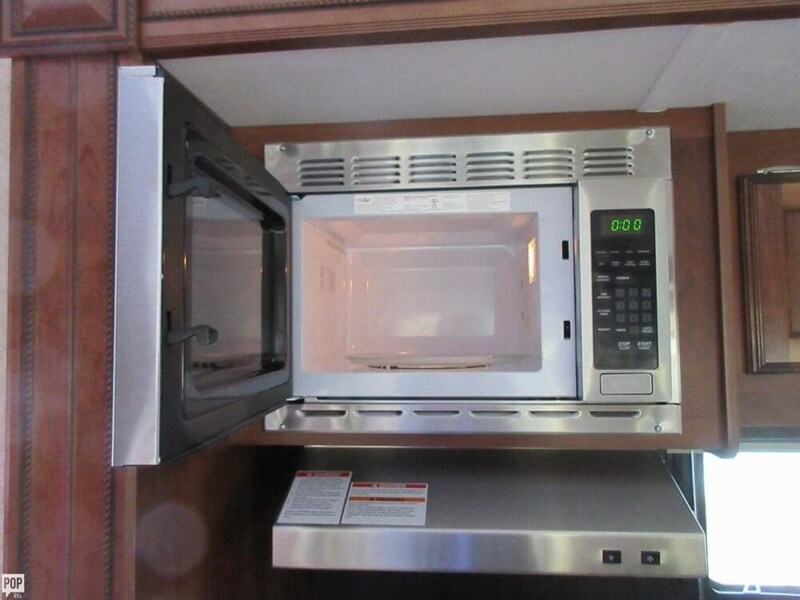 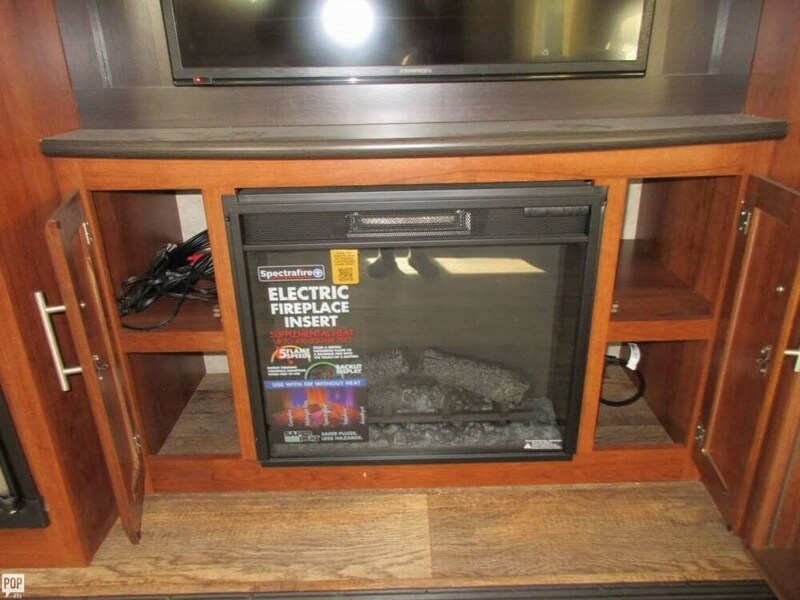 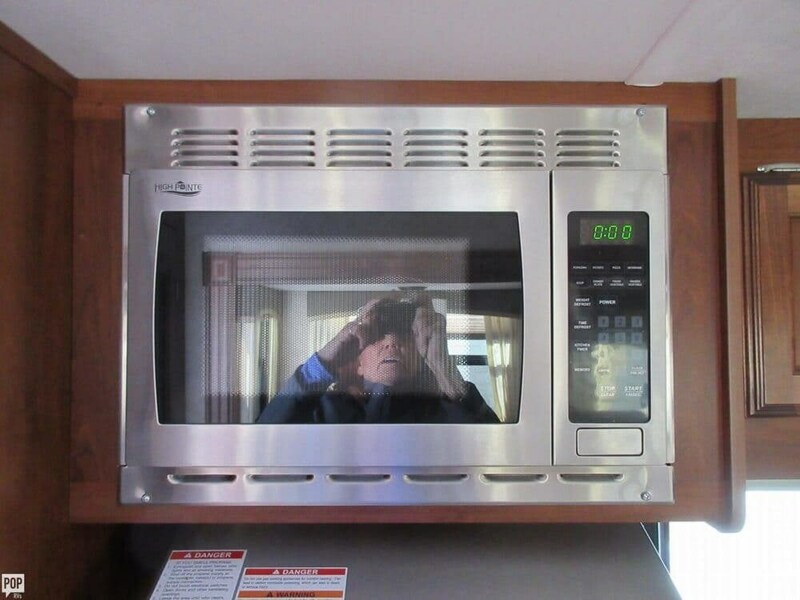 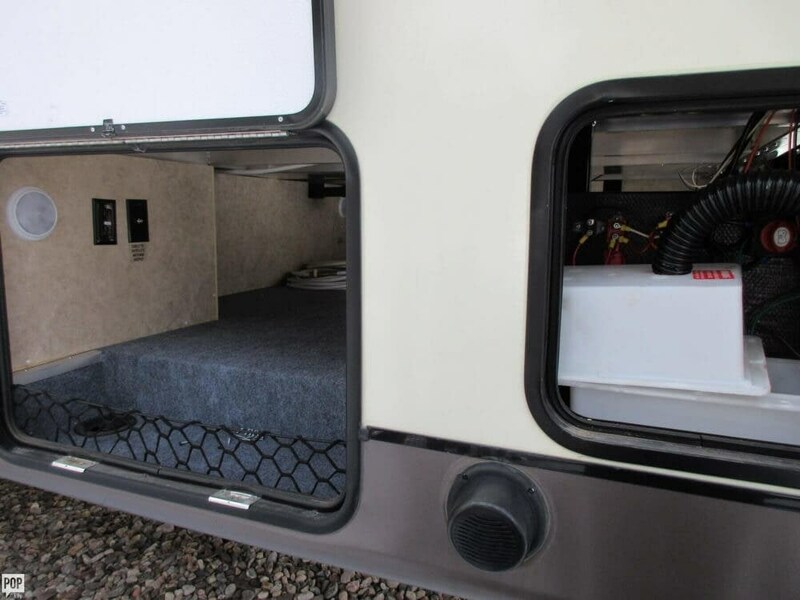 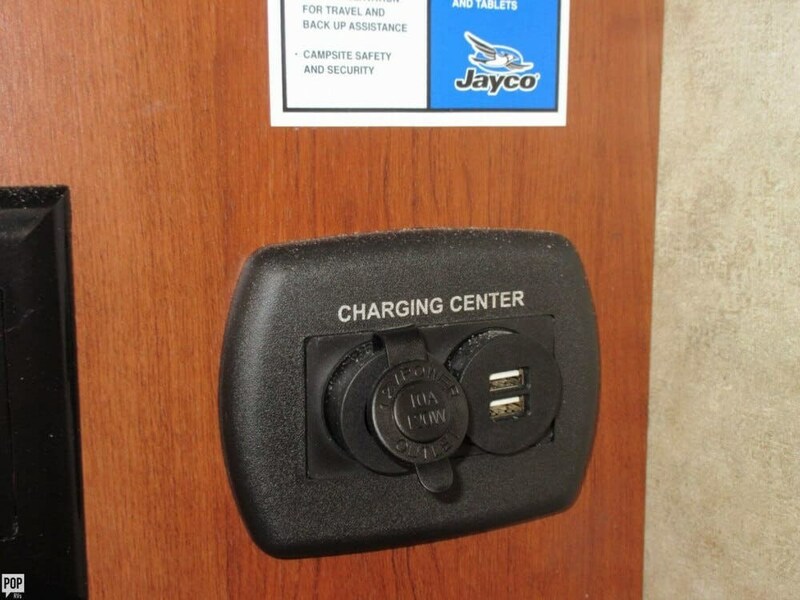 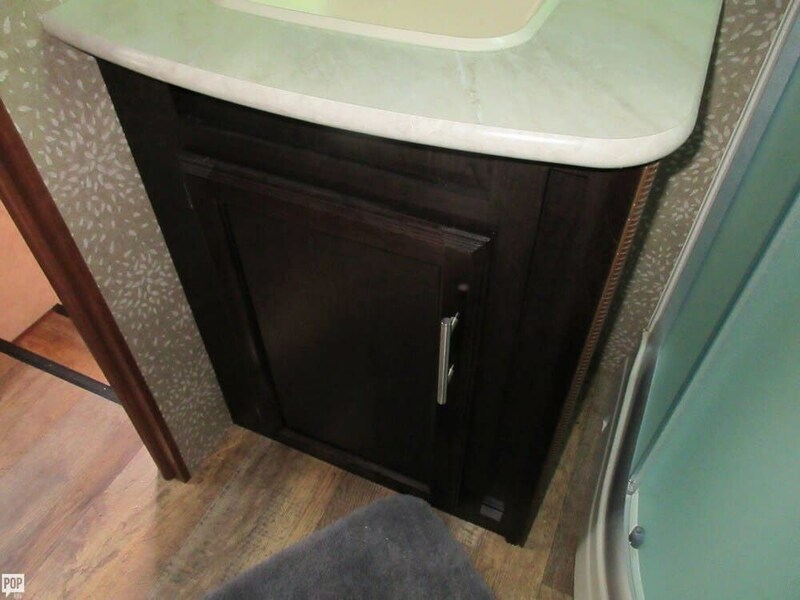 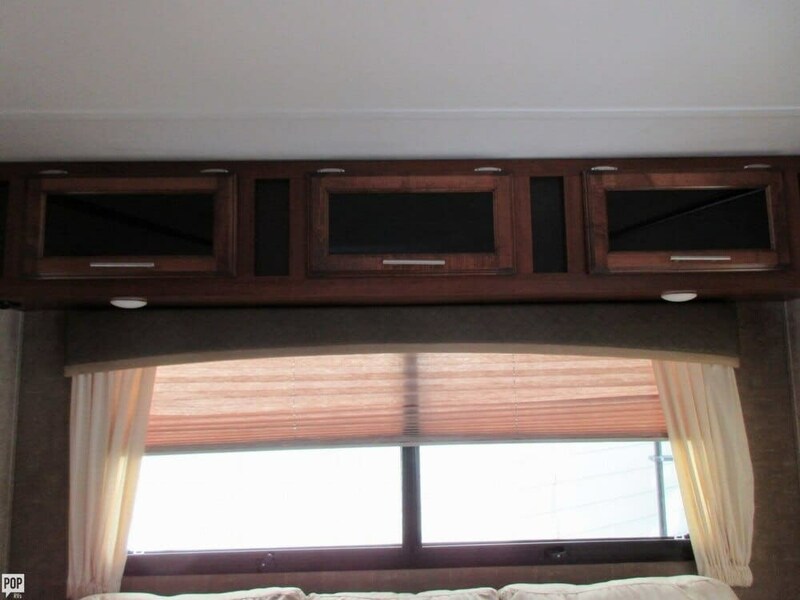 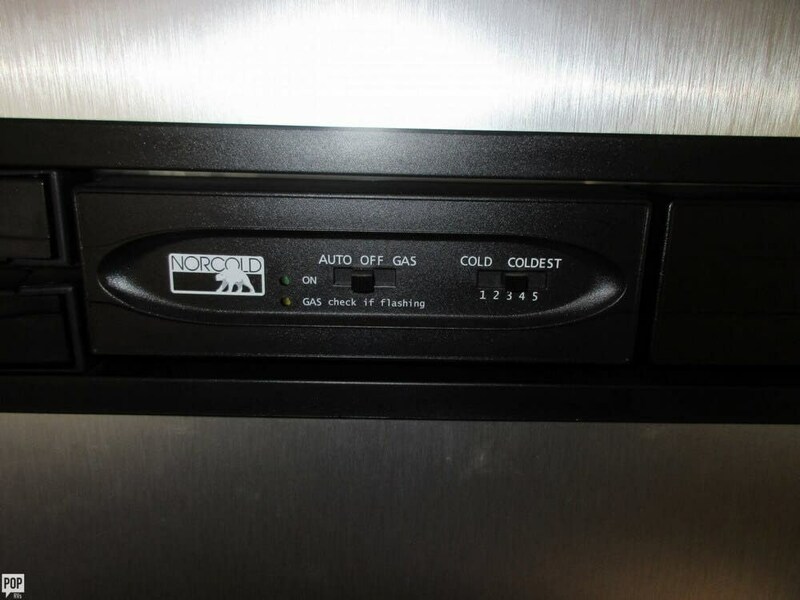 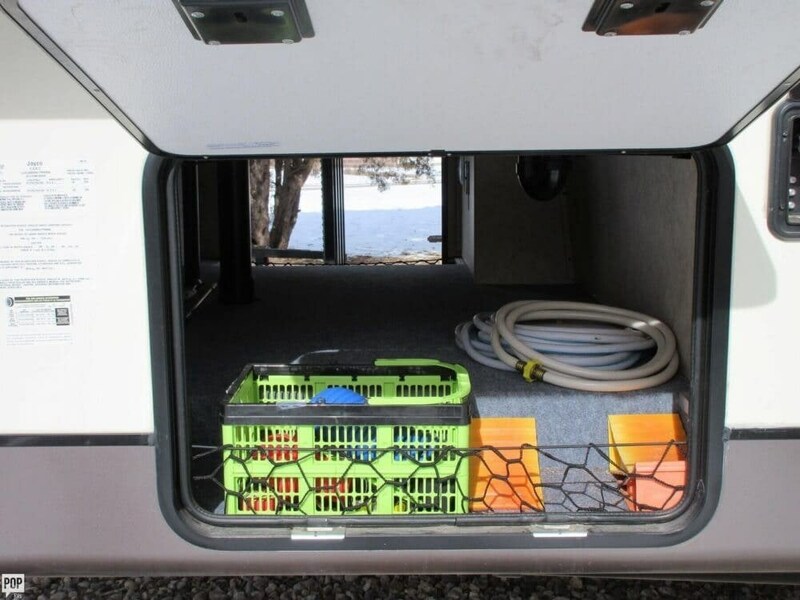 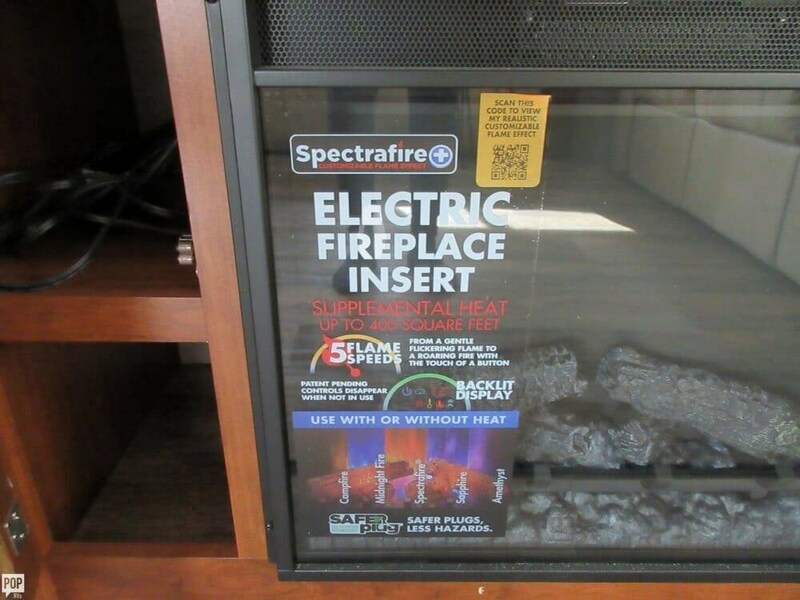 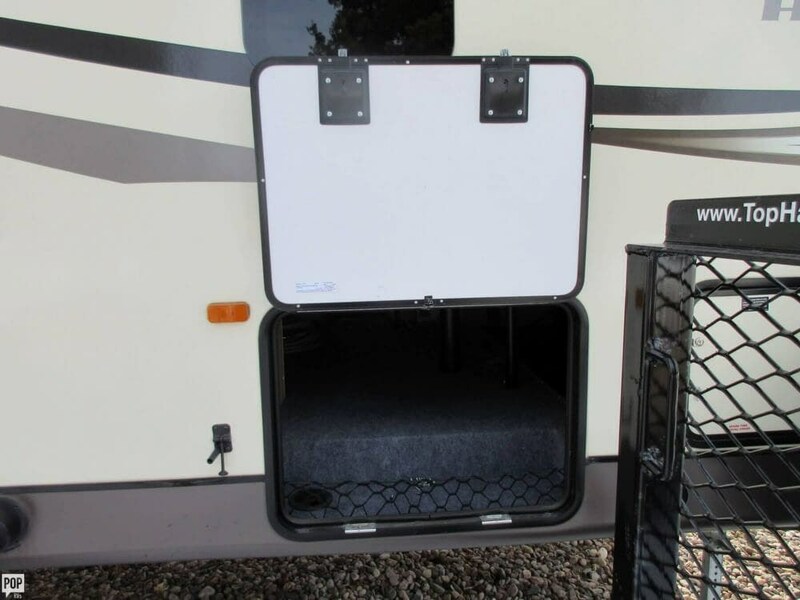 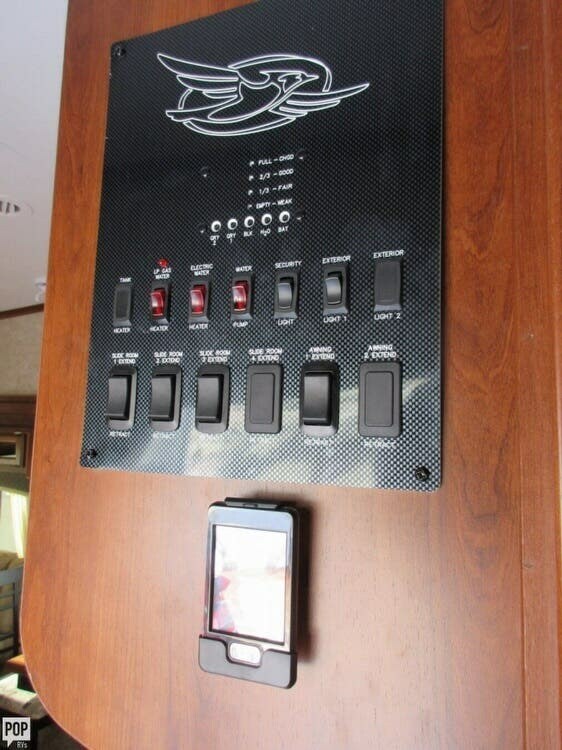 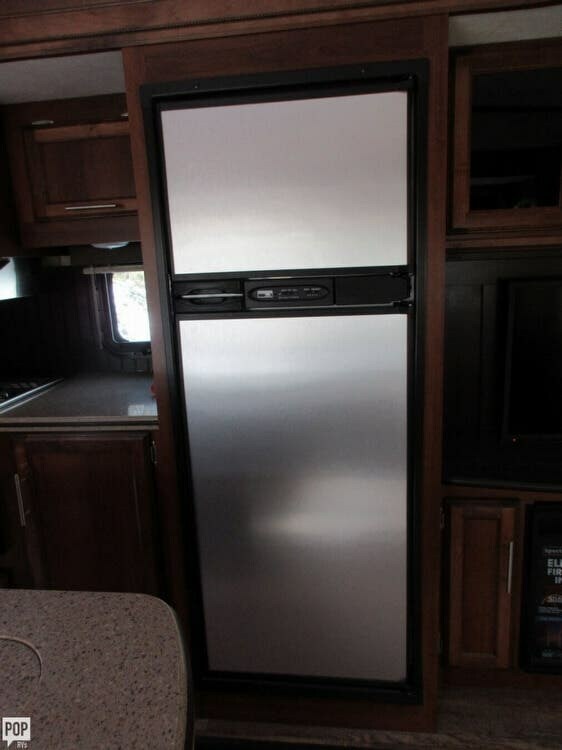 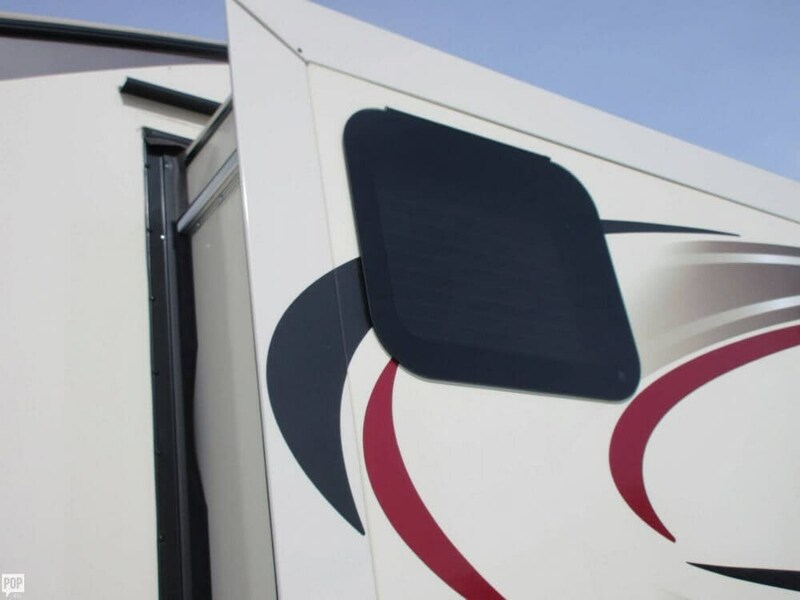 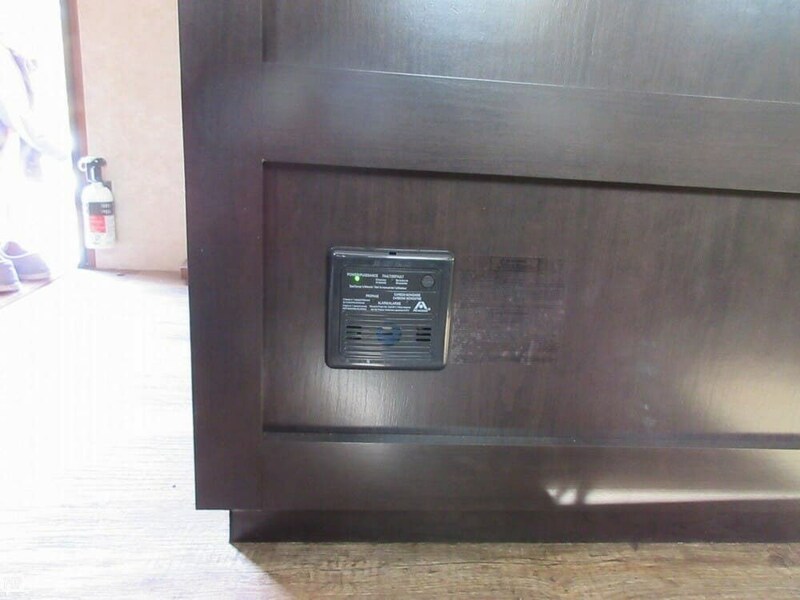 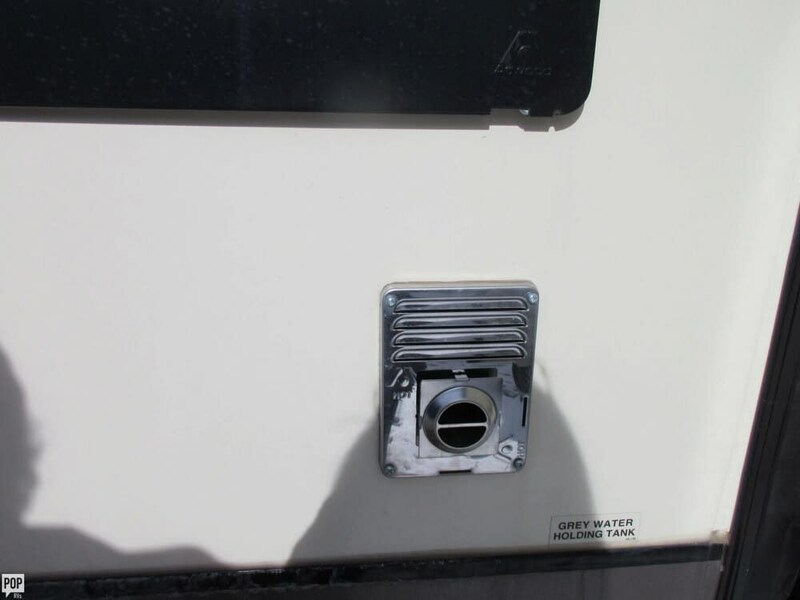 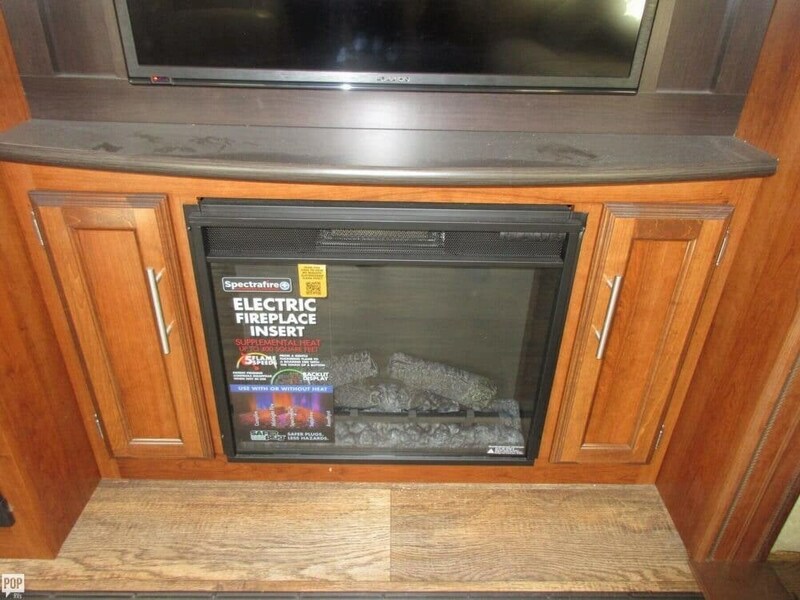 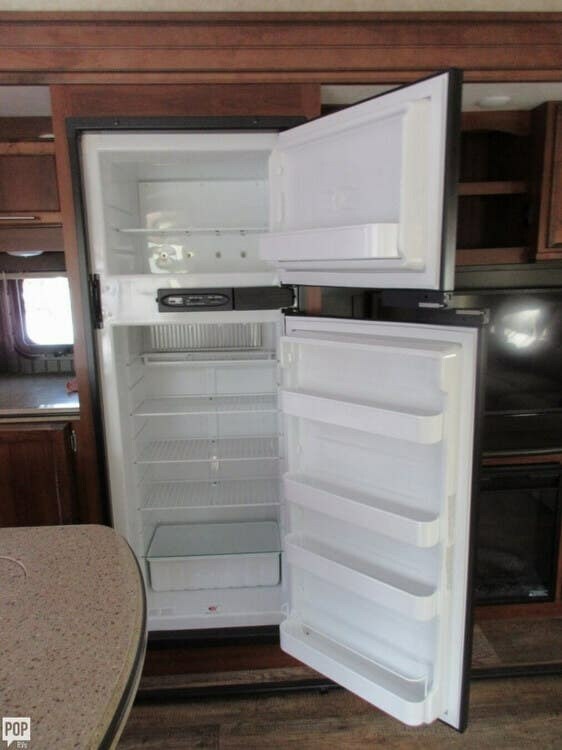 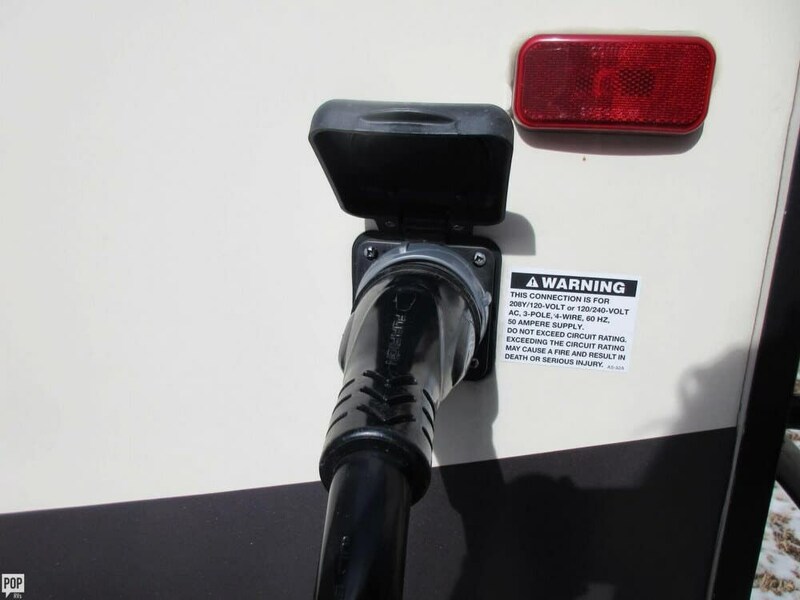 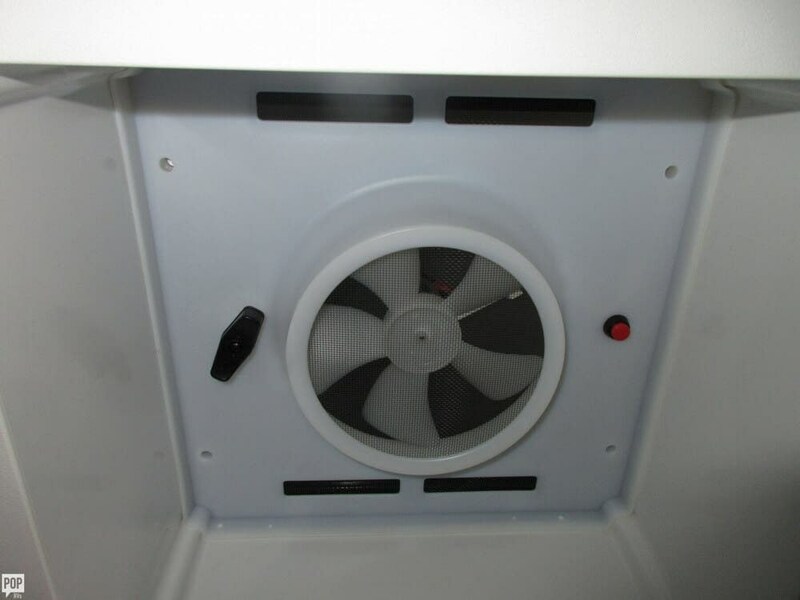 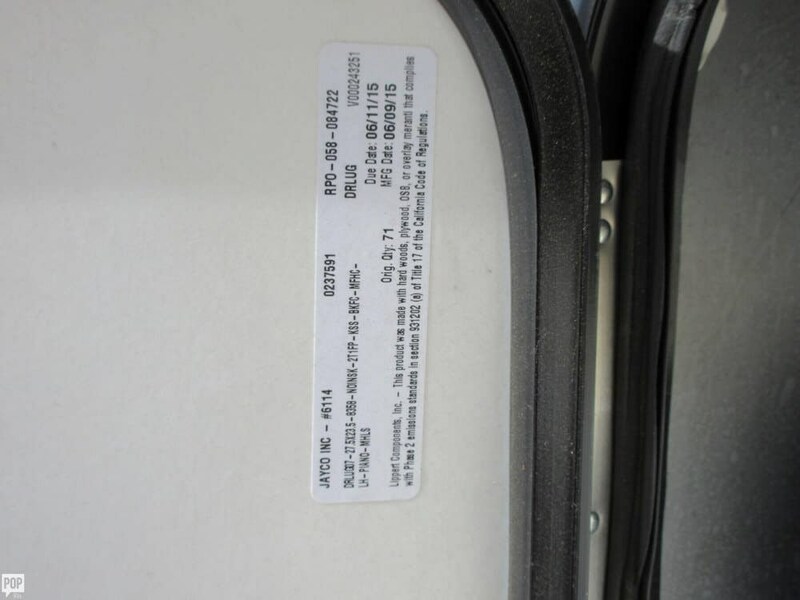 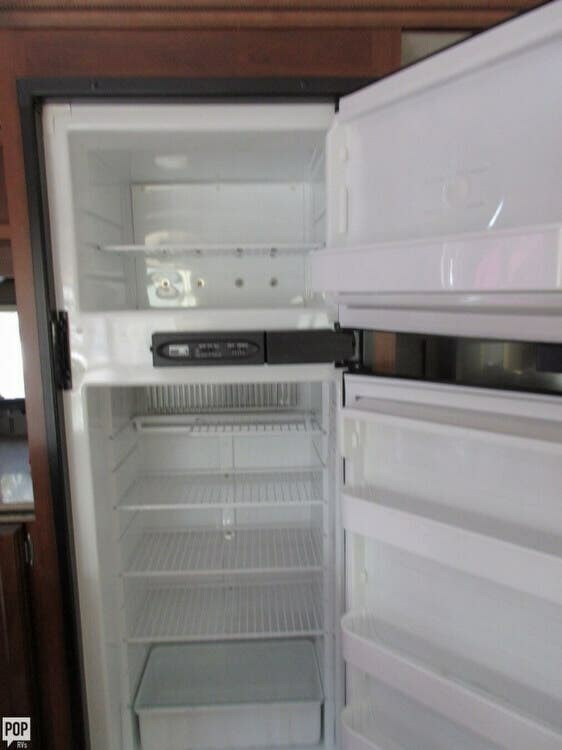 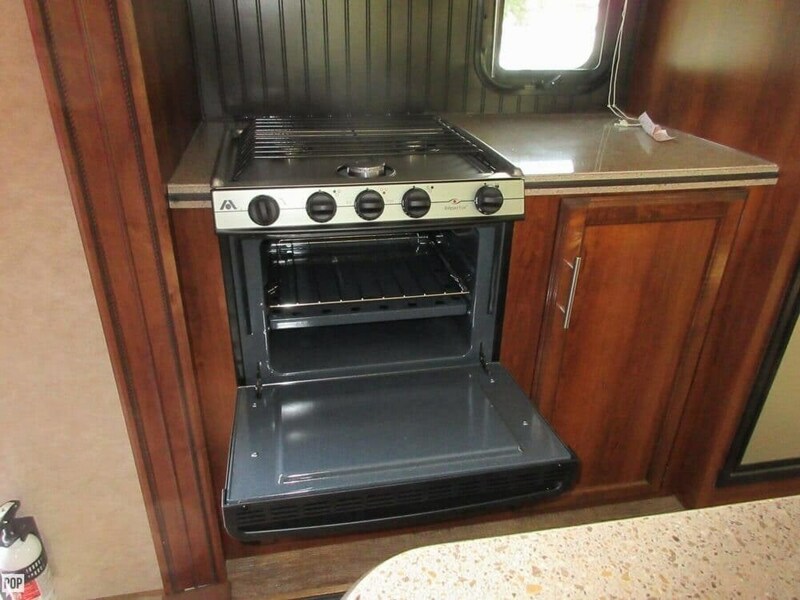 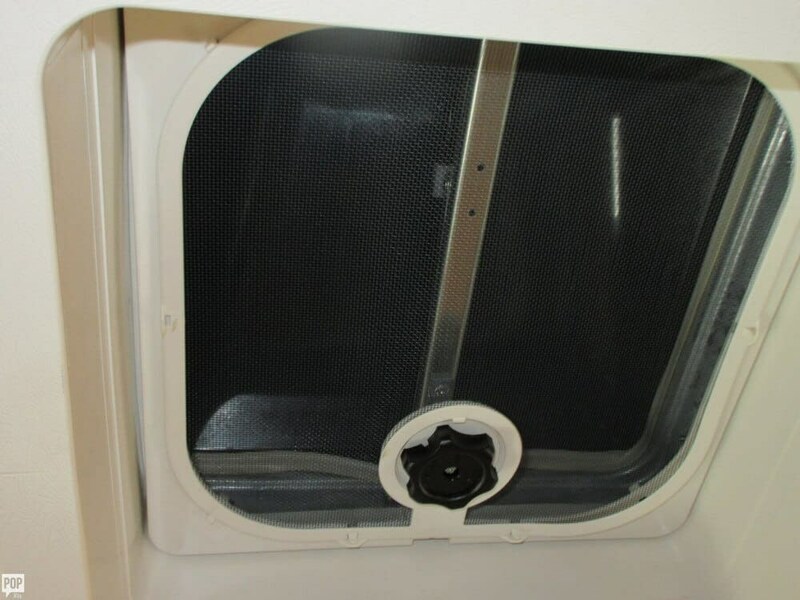 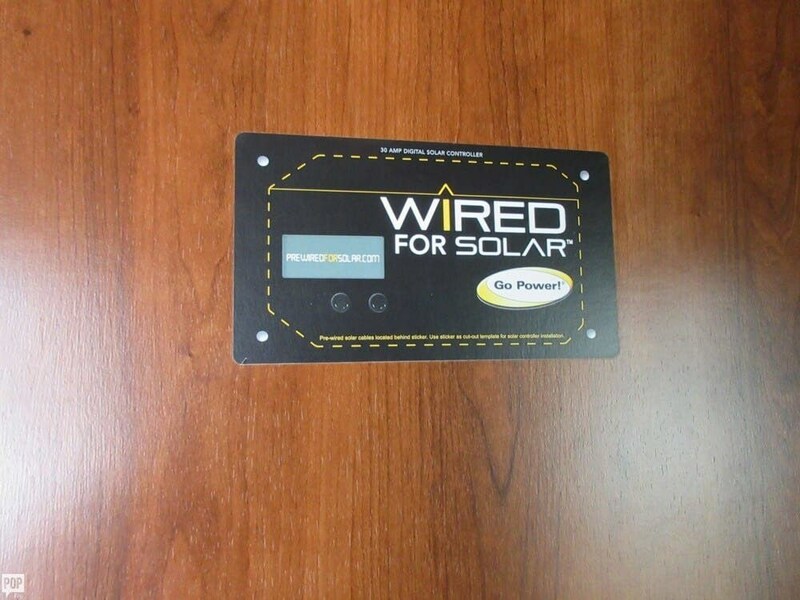 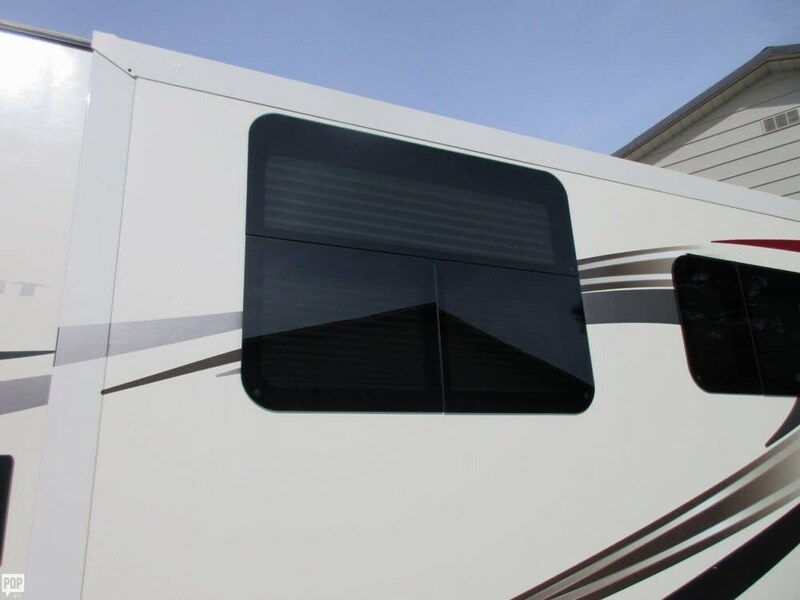 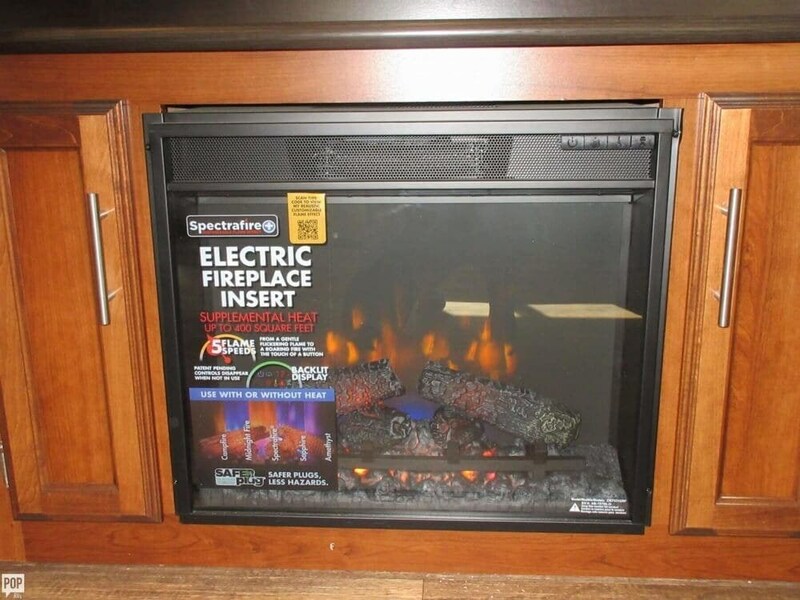 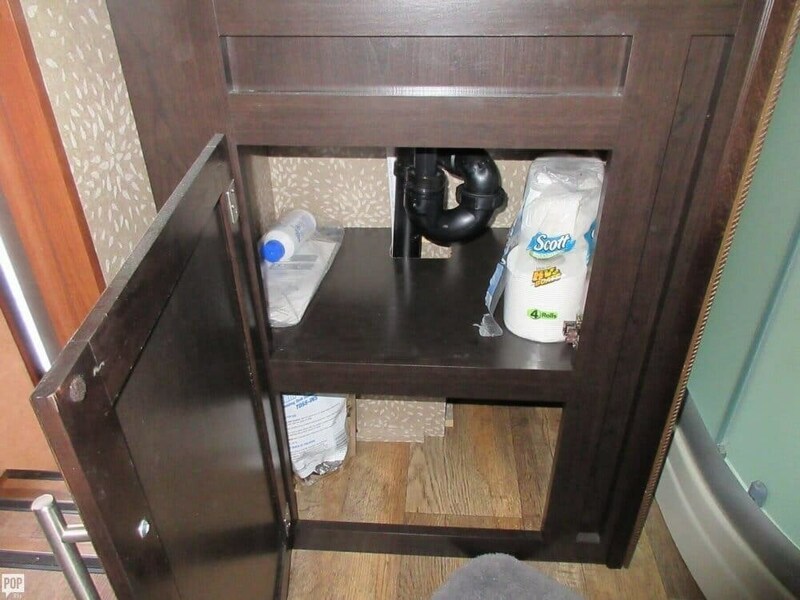 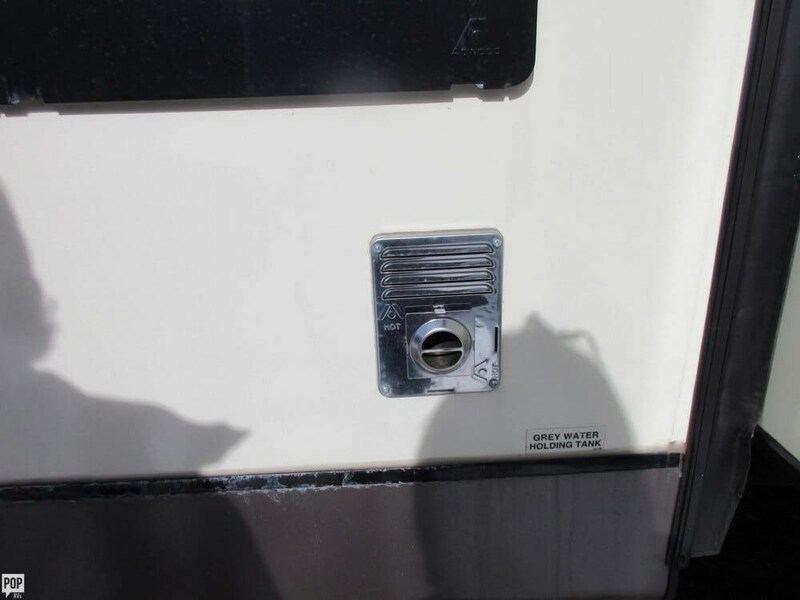 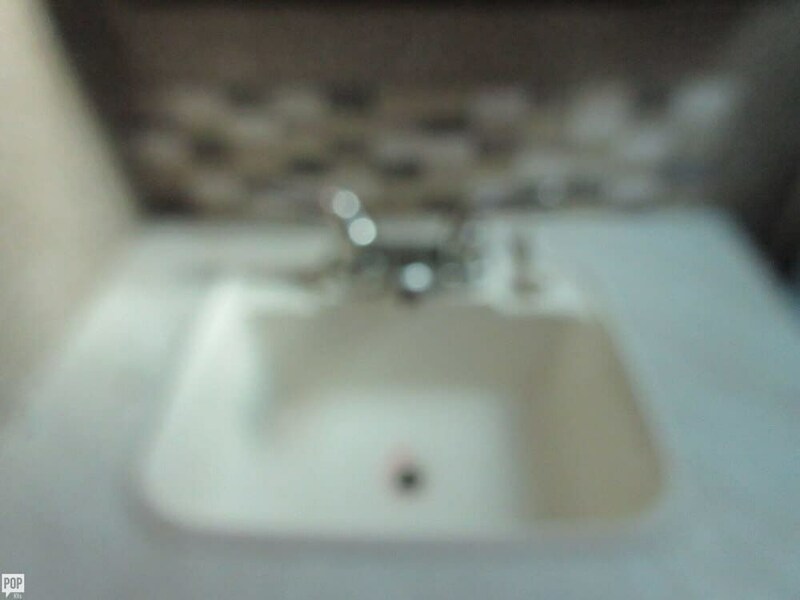 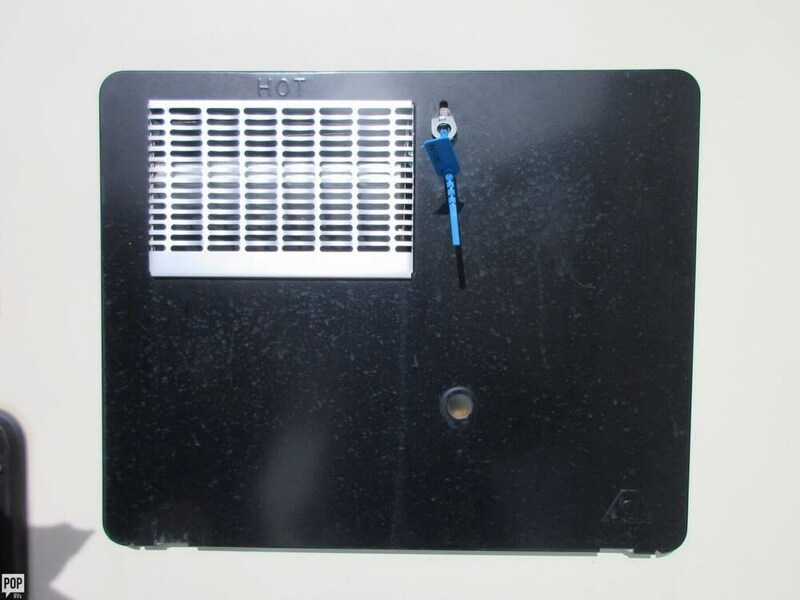 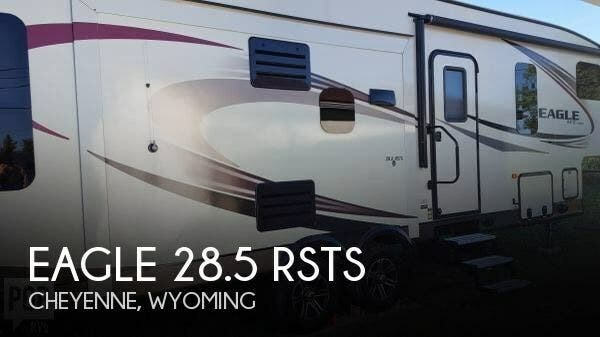 Check out Stock # 170622 - 2016 Jayco Eagle 28.5 RSTS on jaycorvsource.com!